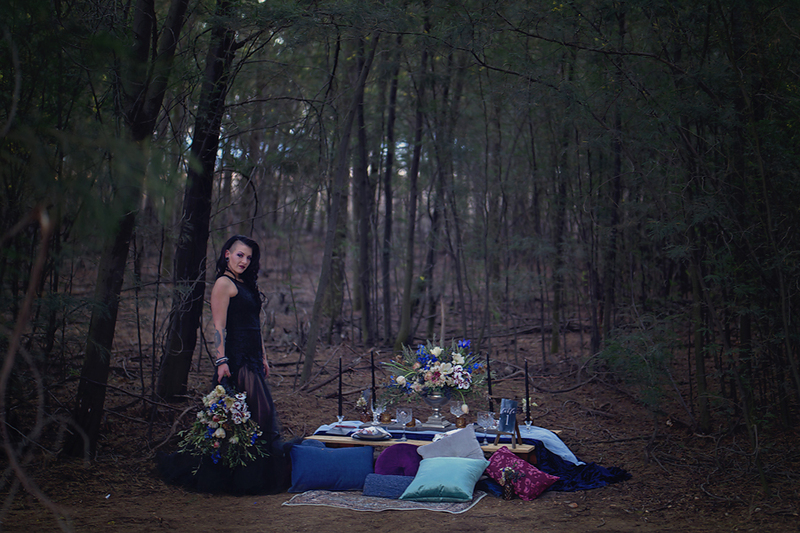 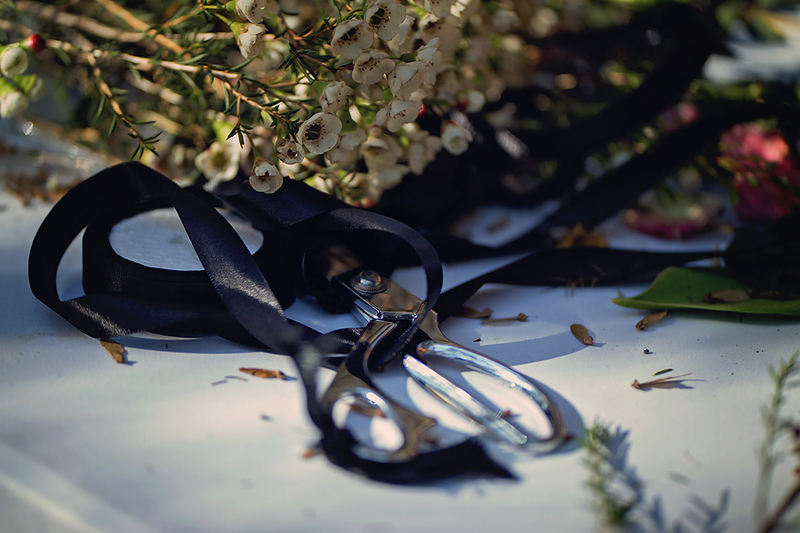 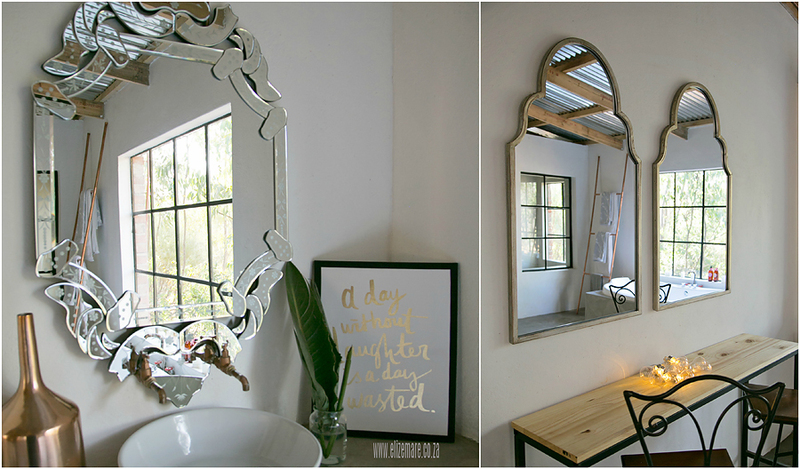 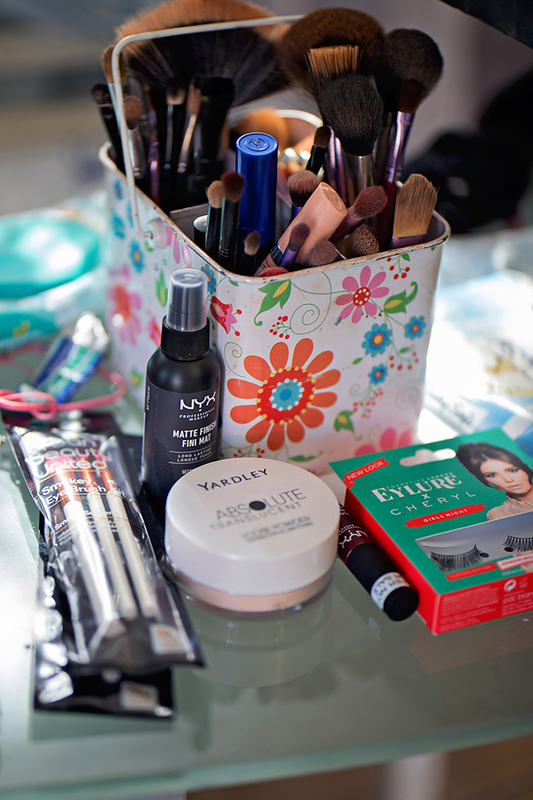 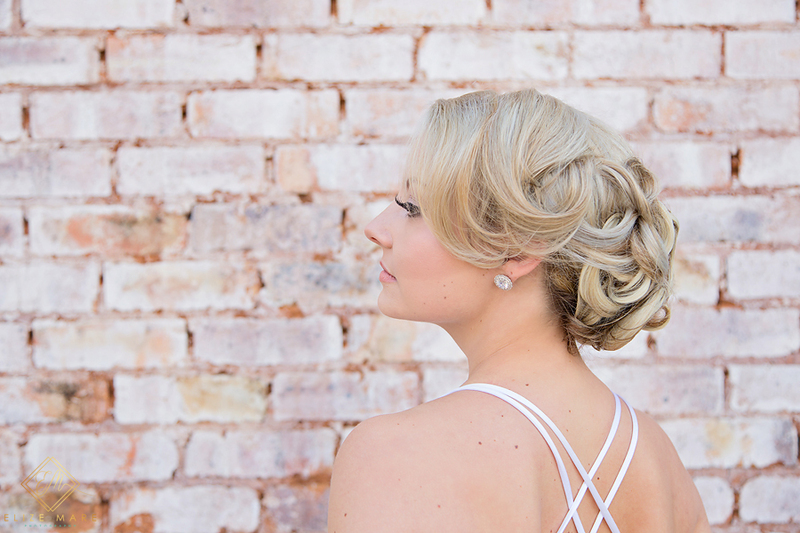 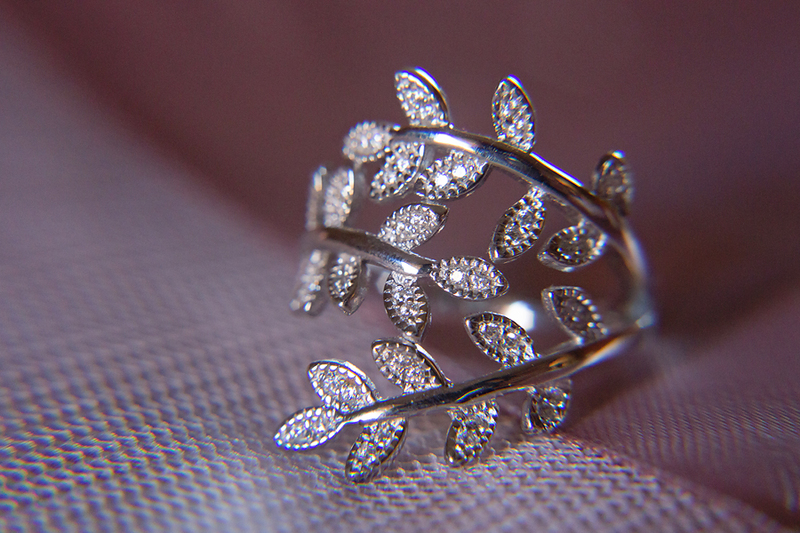 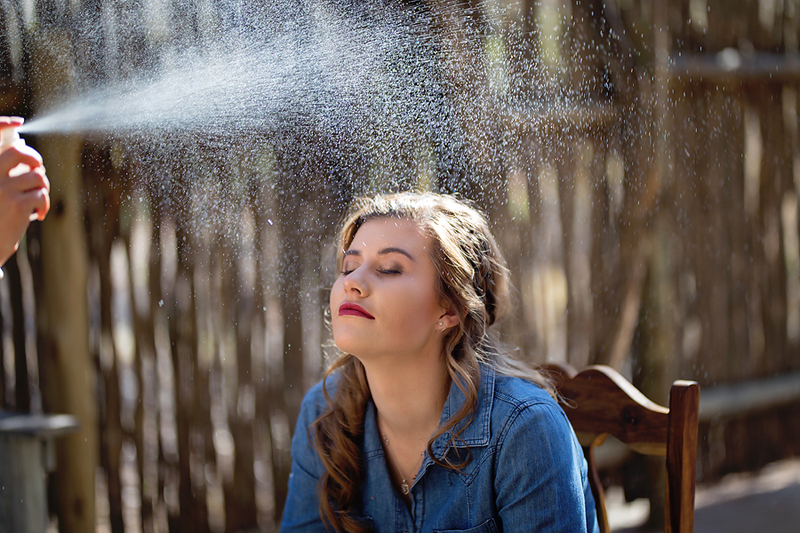 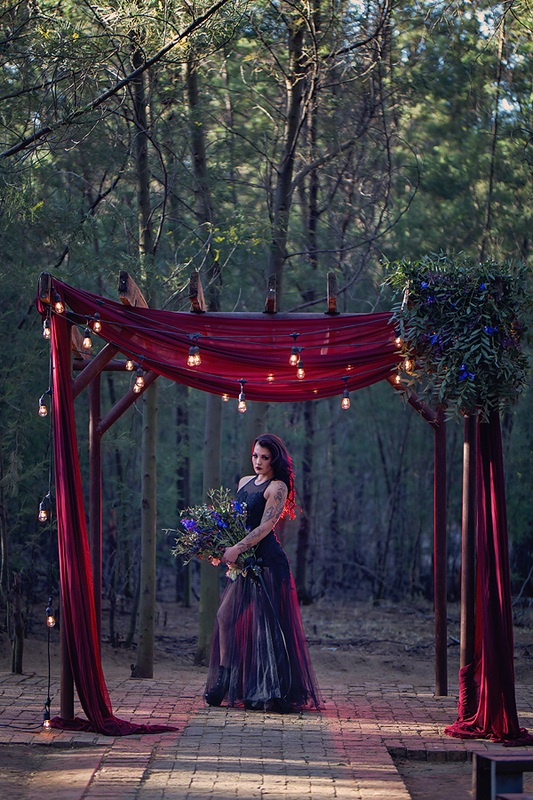 So I had an idea for a ‘styled shoot’… which is actually more a Creative Outlet session. 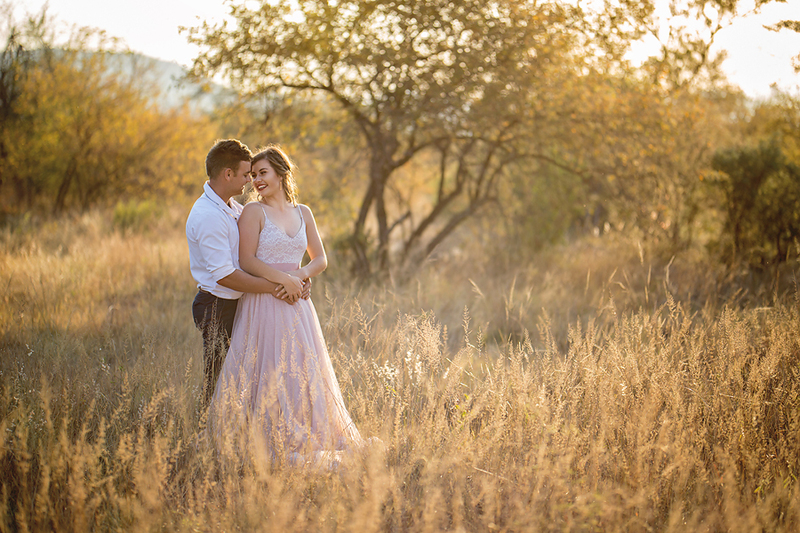 I have been wanting to do something different than the normal romantic, white and light styled sessions, and also wanted to play around with different lighting and a different editing style to suit the session. 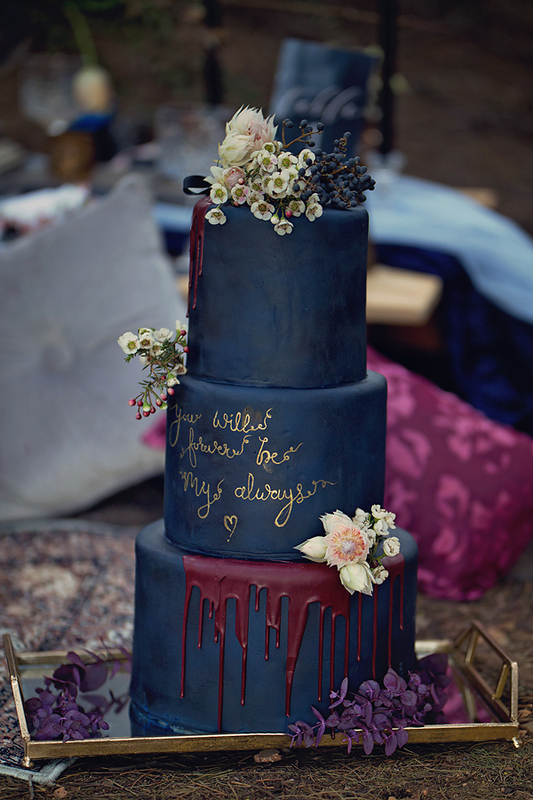 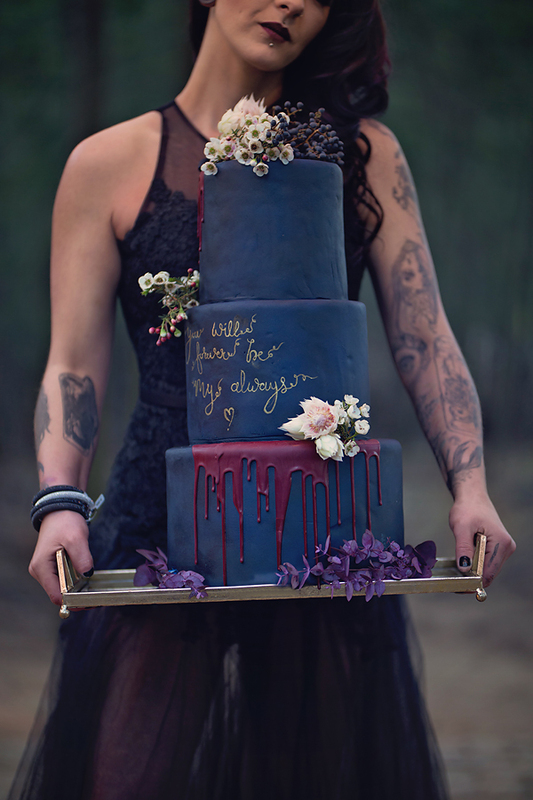 But at the same time wanted to give some inspiration to the Alternative Bride to be. 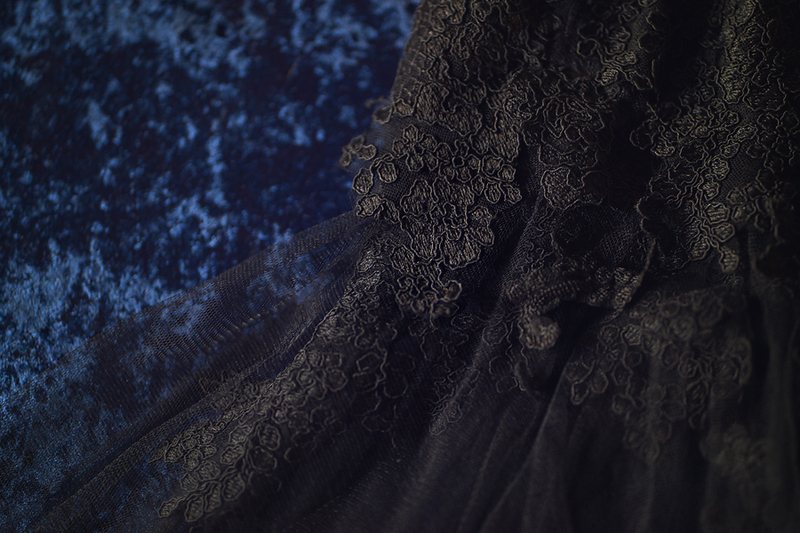 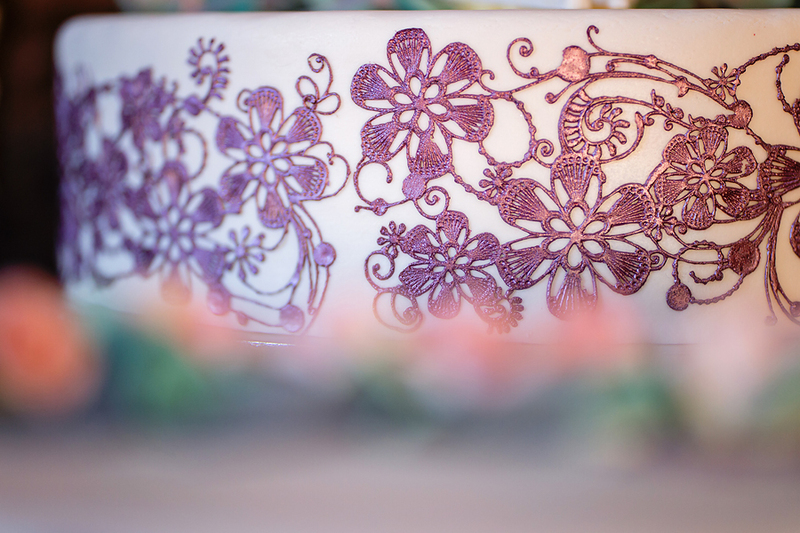 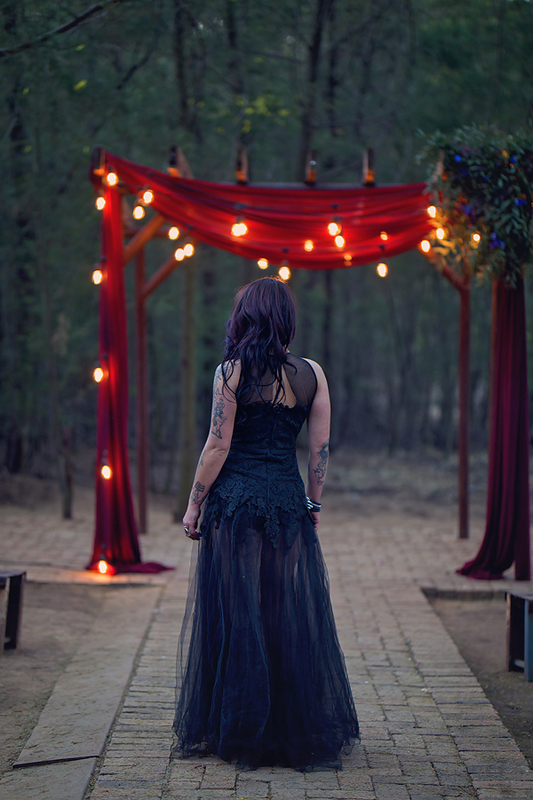 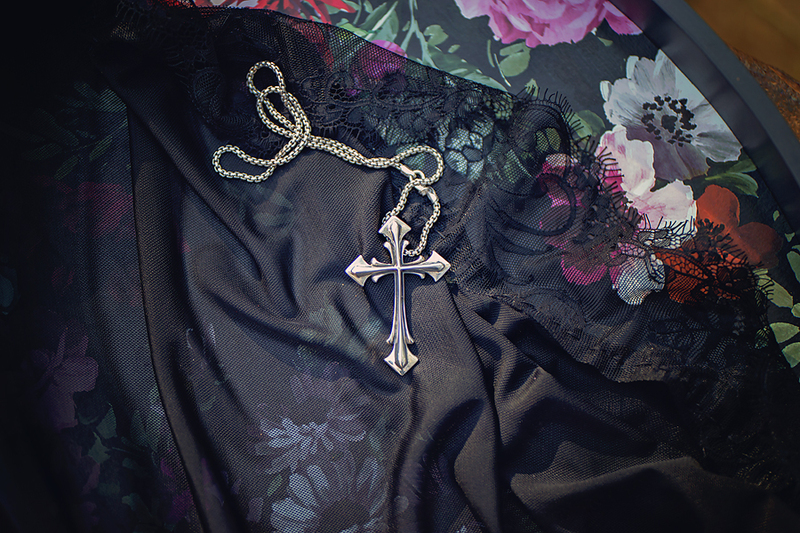 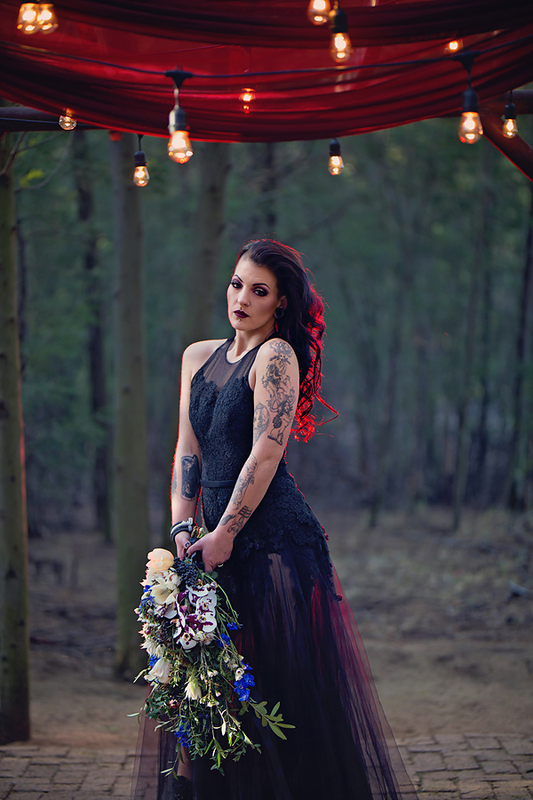 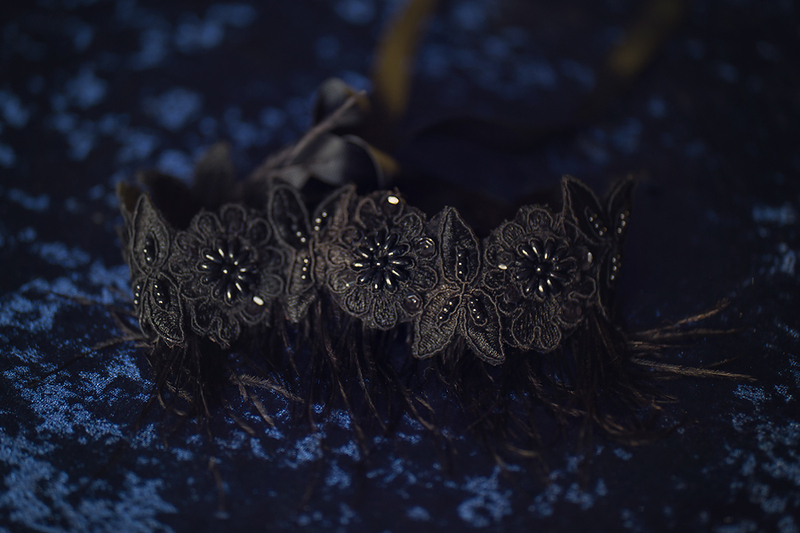 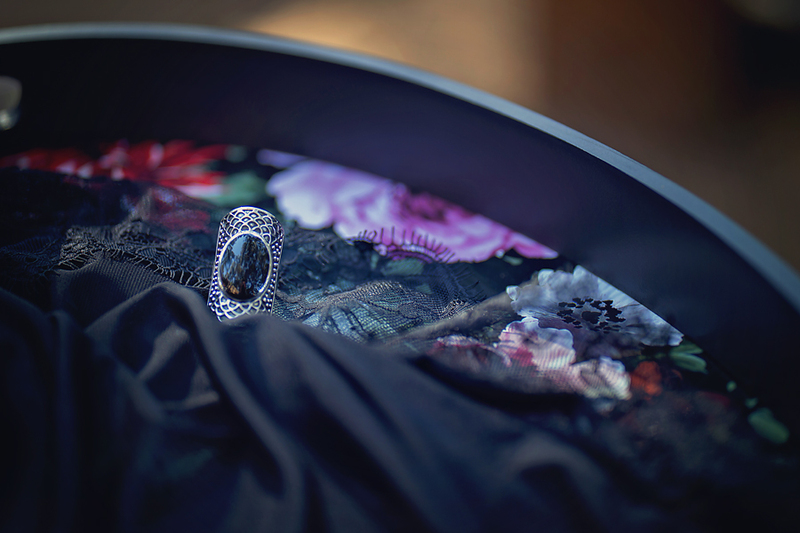 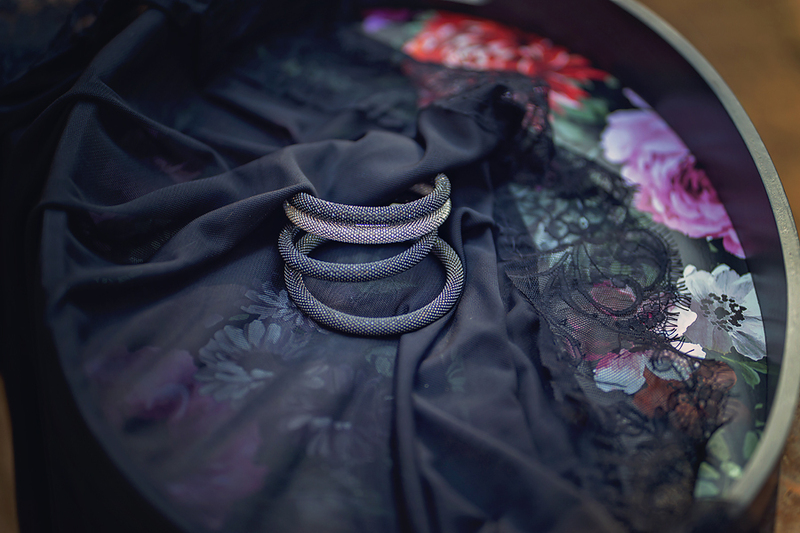 What I had in mind was a tattooed model, a black dress and darker colors of midnight blue with grape. 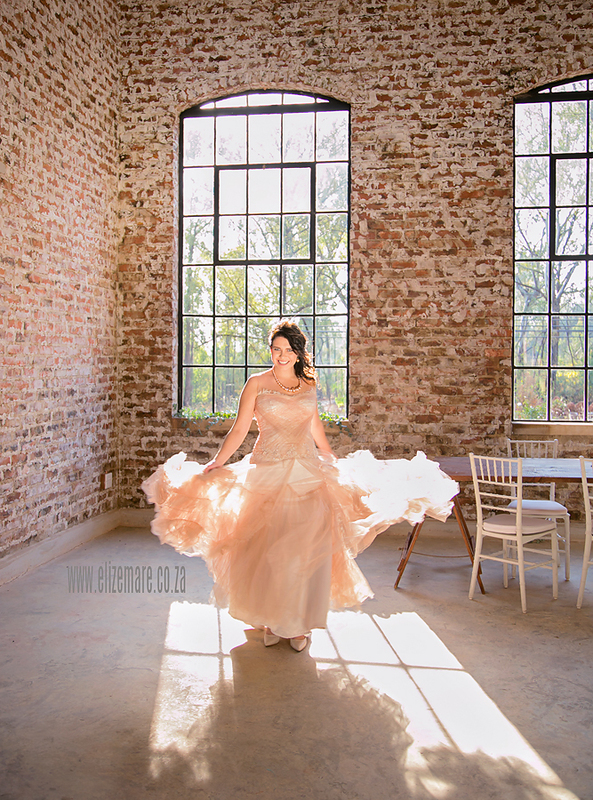 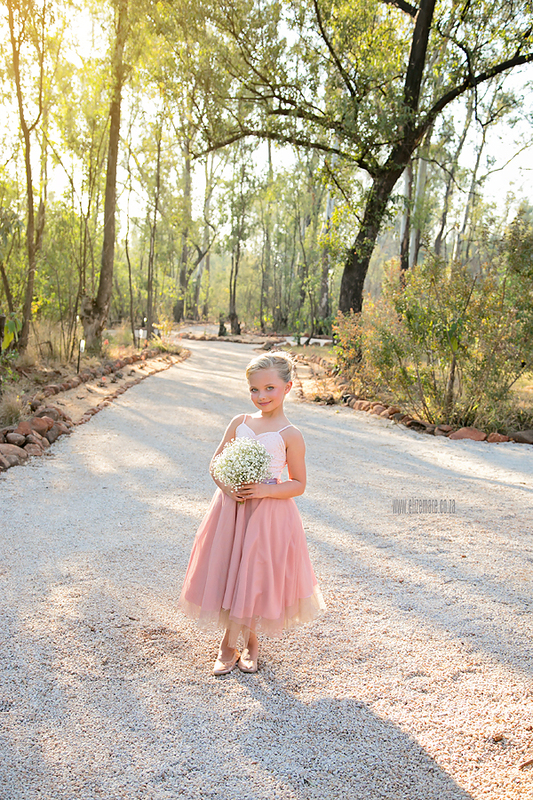 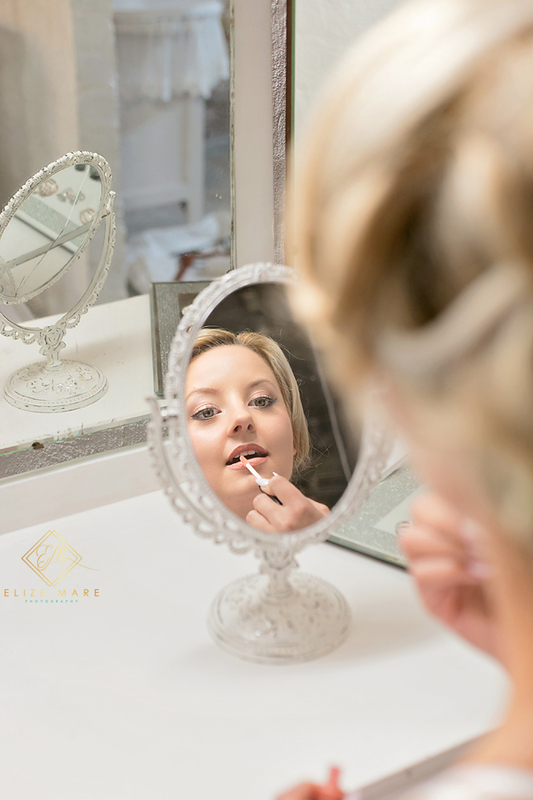 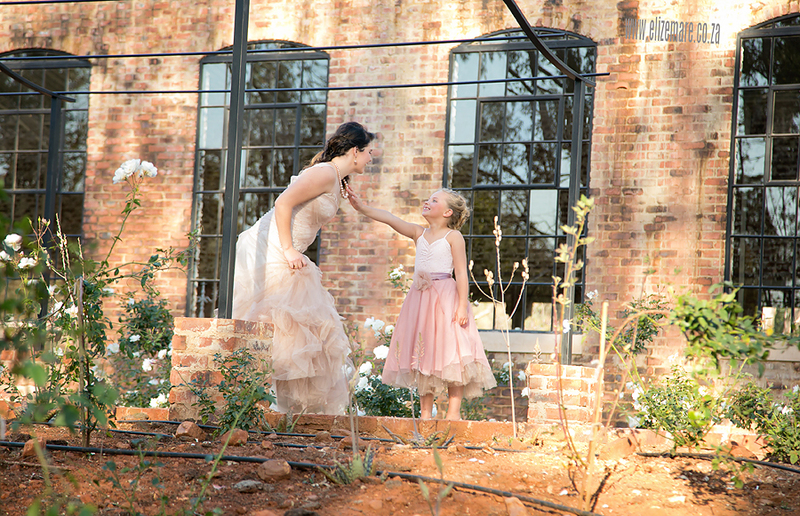 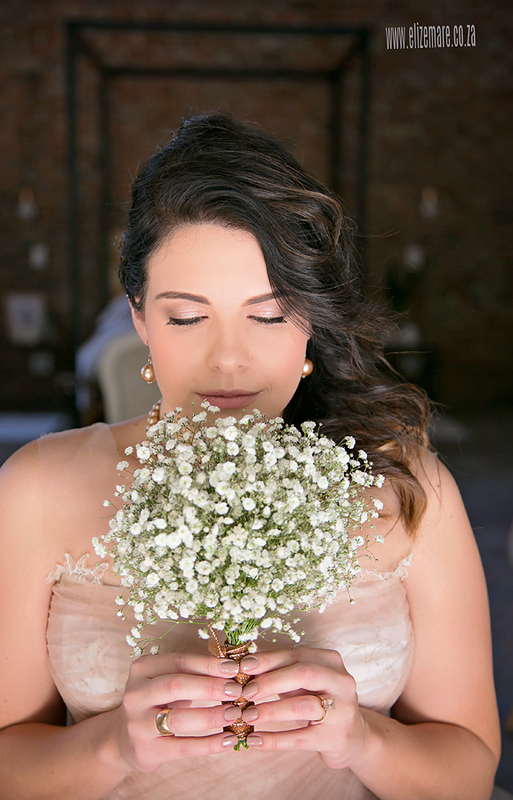 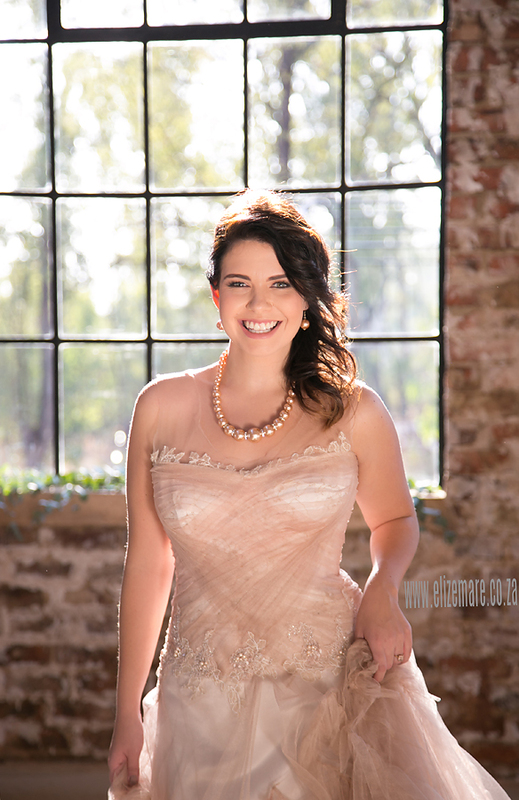 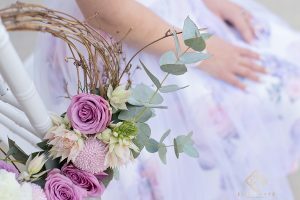 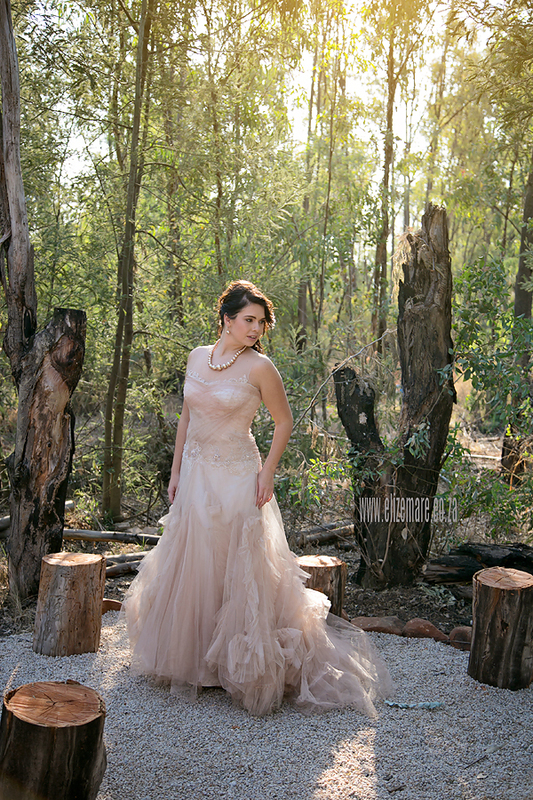 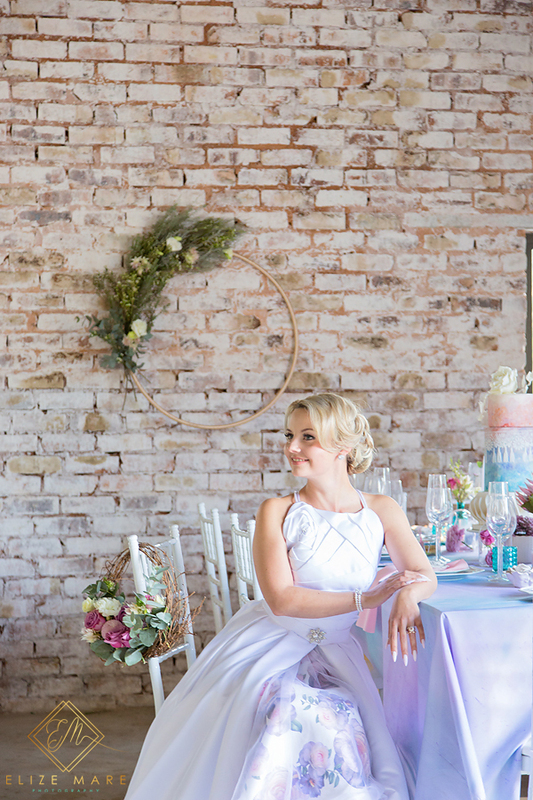 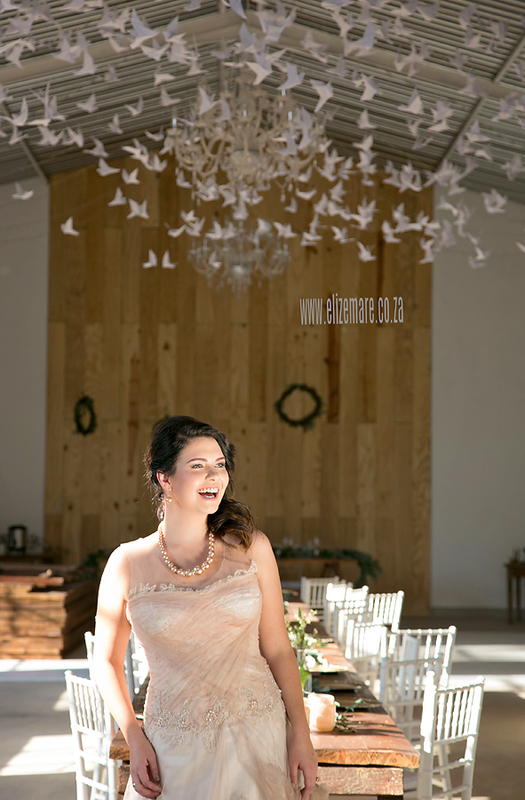 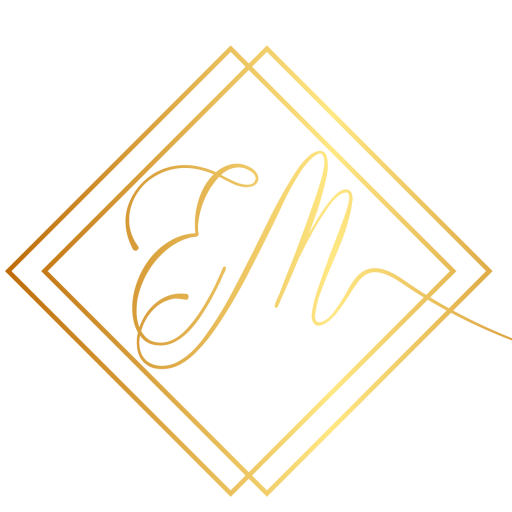 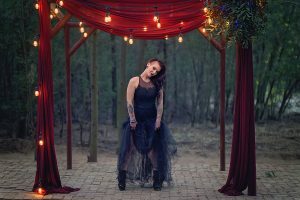 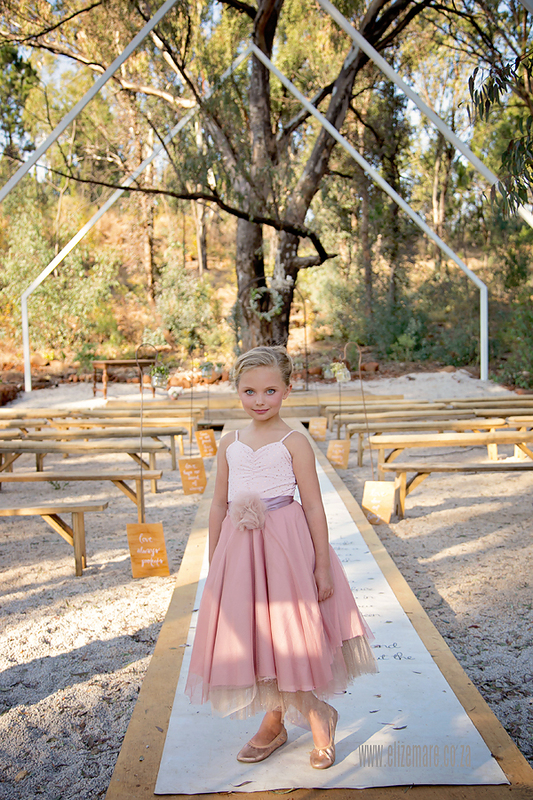 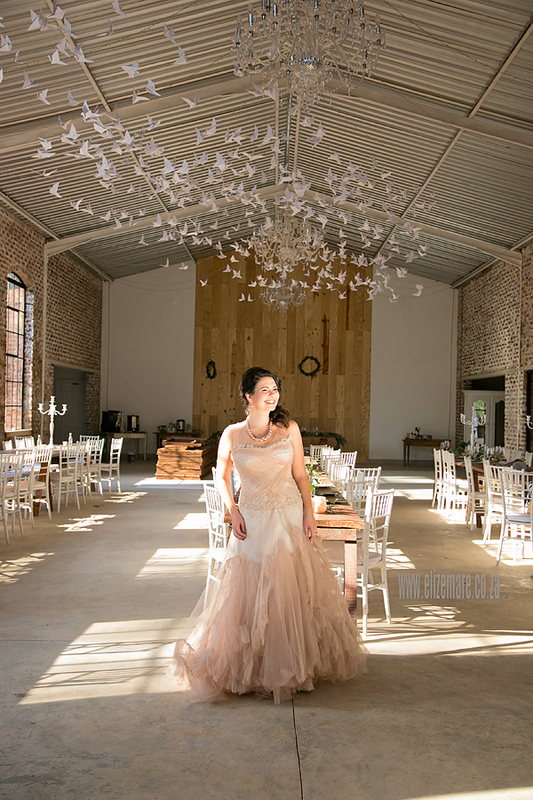 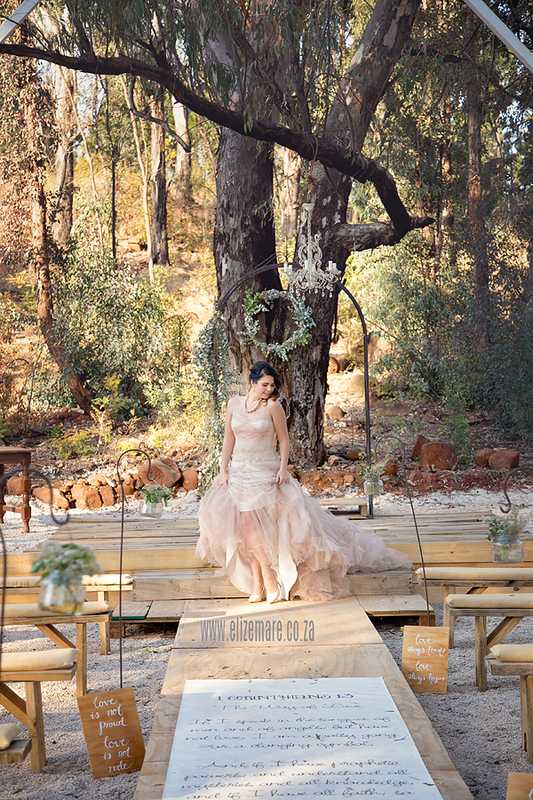 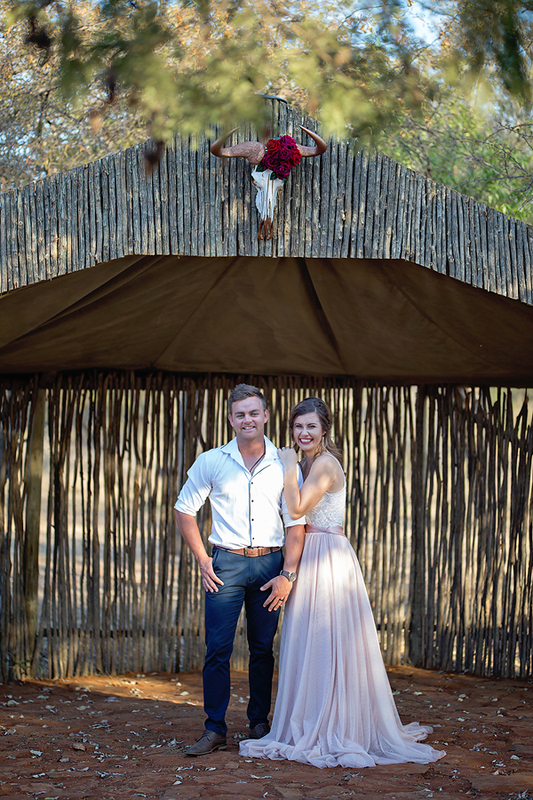 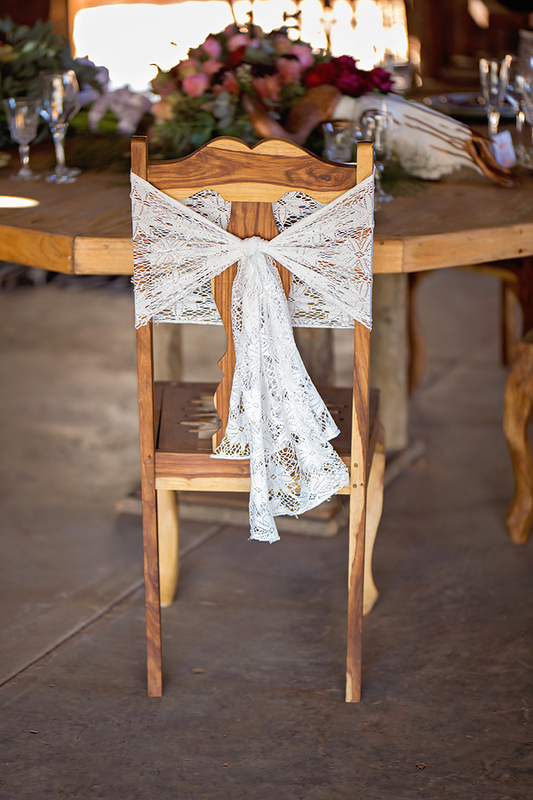 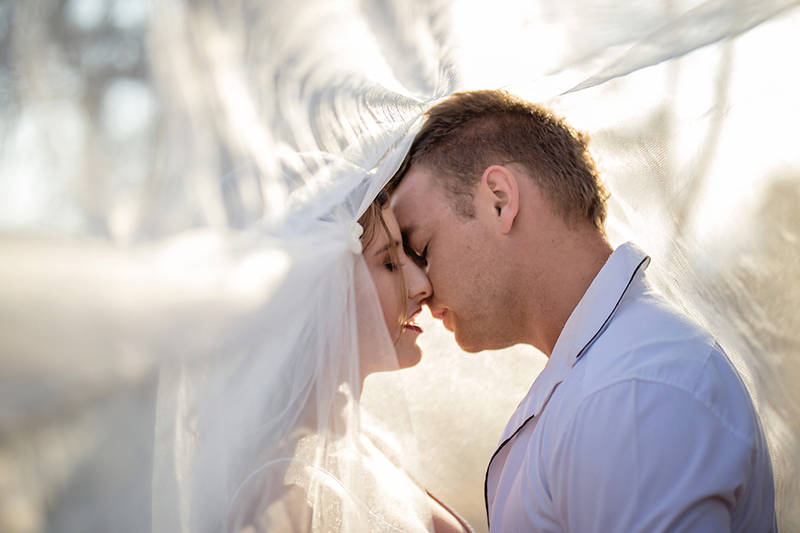 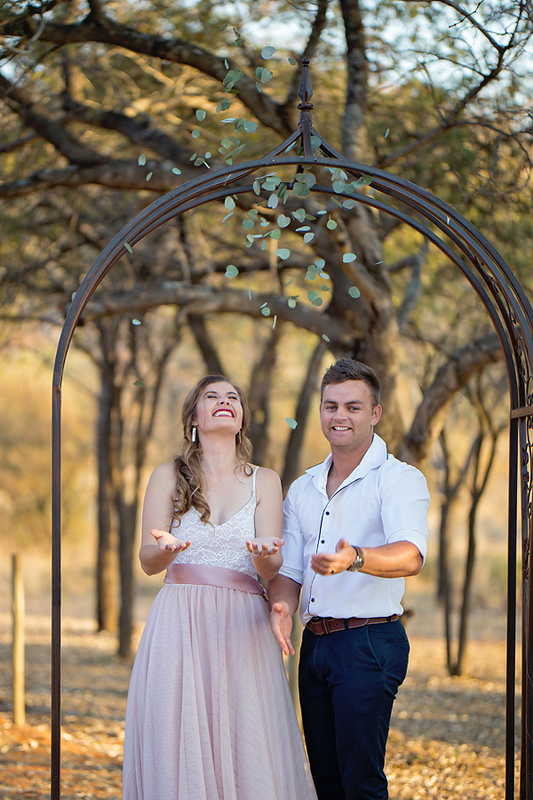 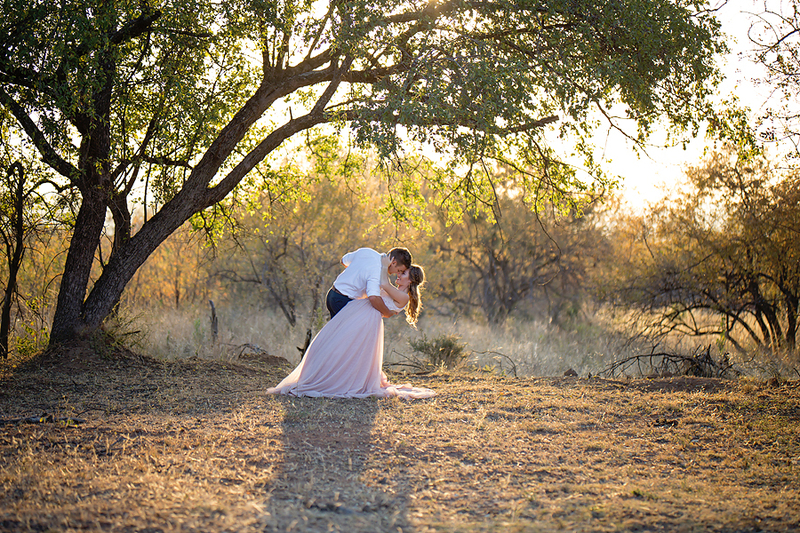 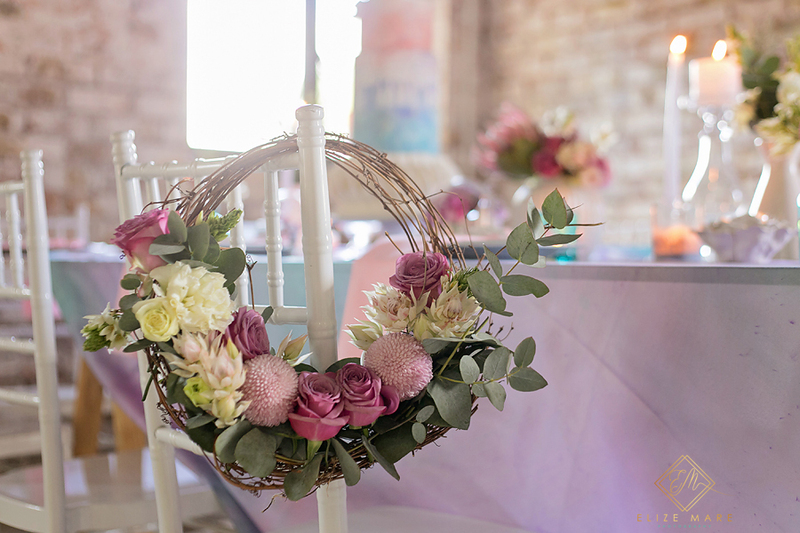 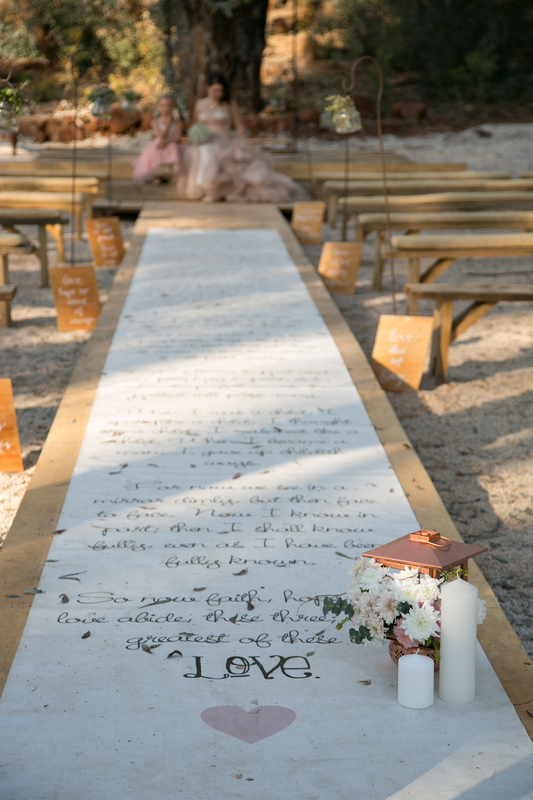 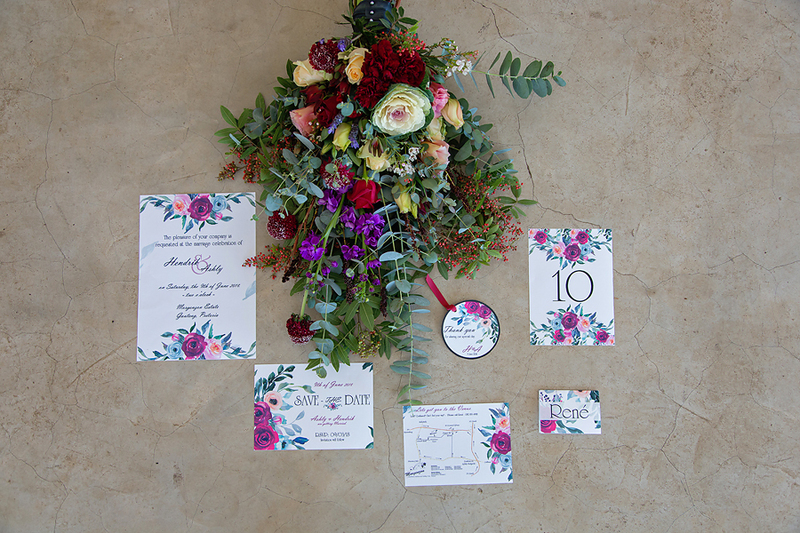 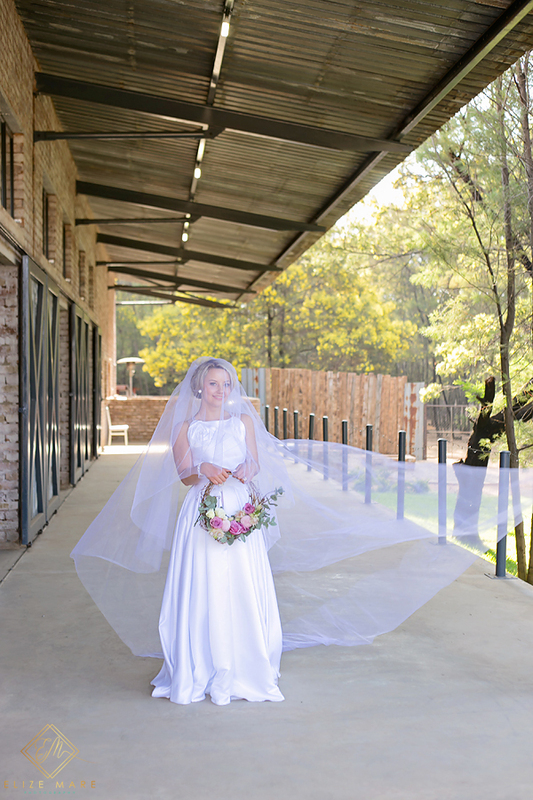 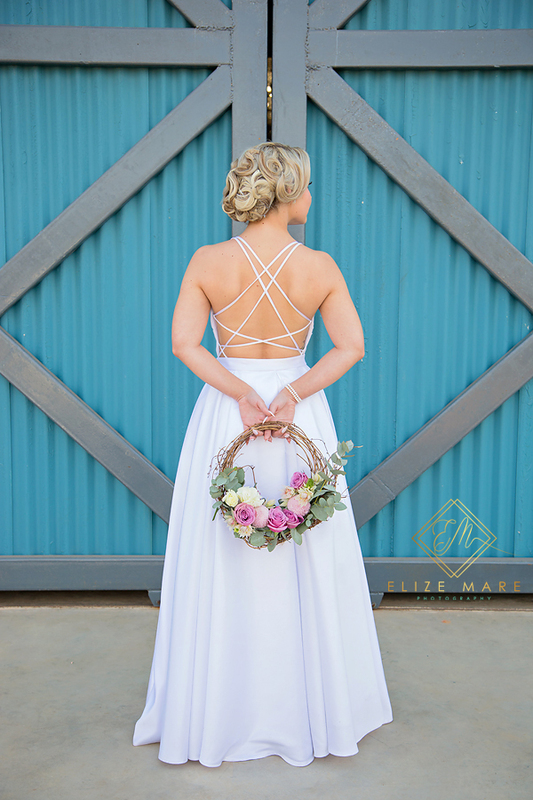 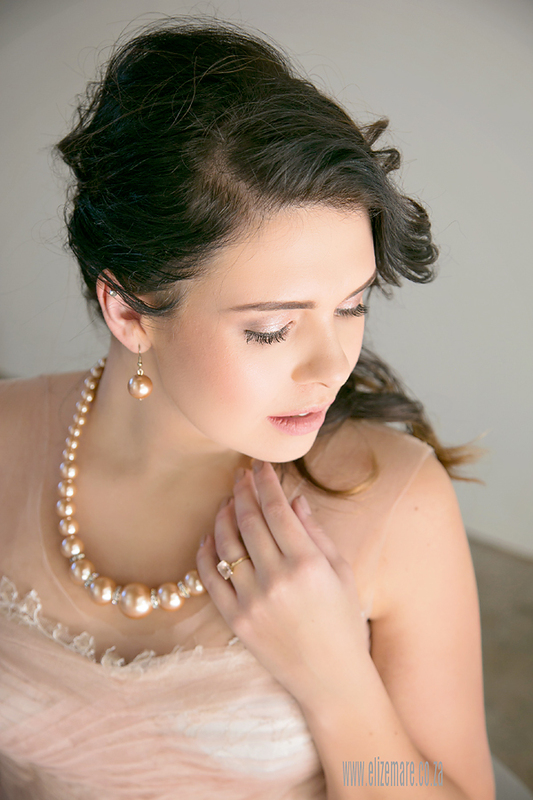 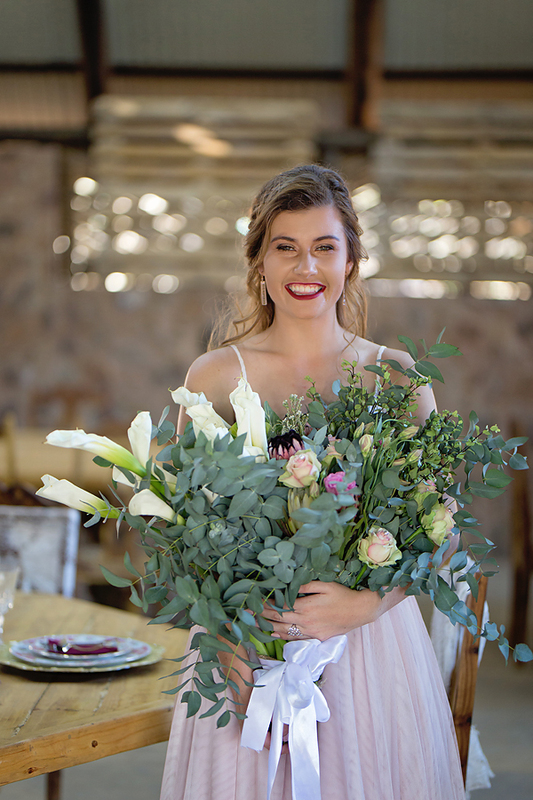 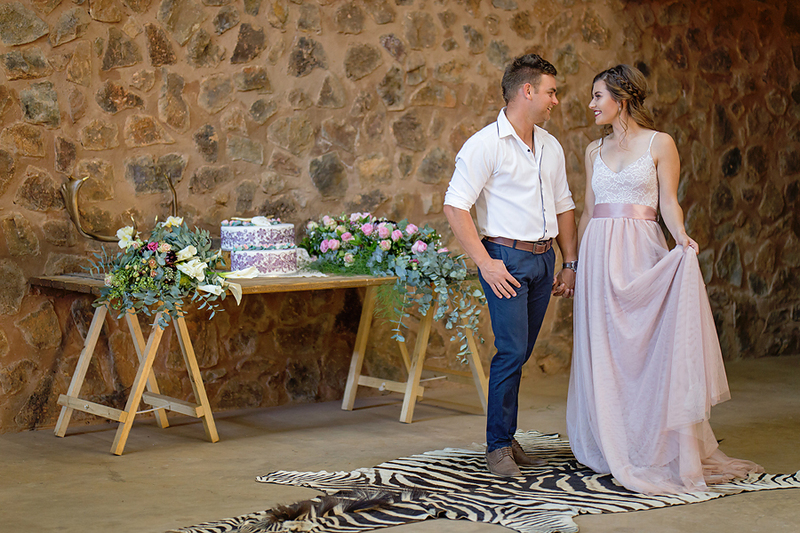 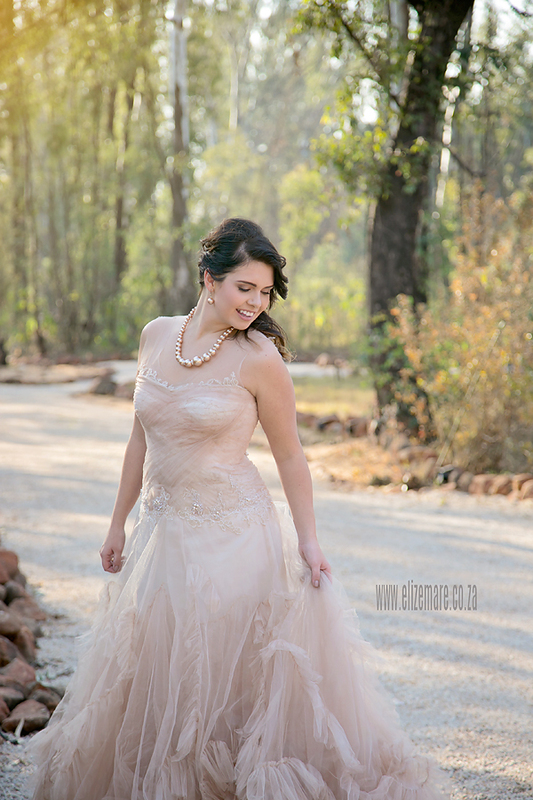 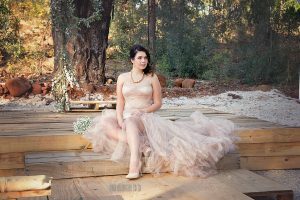 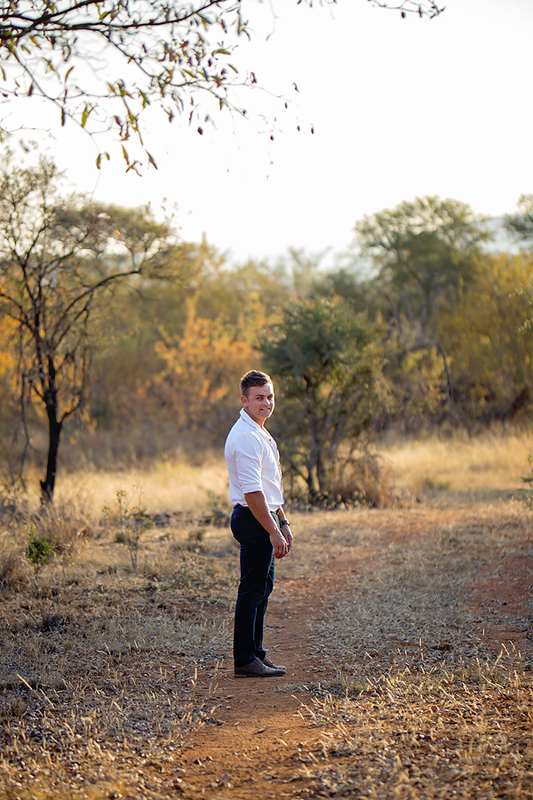 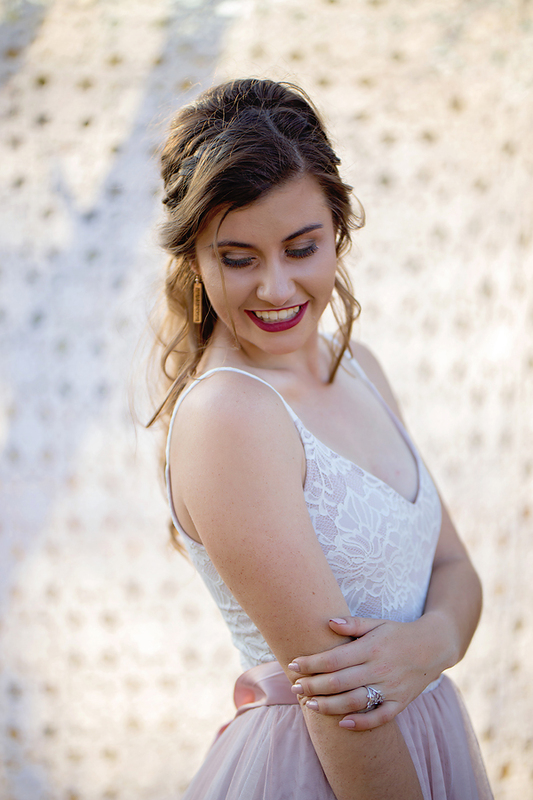 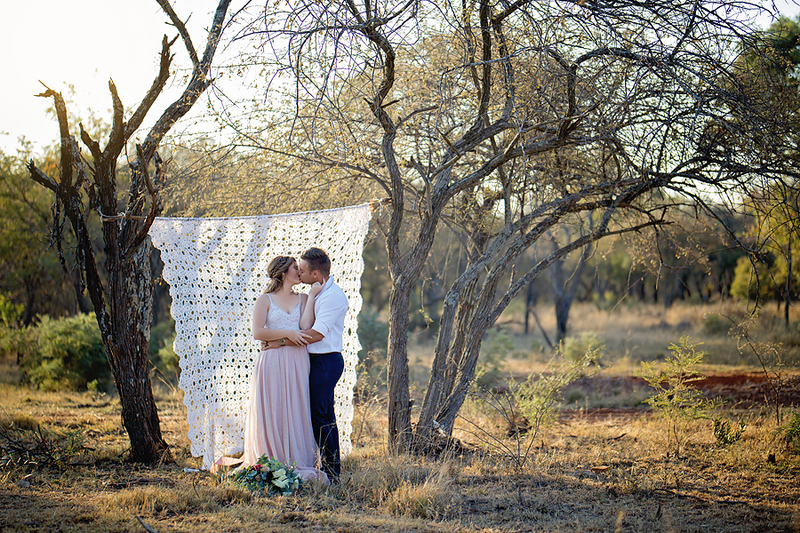 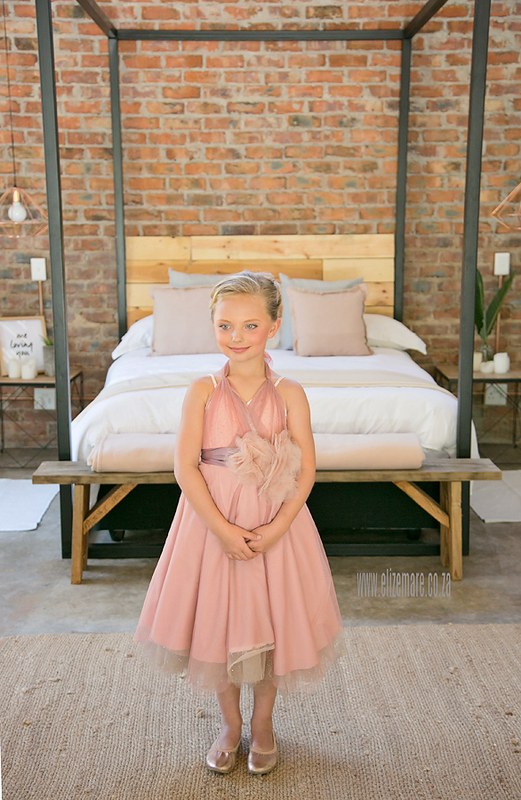 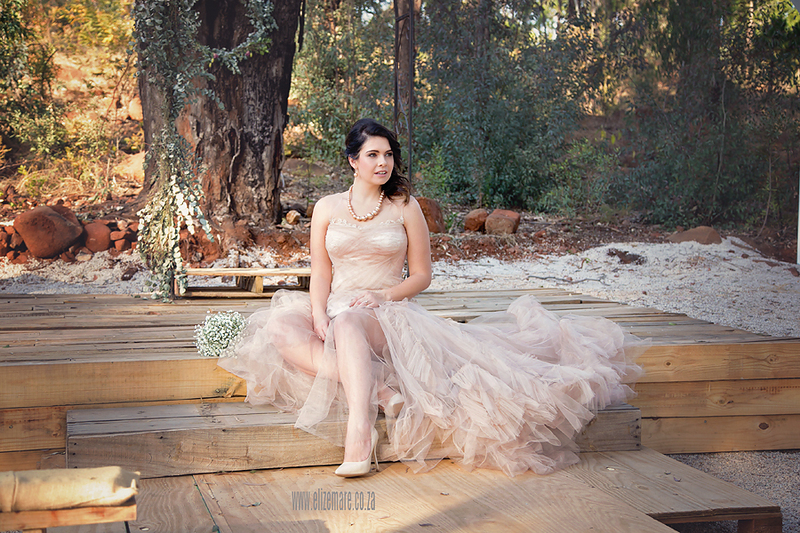 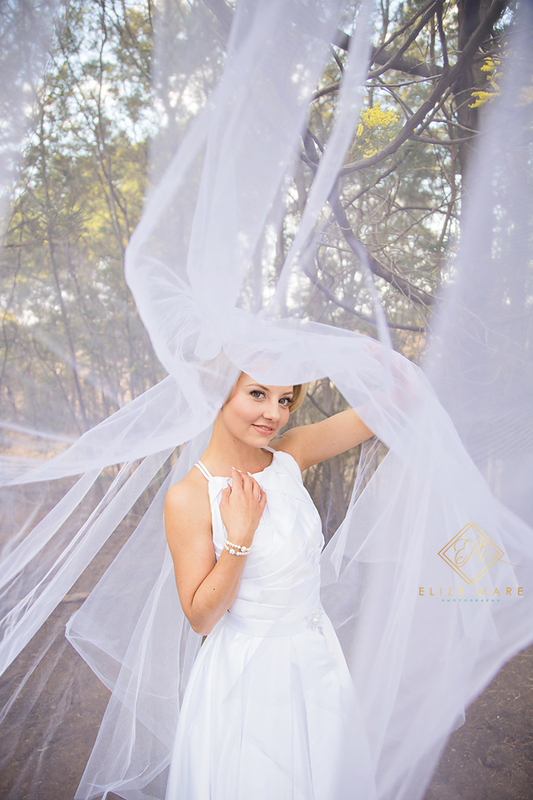 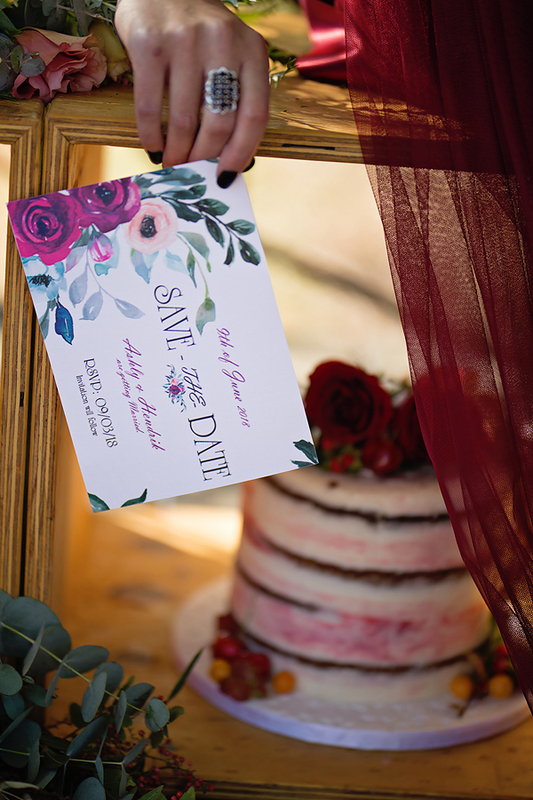 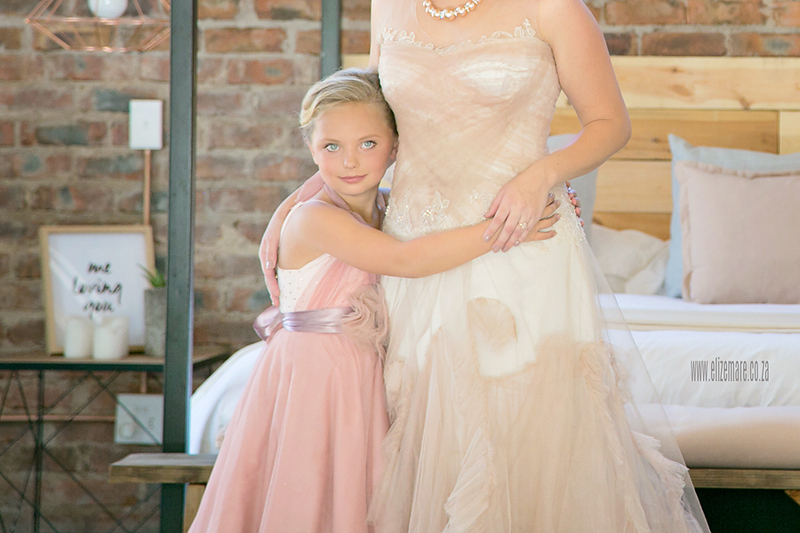 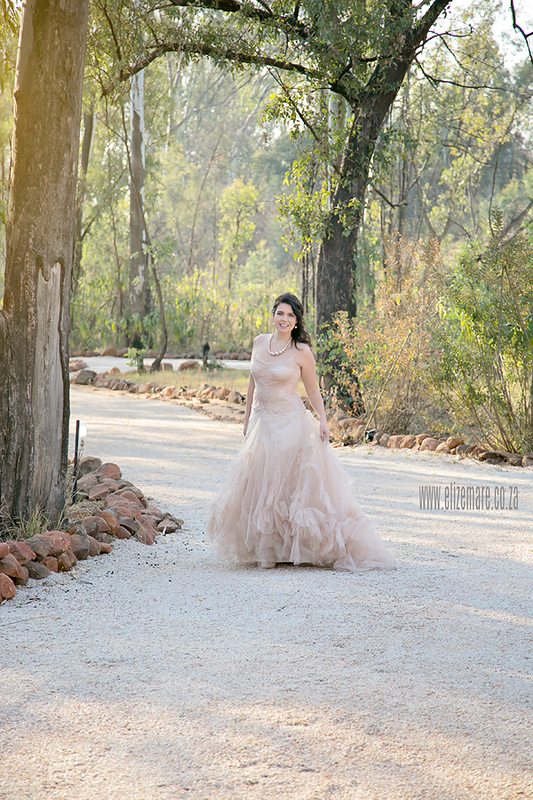 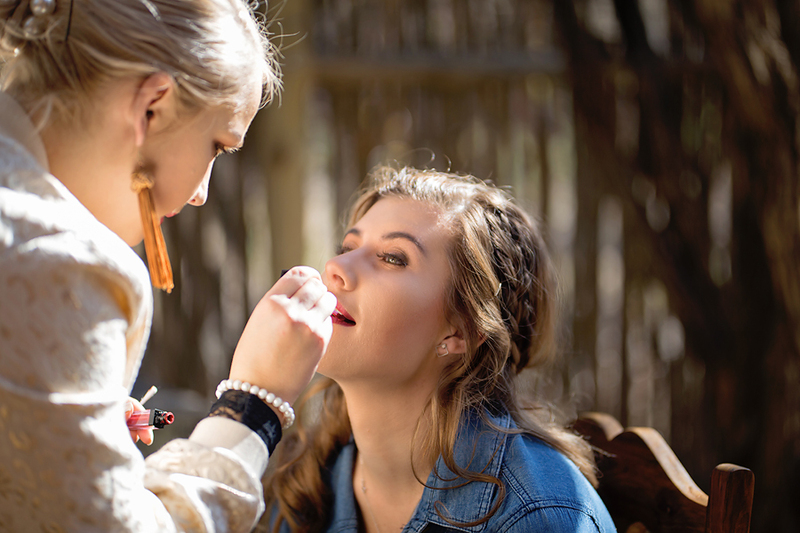 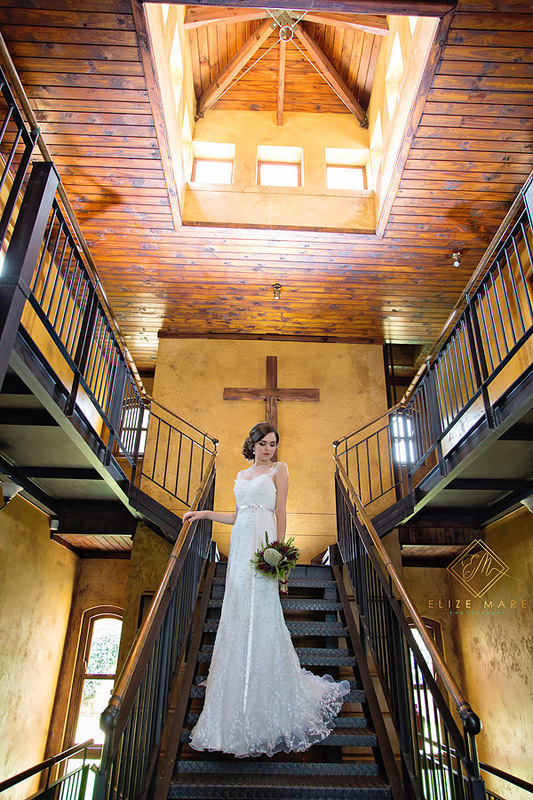 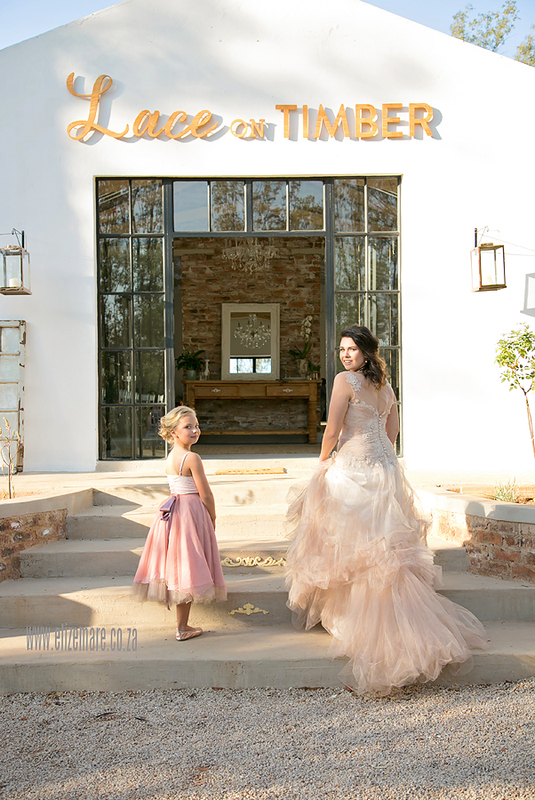 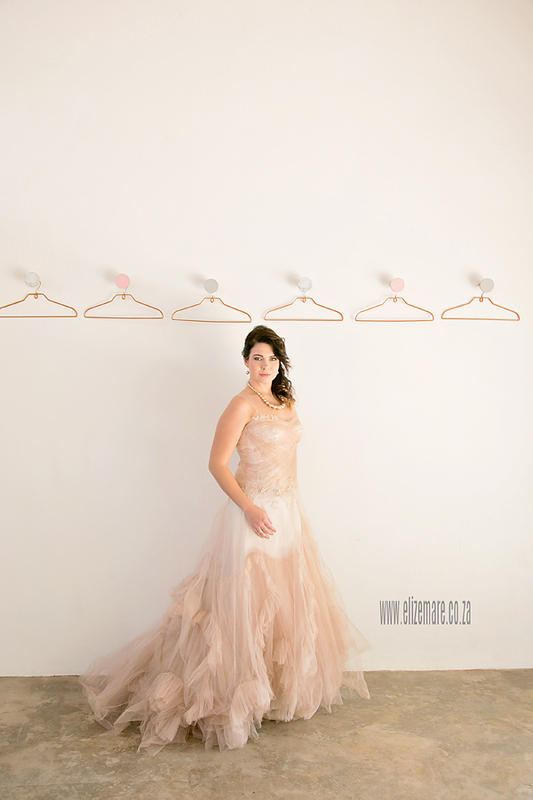 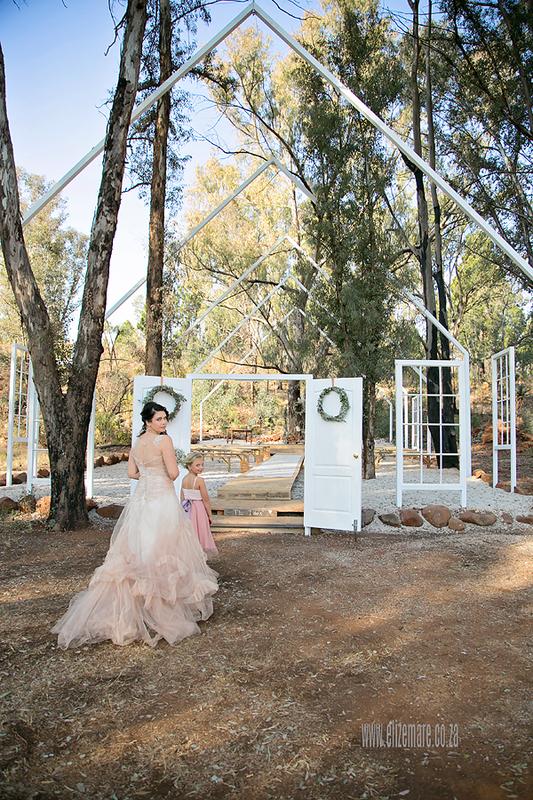 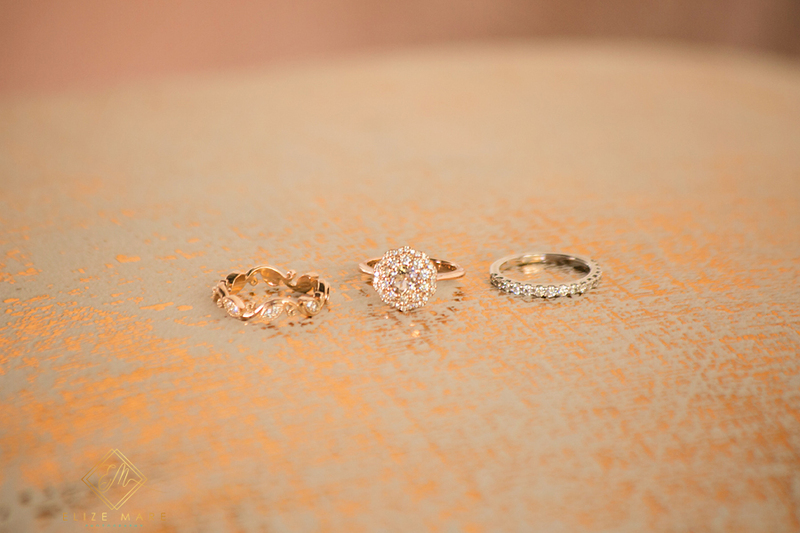 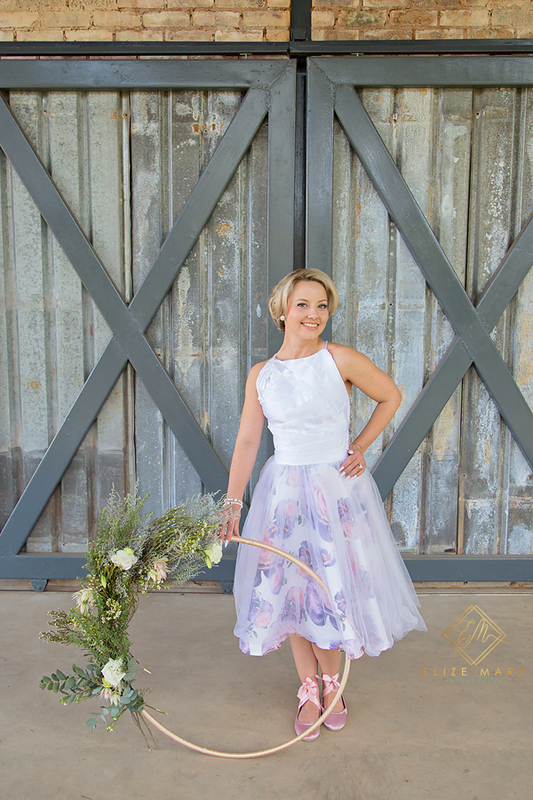 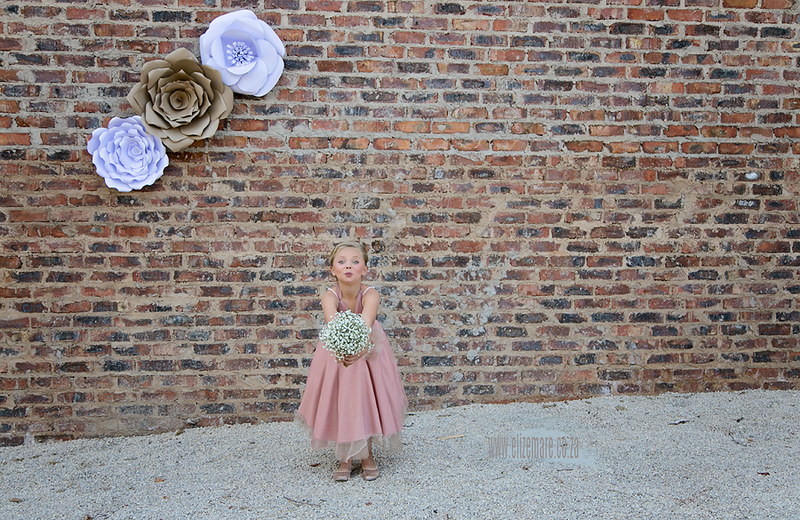 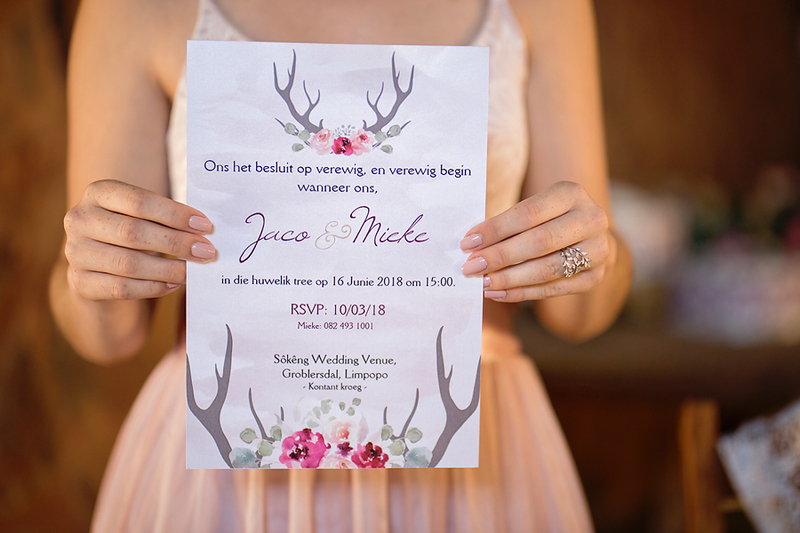 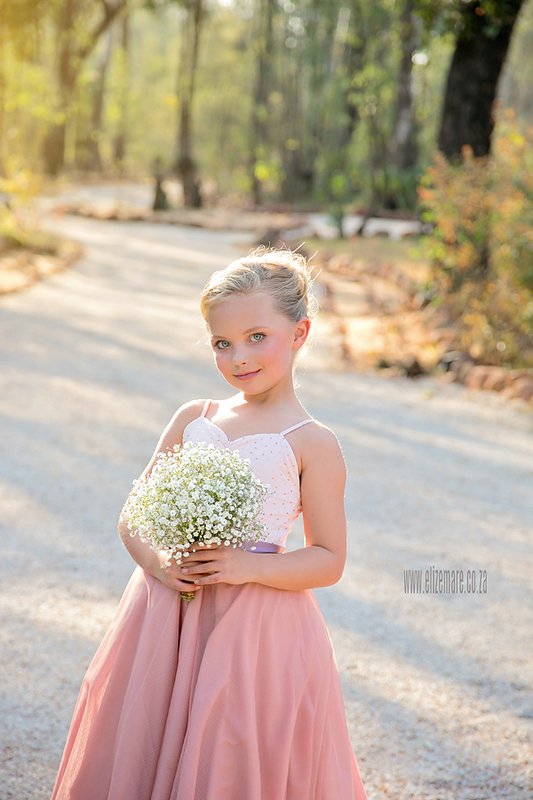 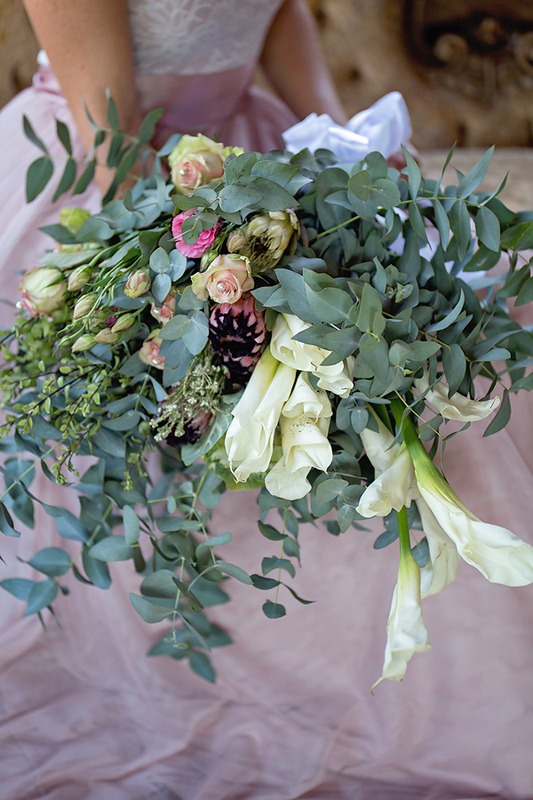 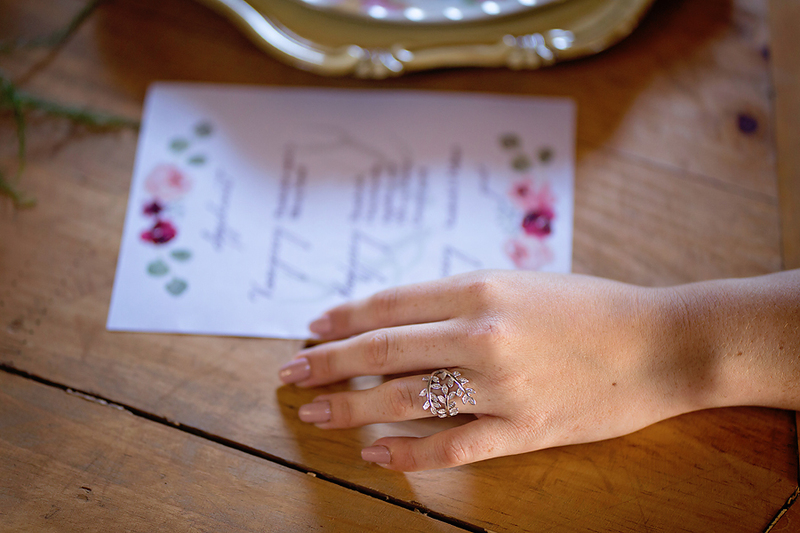 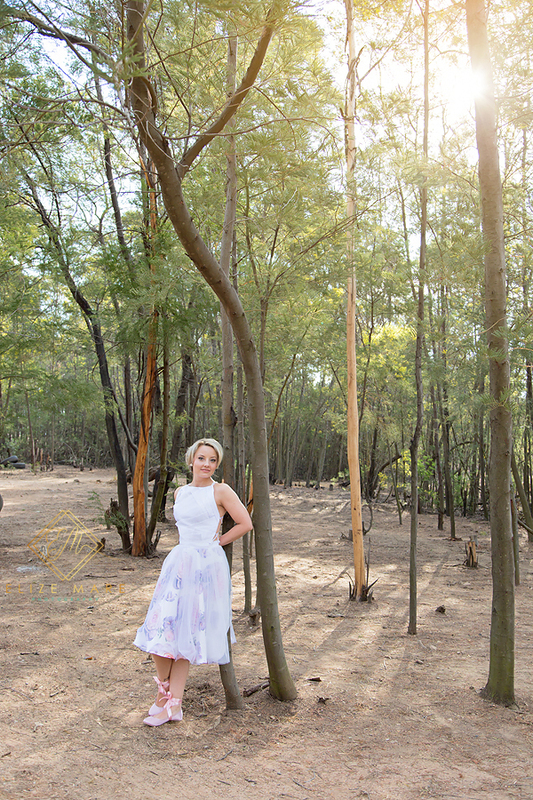 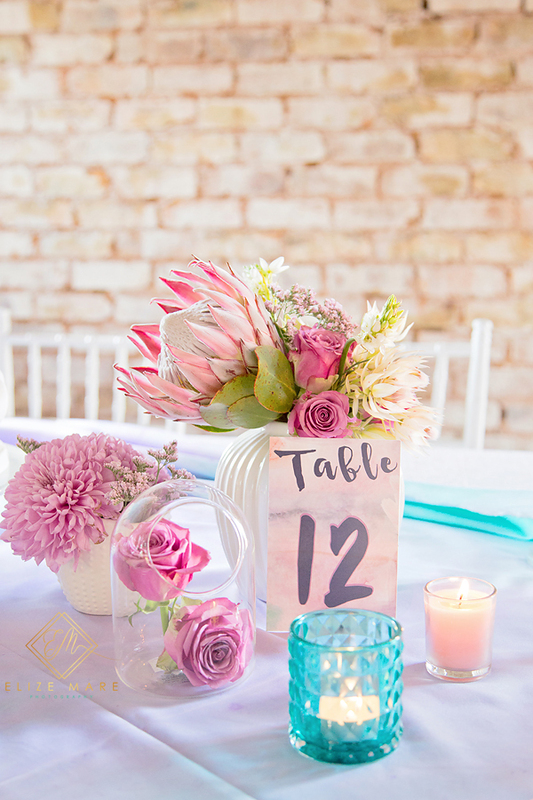 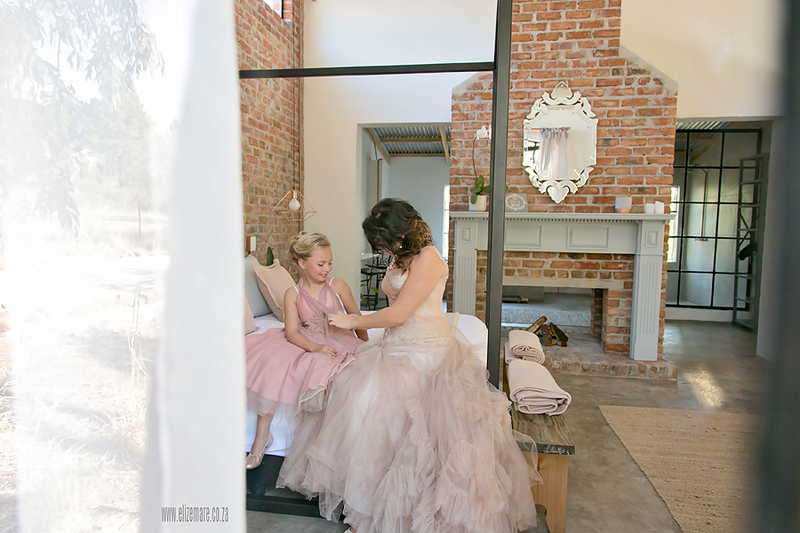 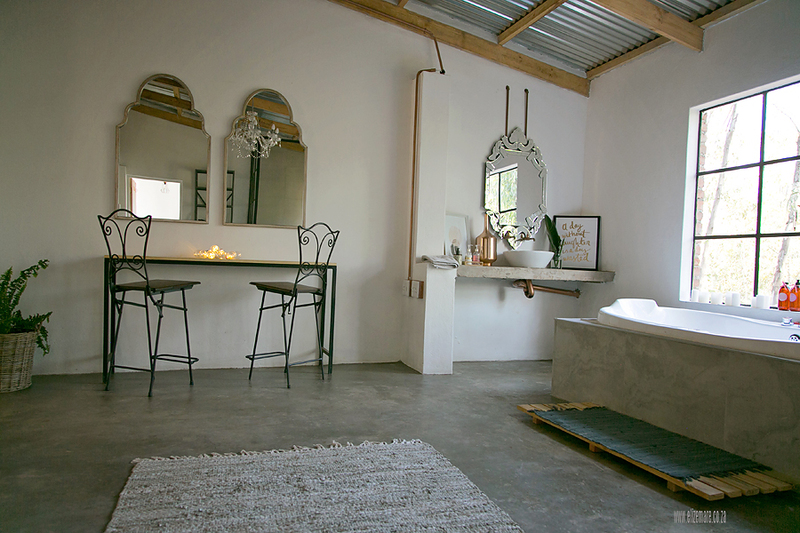 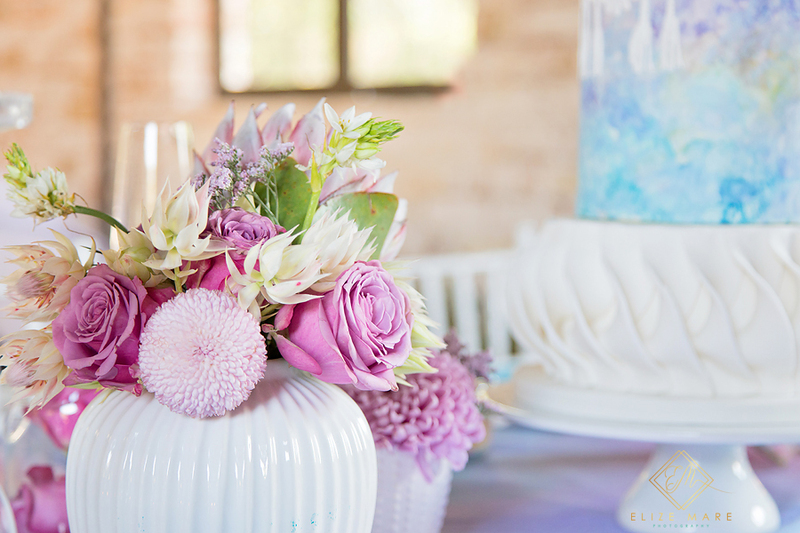 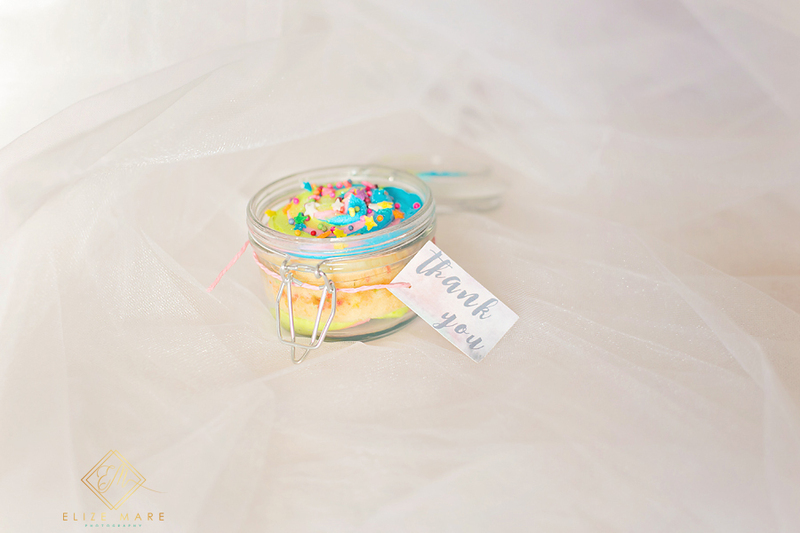 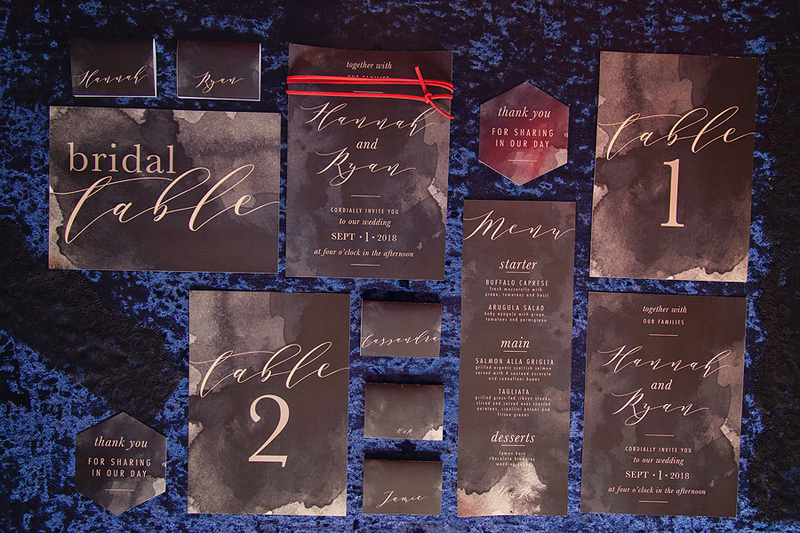 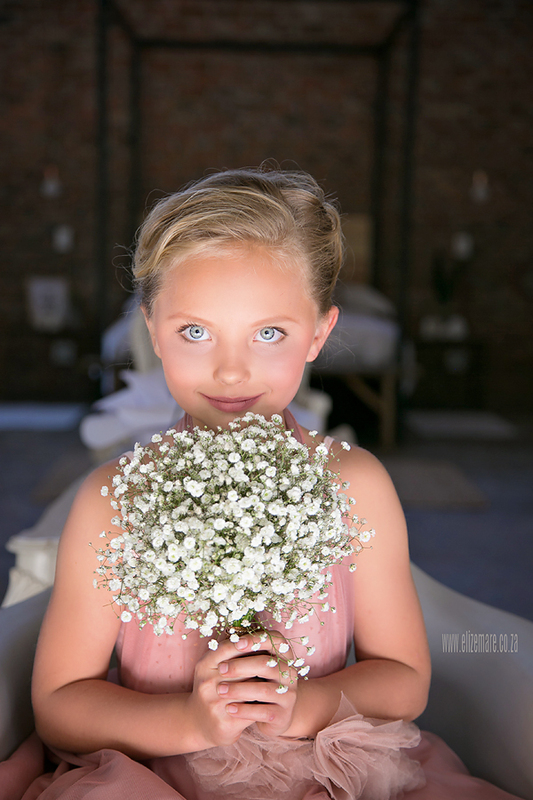 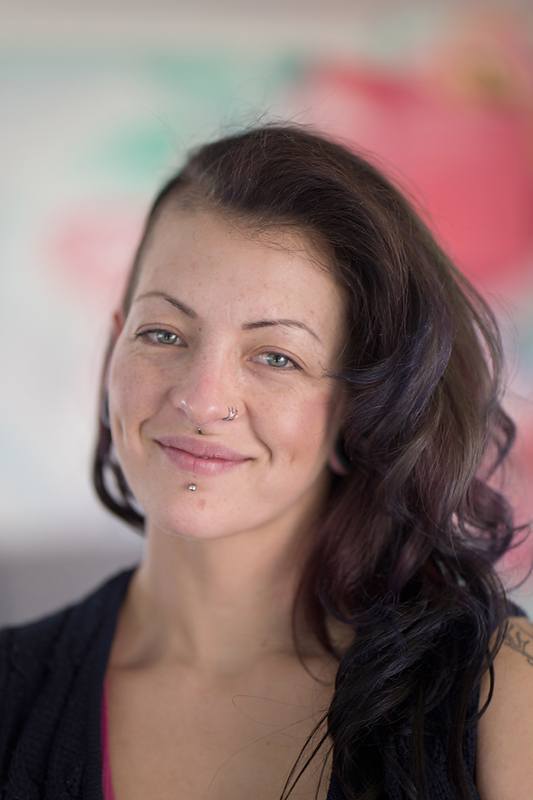 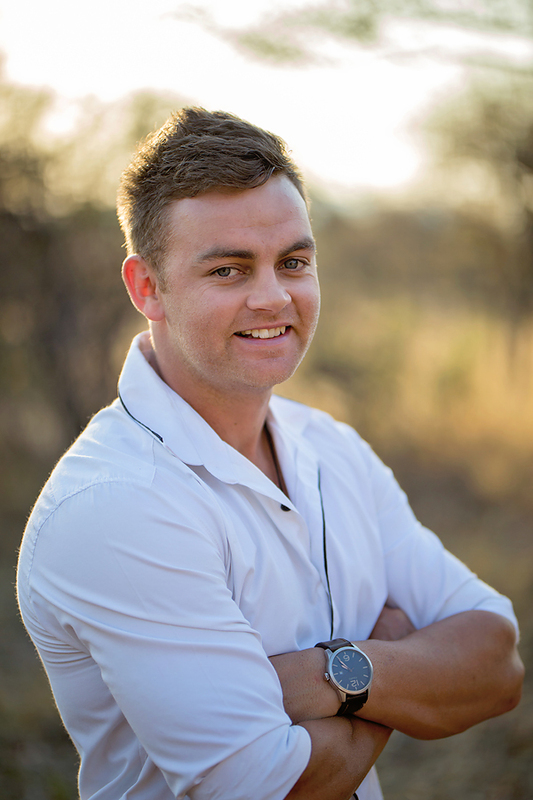 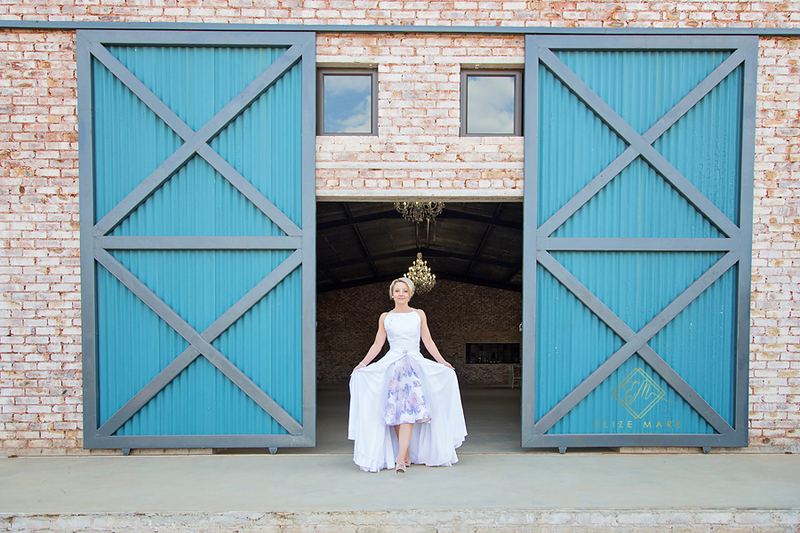 When I met up with Louinette from Impressionant events she was equally excited to be part of this session – as was all the other service providers. 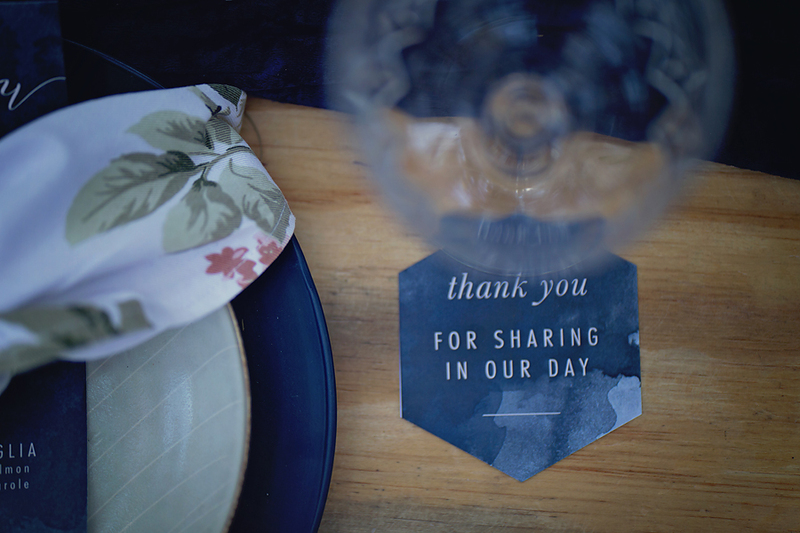 Thank you to each and everyone being part of my vision, and for adding your creative touch to it! 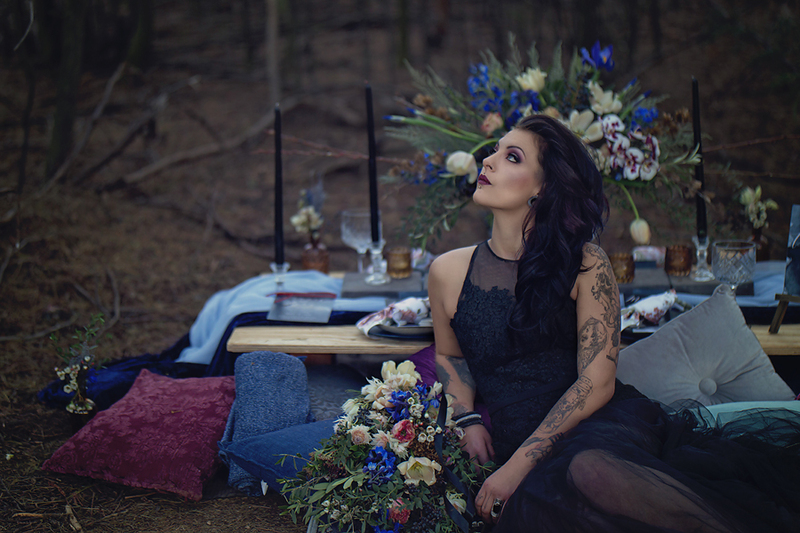 Recently a few great service providers was part of this styled session as some inspiration to those who like to be different. 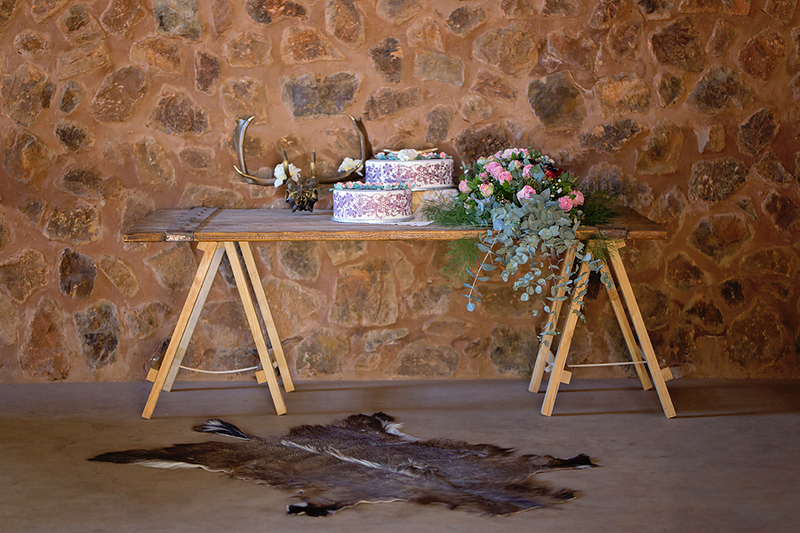 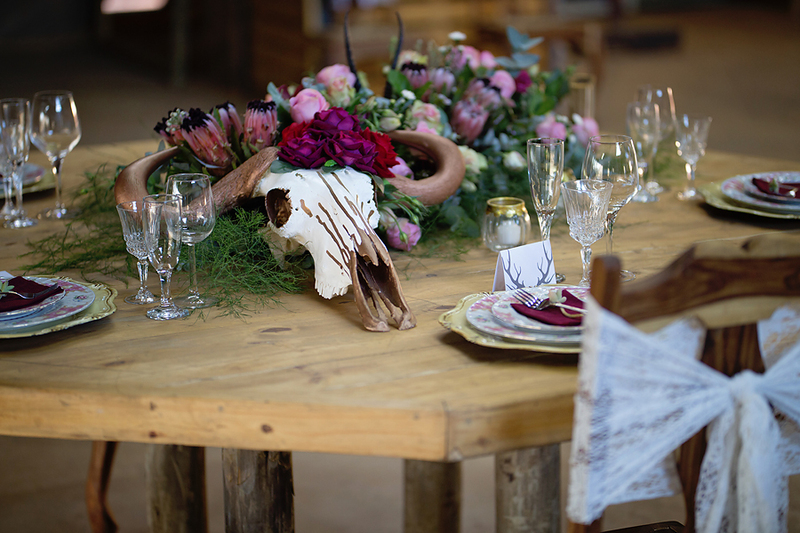 A bit of the traditional, mixed with some vintage, and a touch of ‘be-different’ in the form of stunning animal skull art used as table decor. 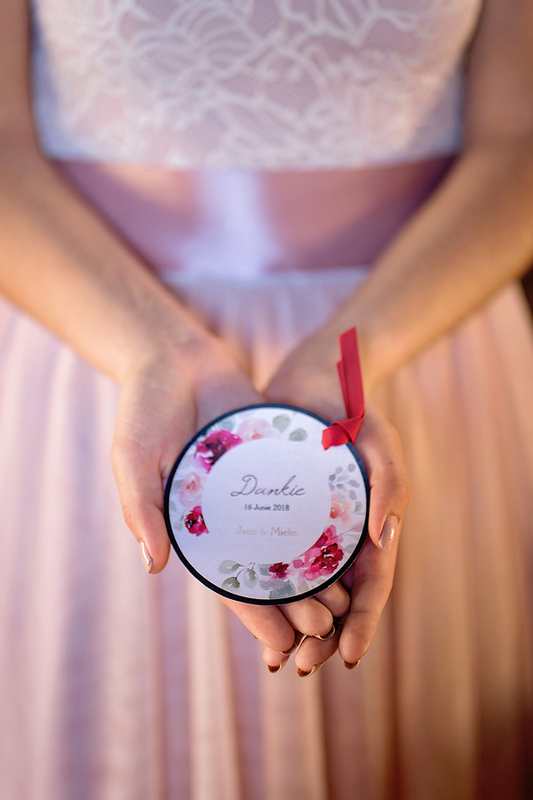 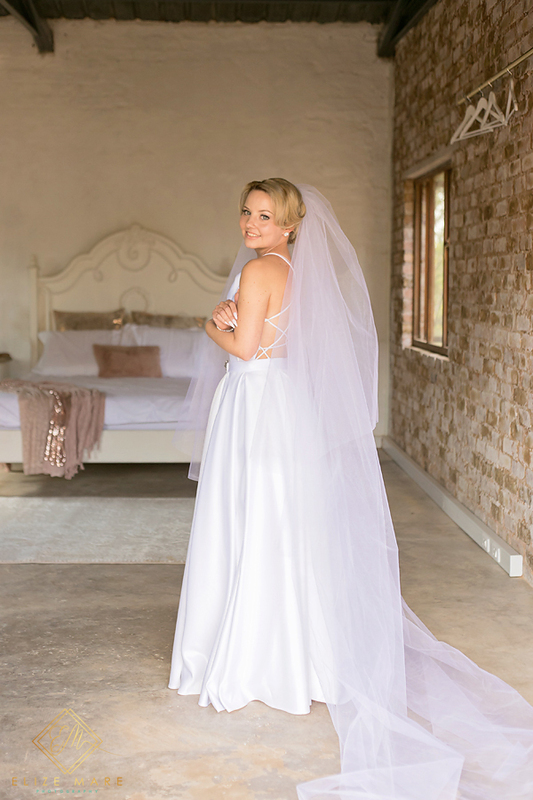 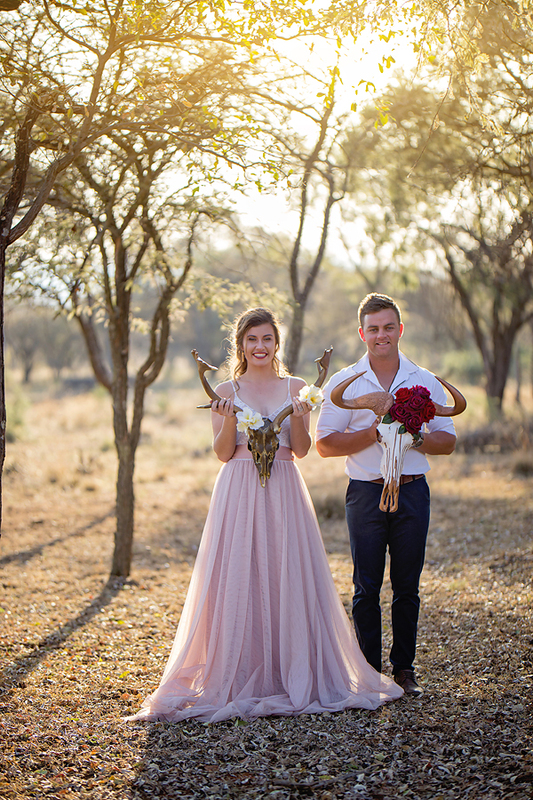 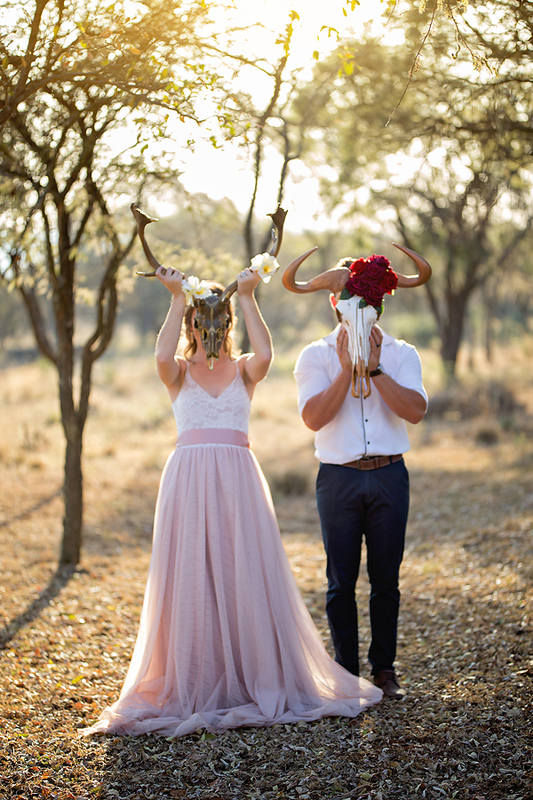 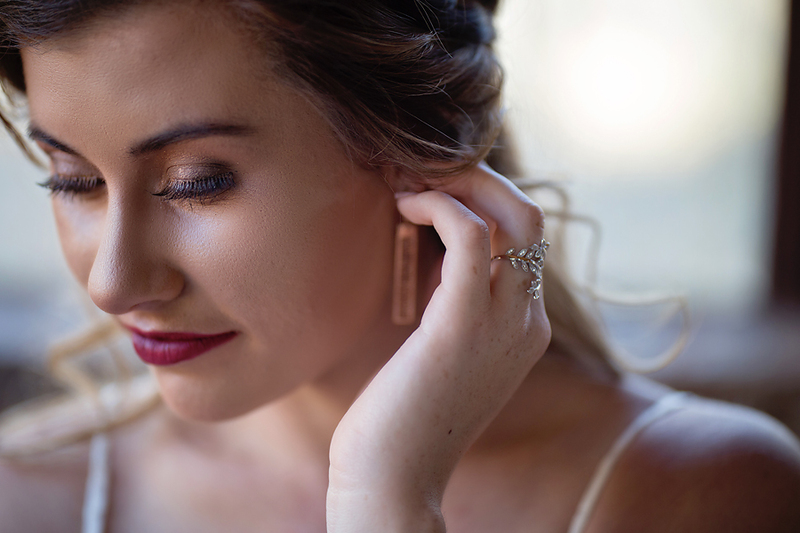 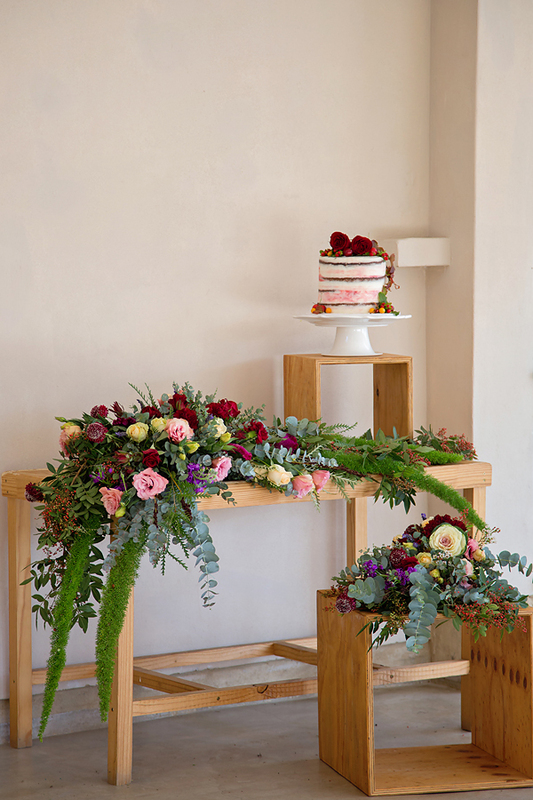 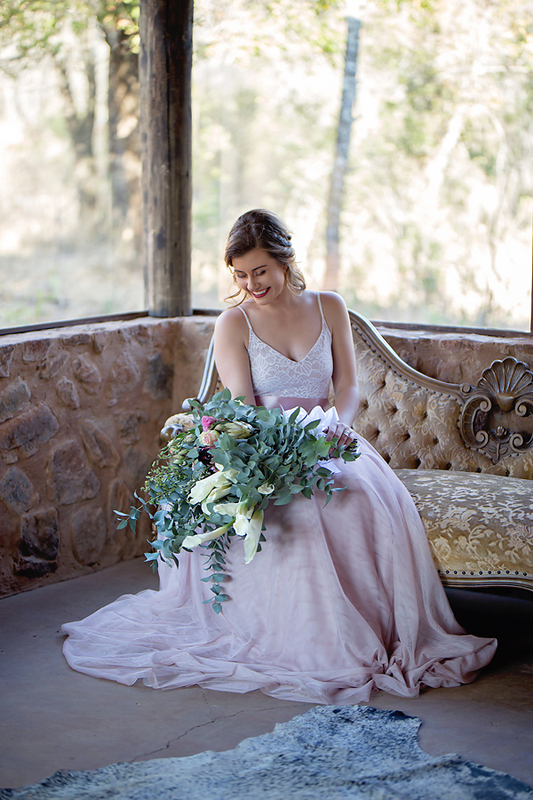 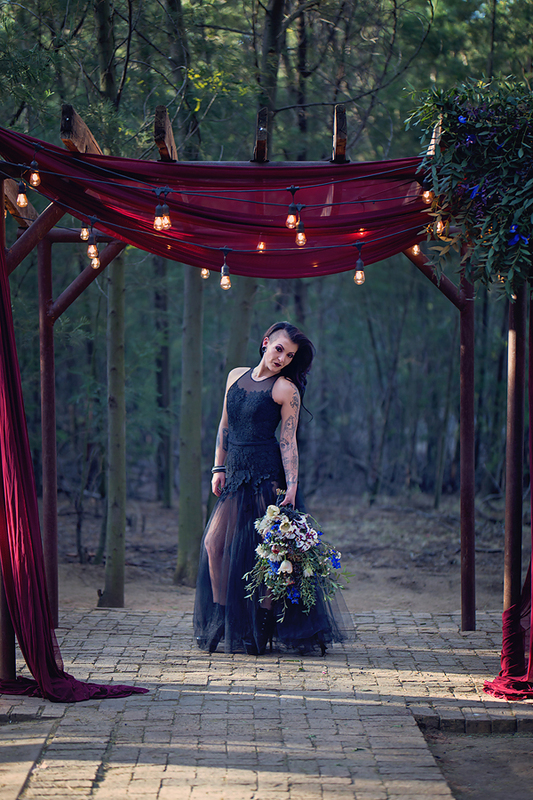 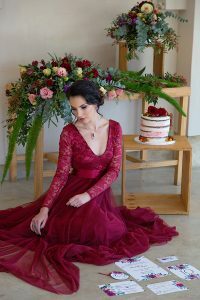 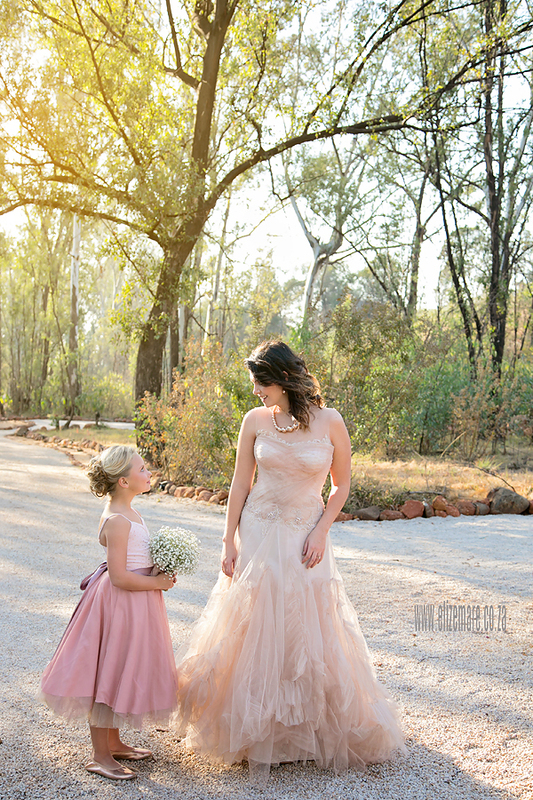 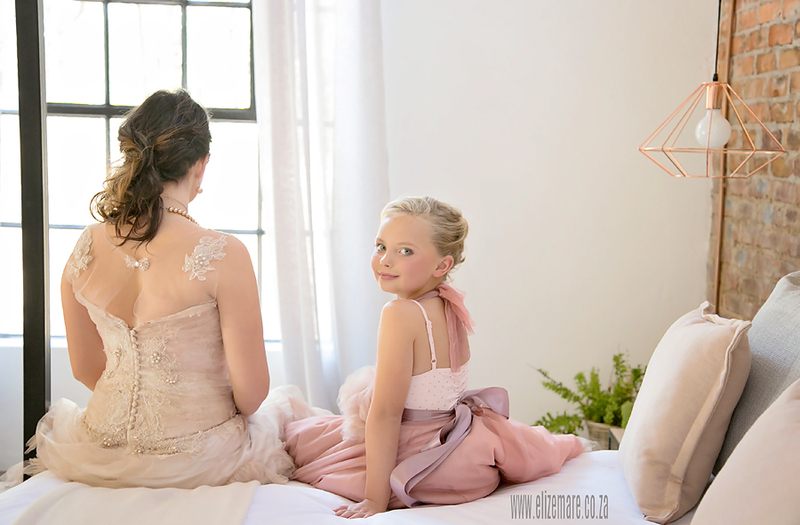 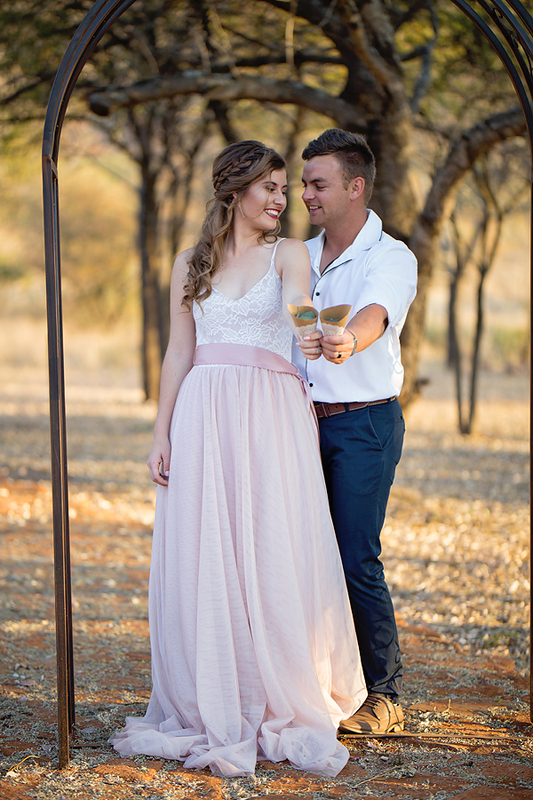 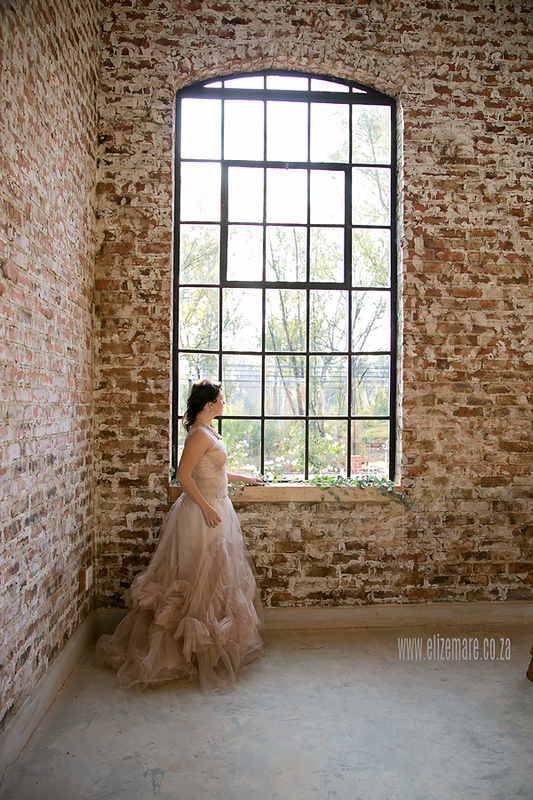 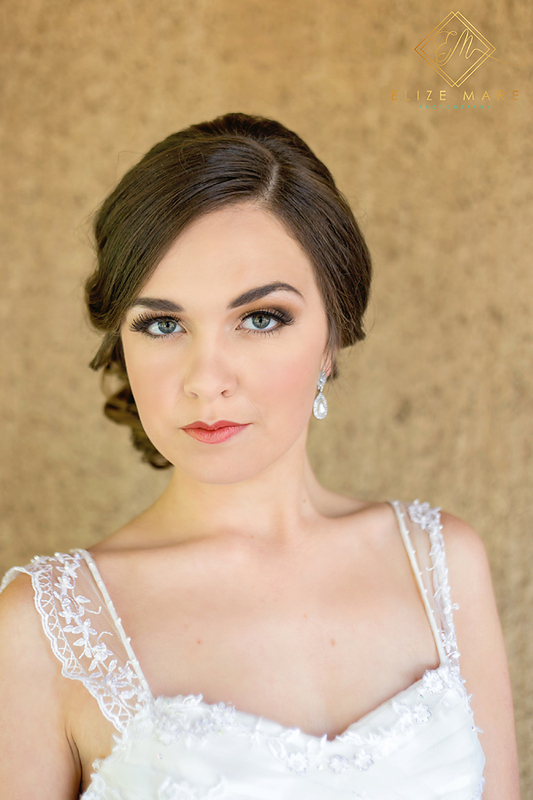 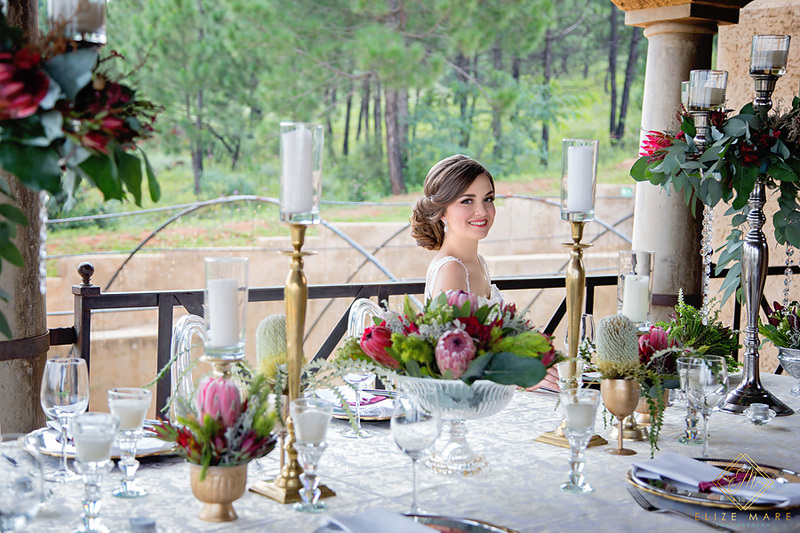 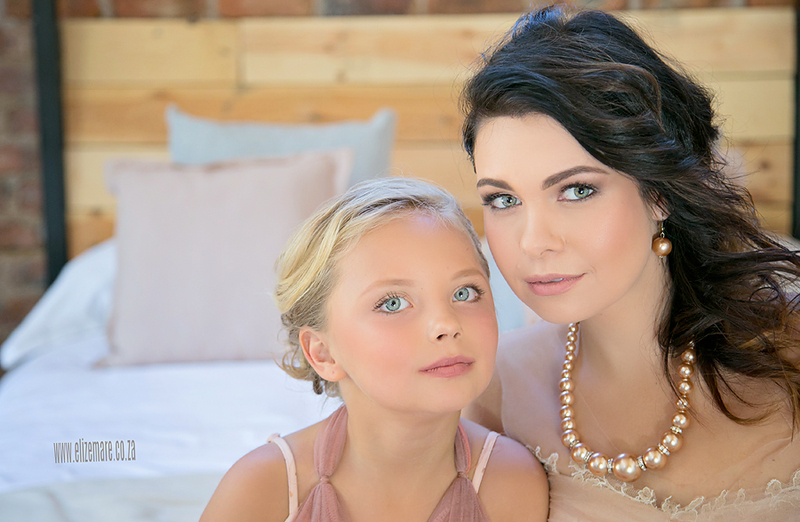 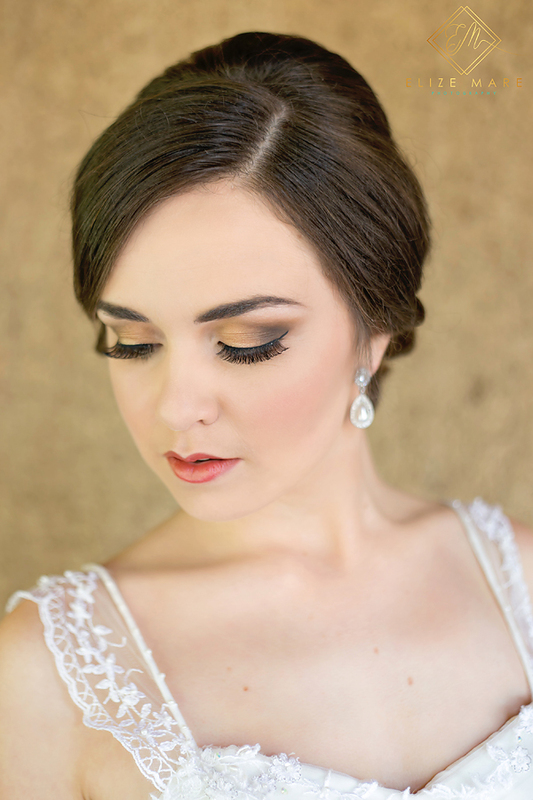 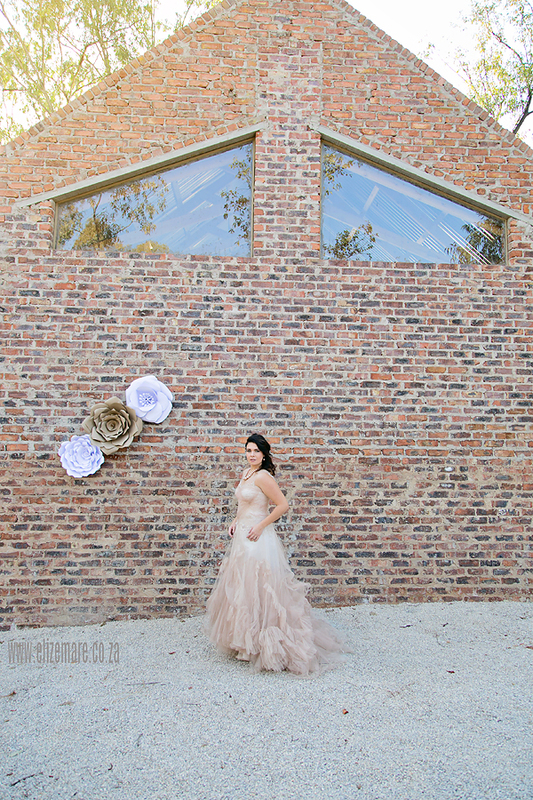 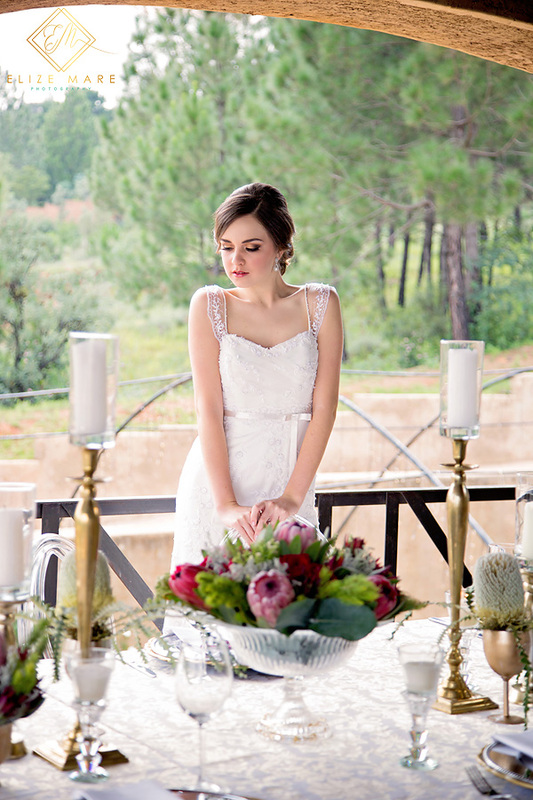 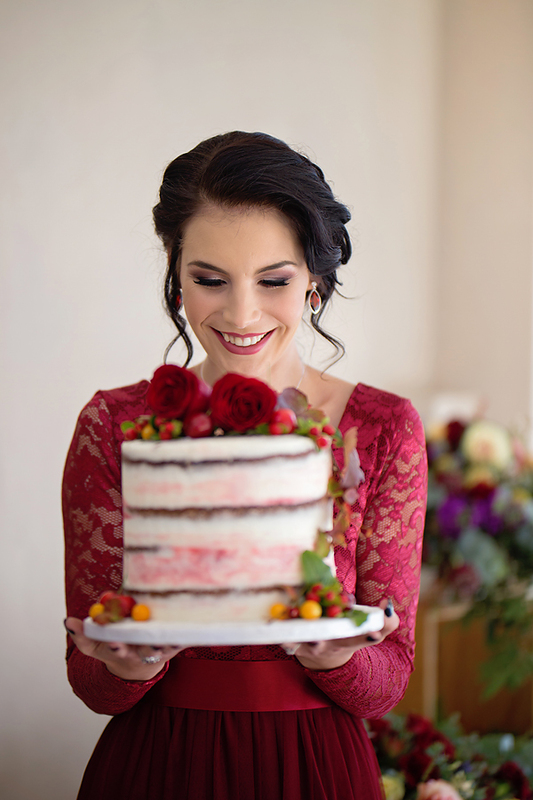 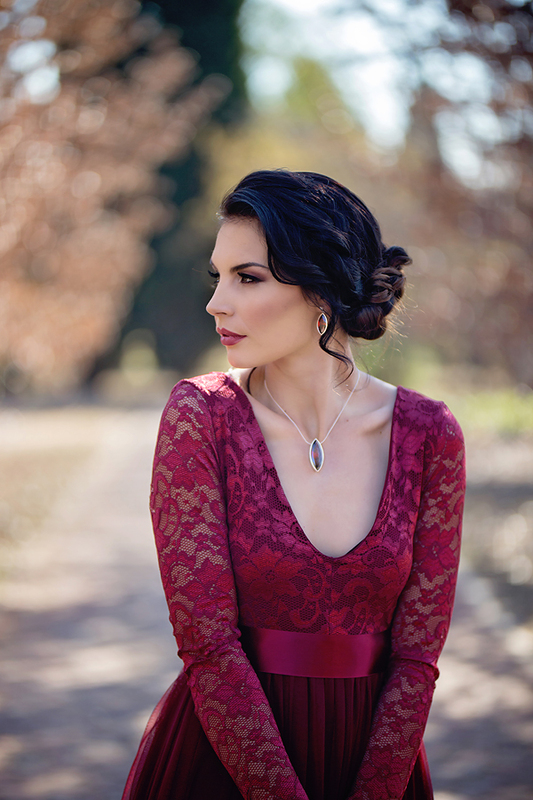 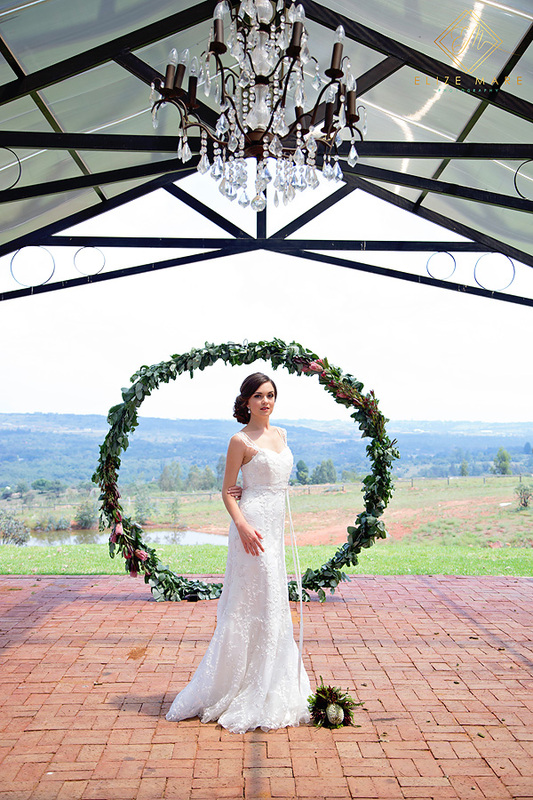 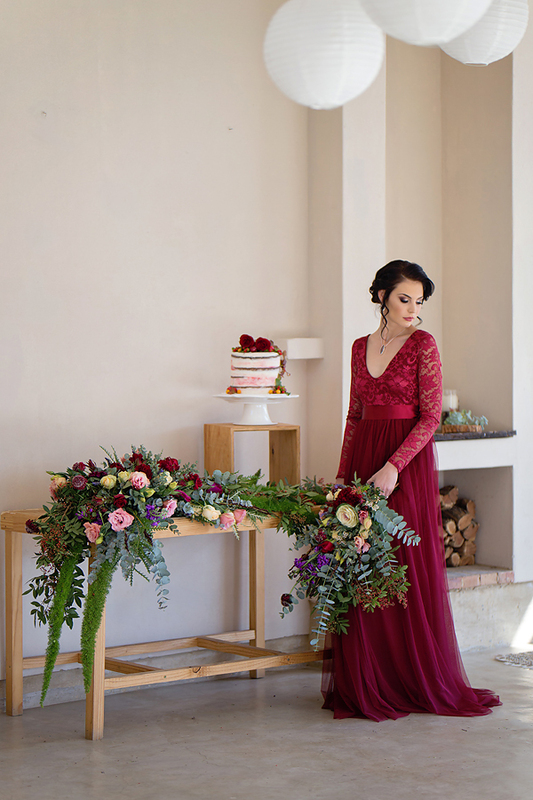 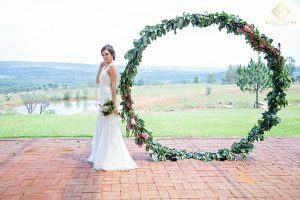 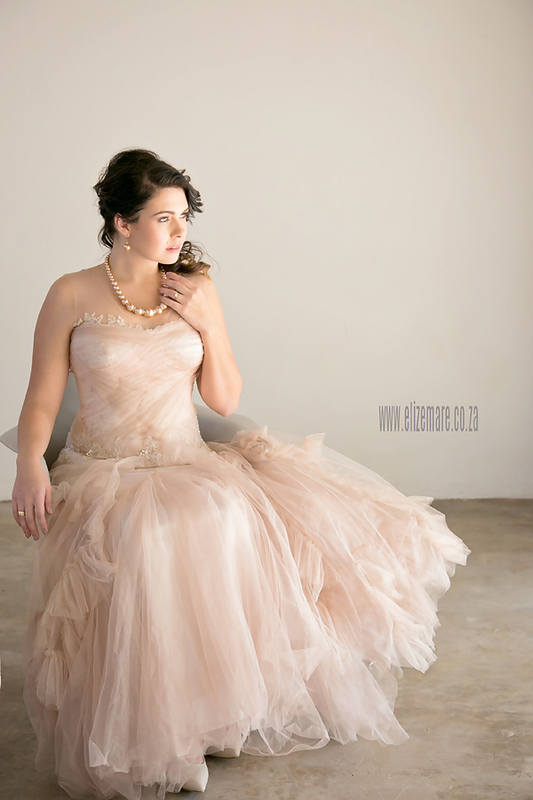 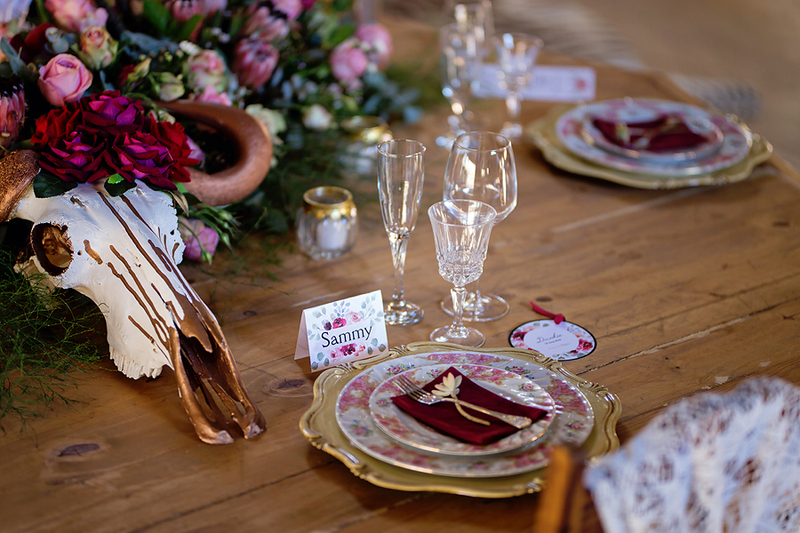 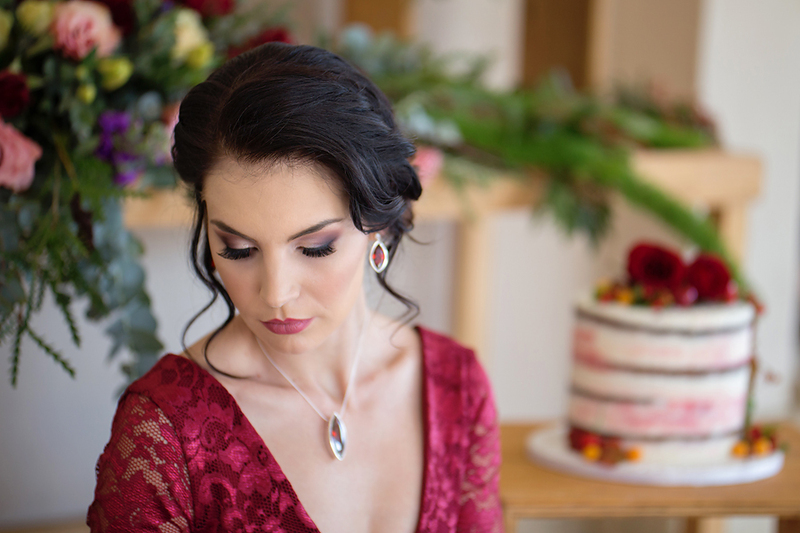 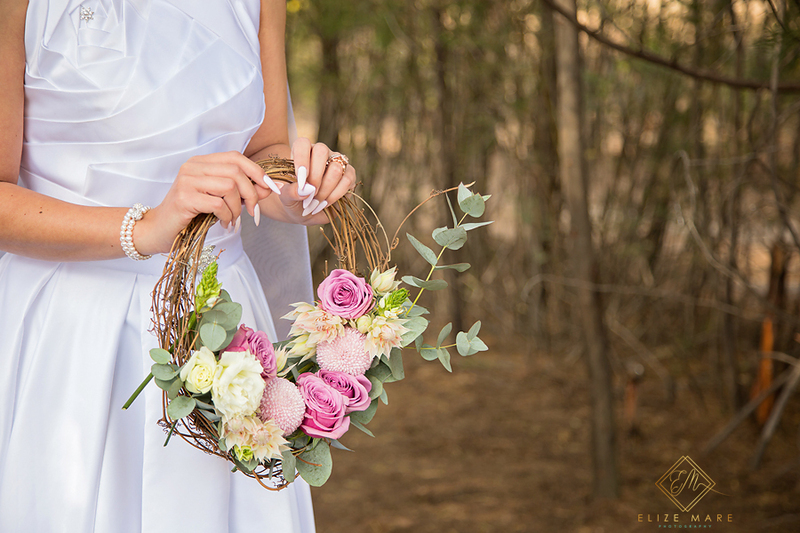 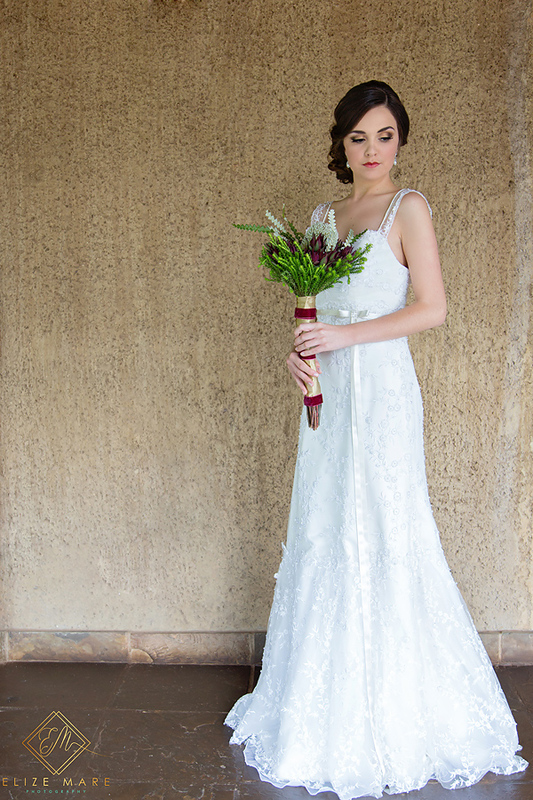 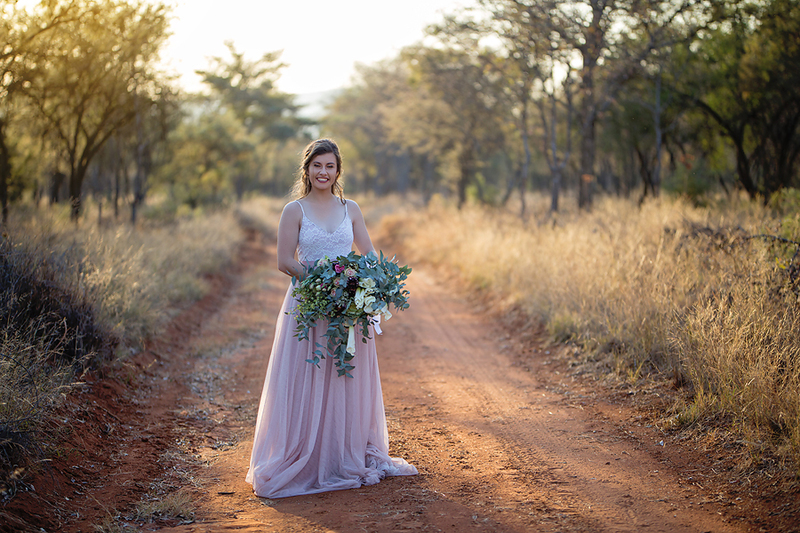 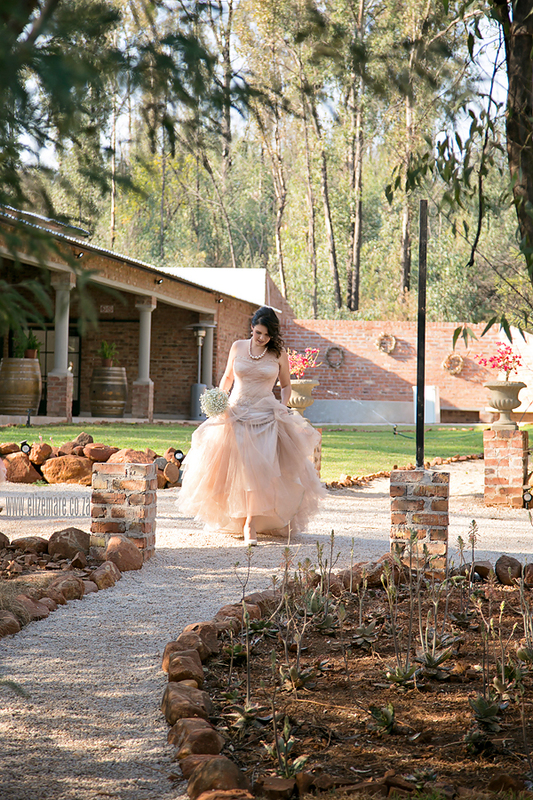 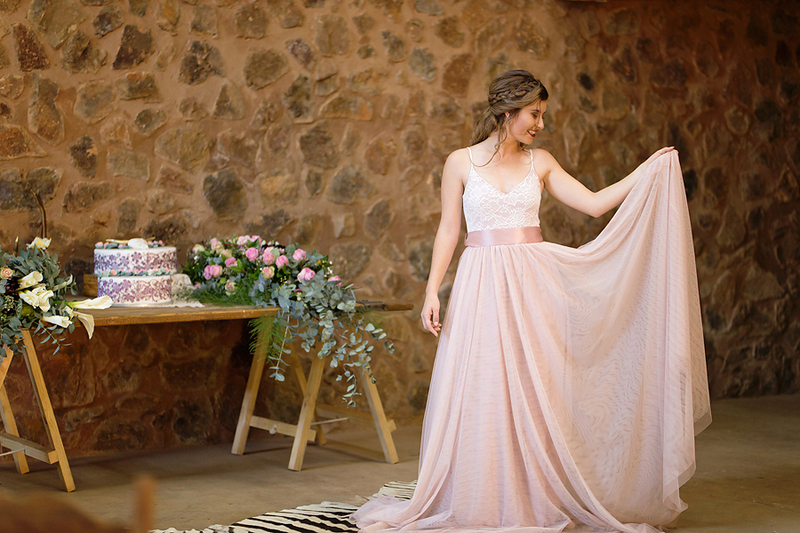 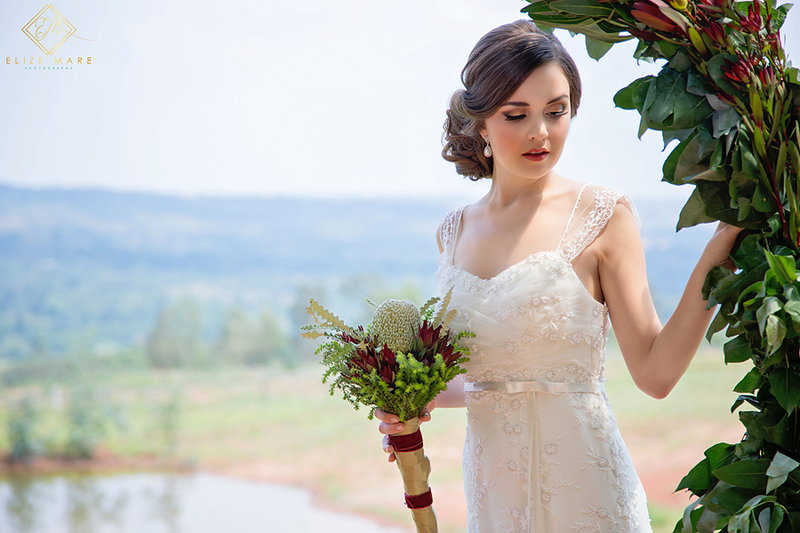 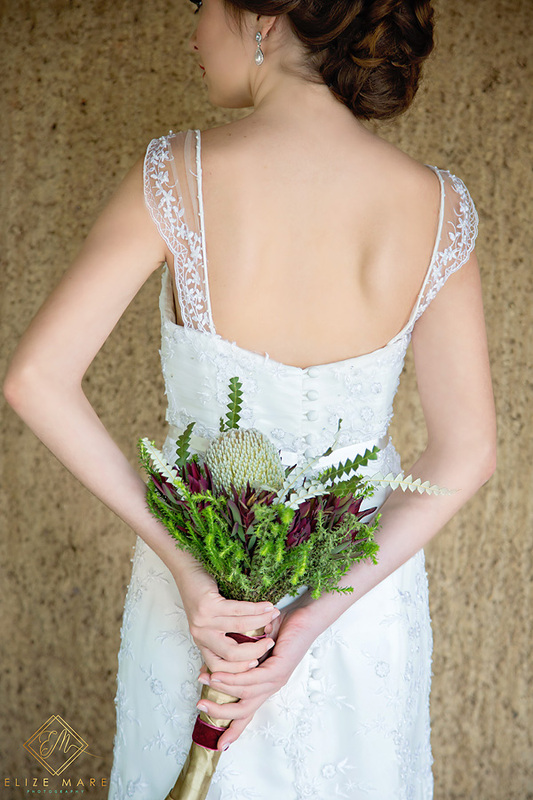 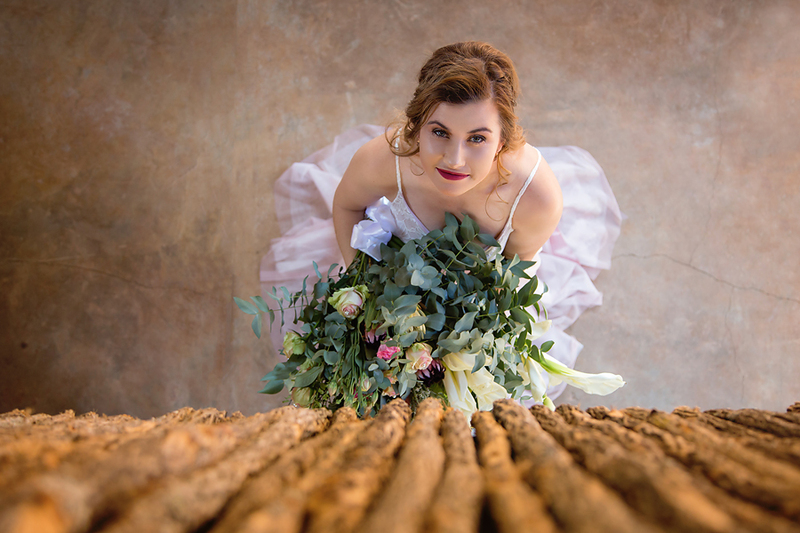 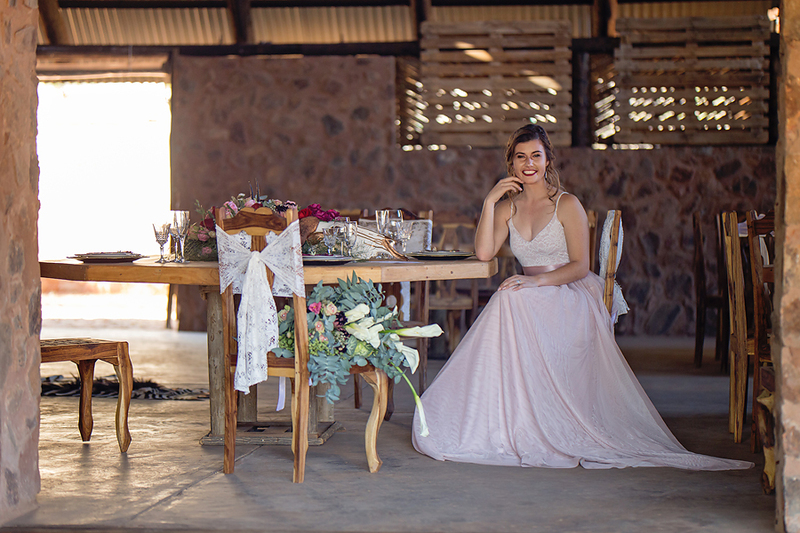 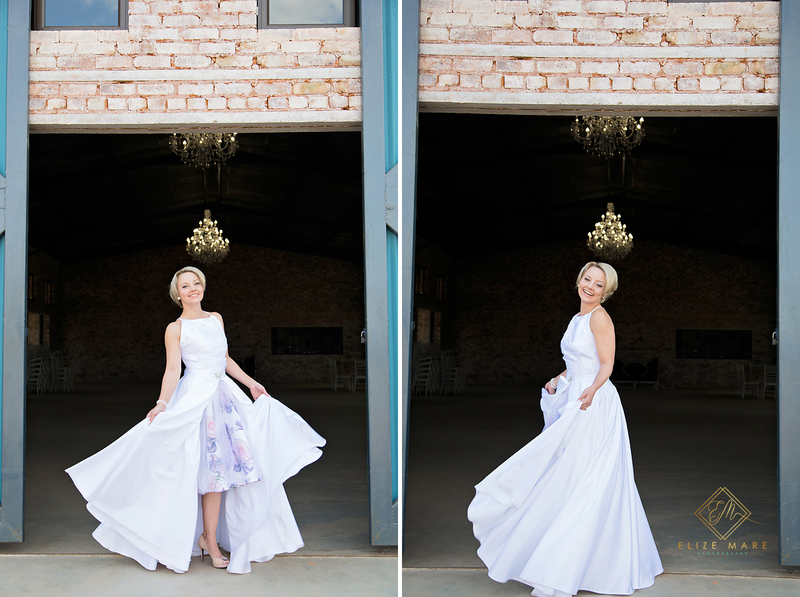 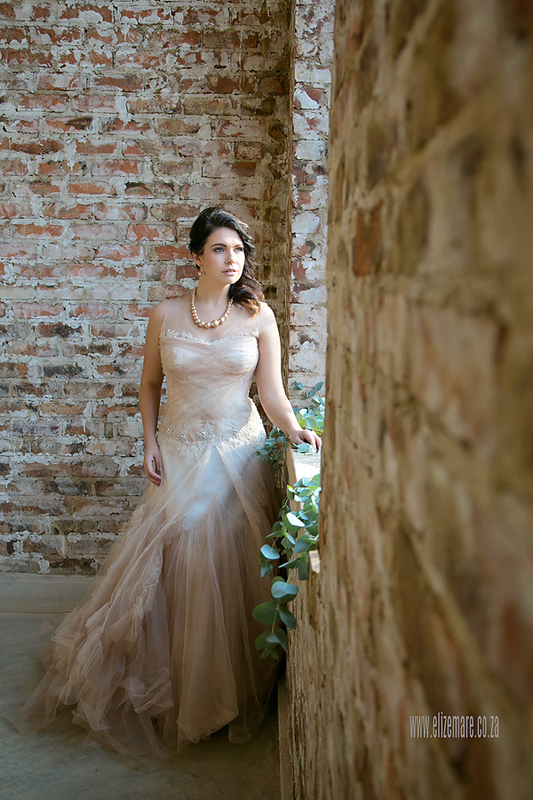 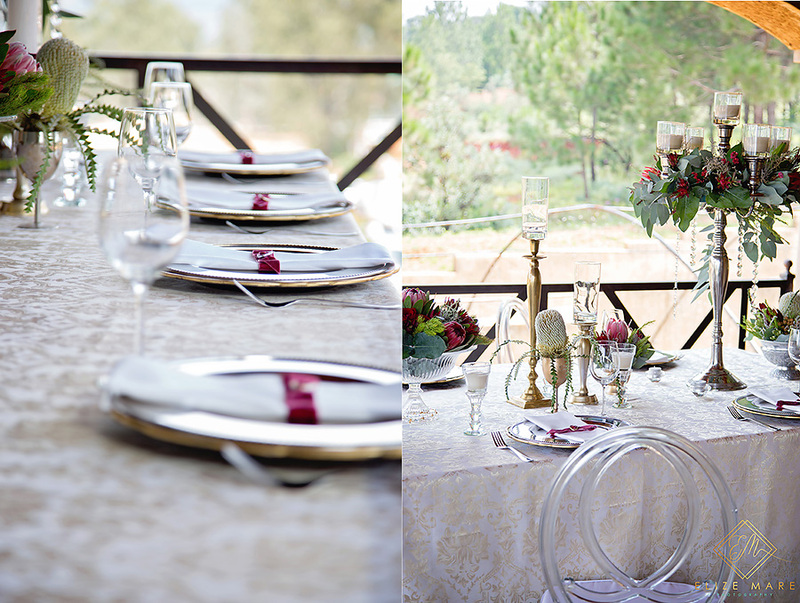 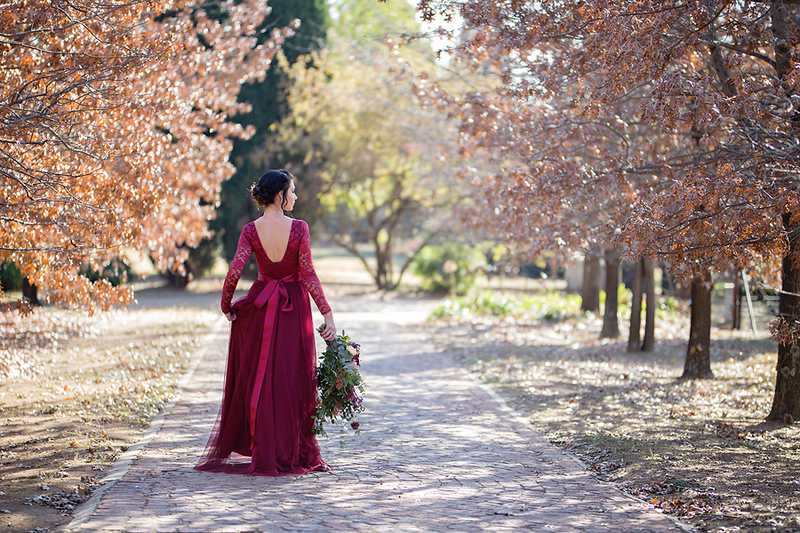 This beautiful Styled Shoot in Burgundy for the Modern Bride is an inspiration session arranged by Cicilia Kaufmann from CK MakeUp. 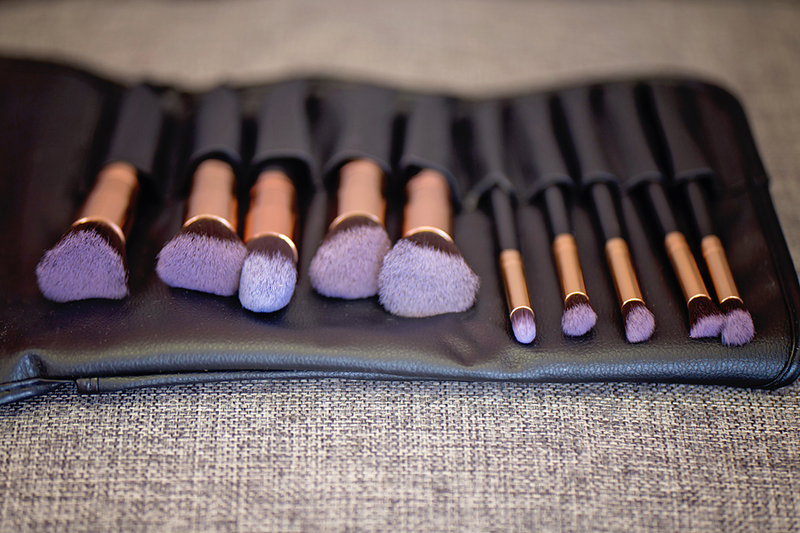 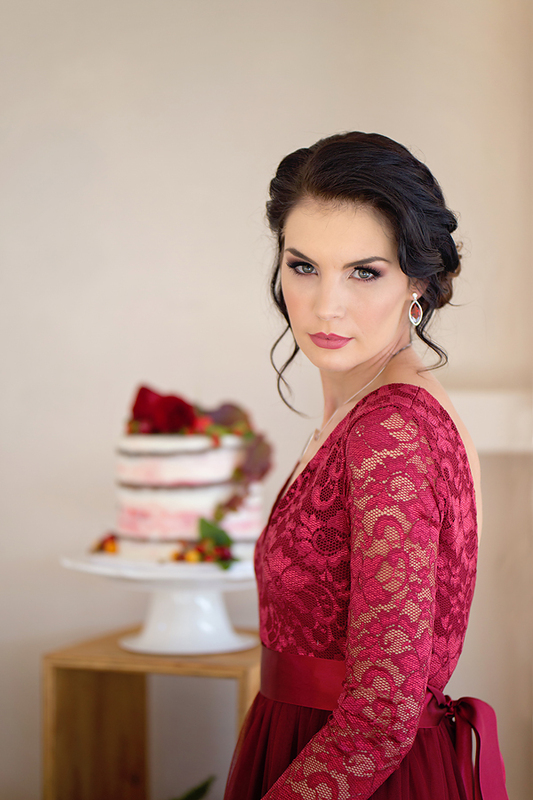 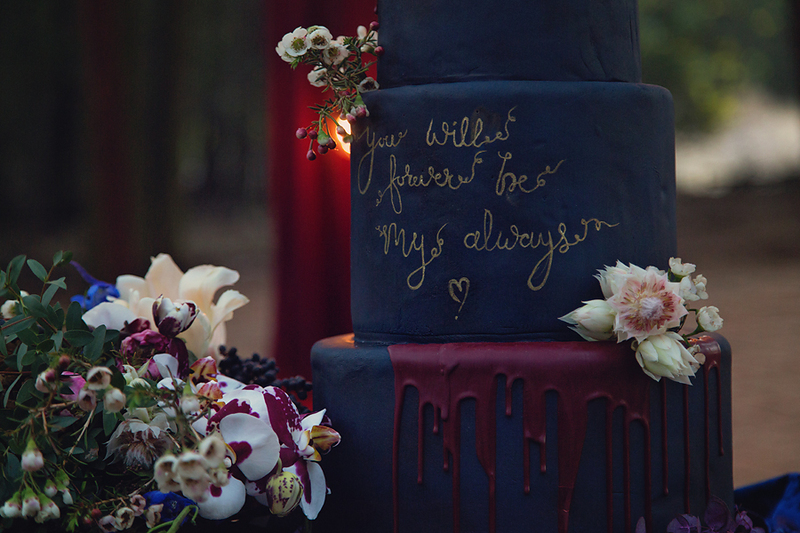 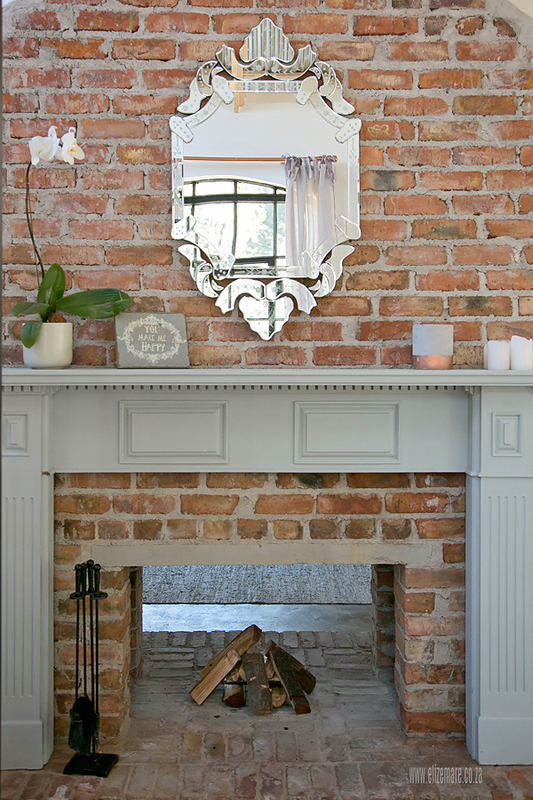 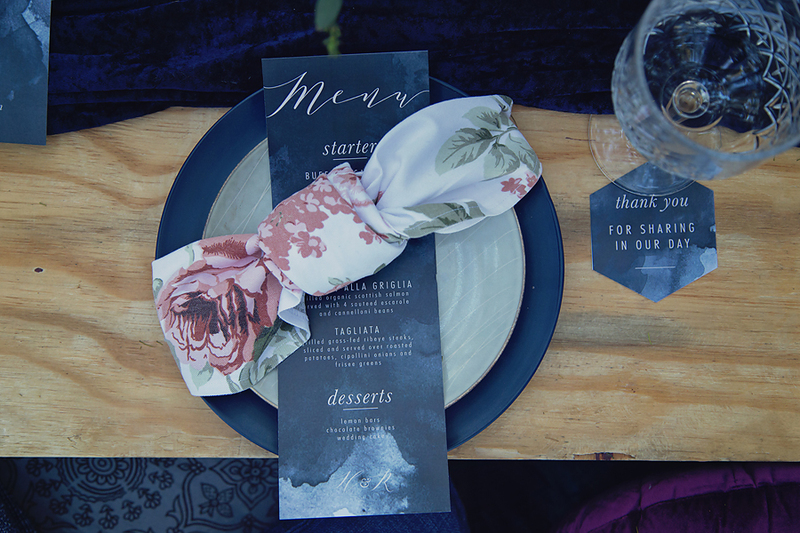 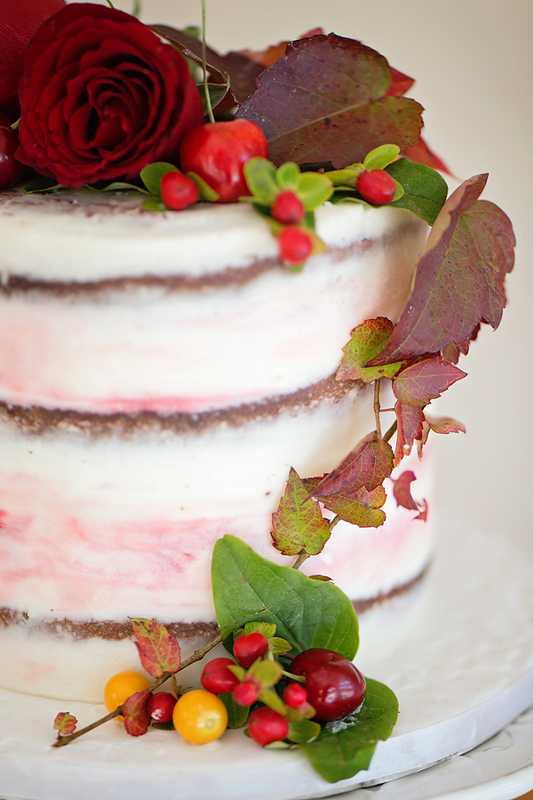 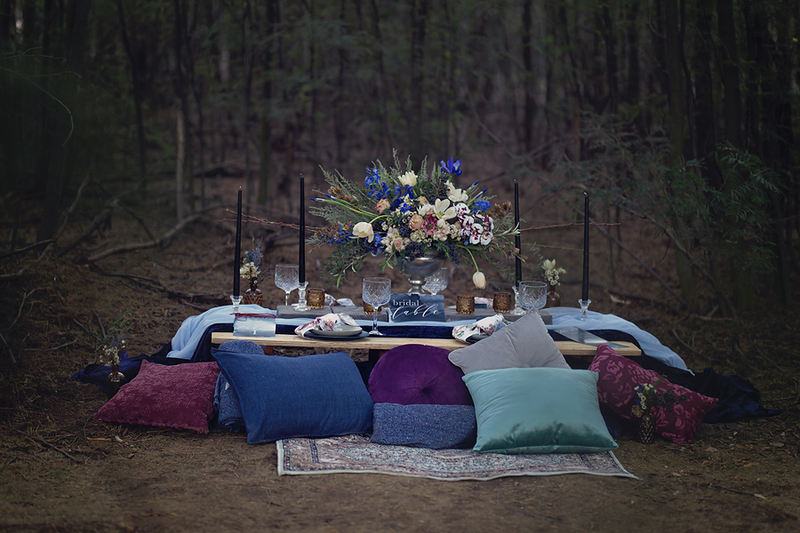 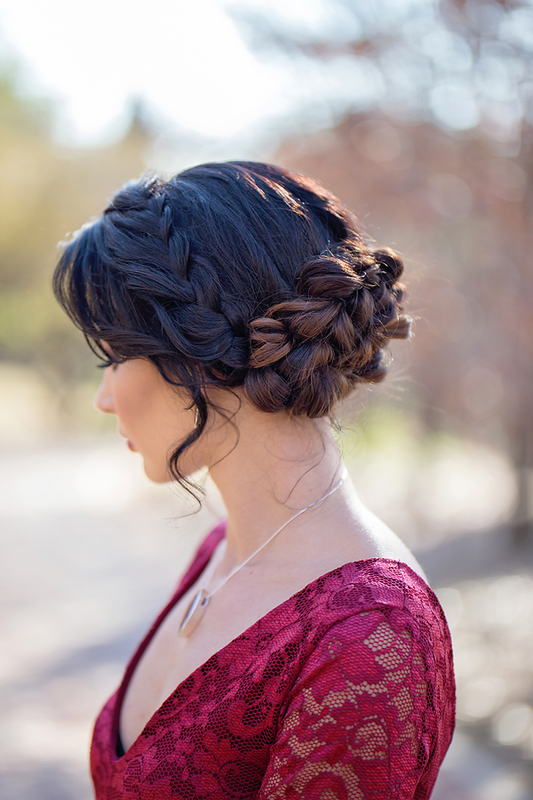 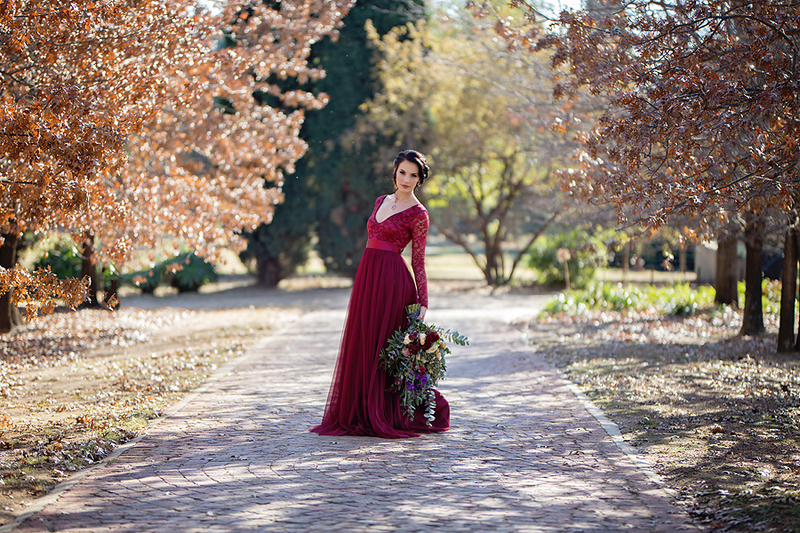 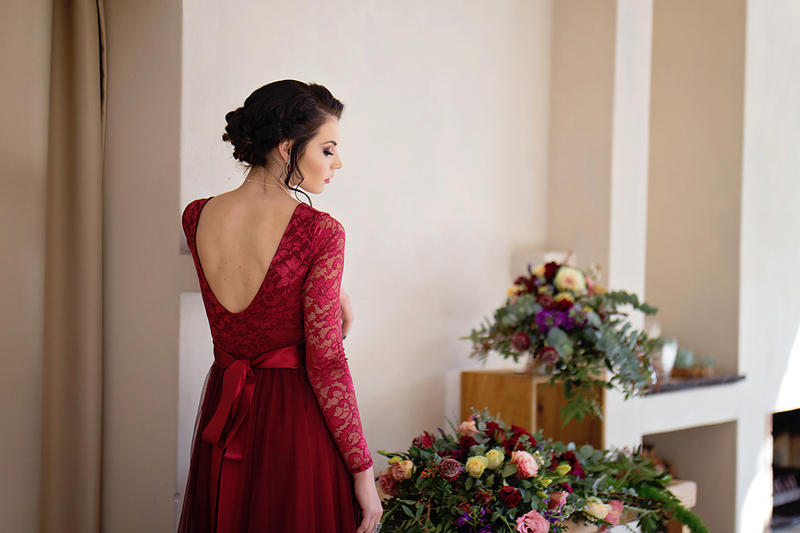 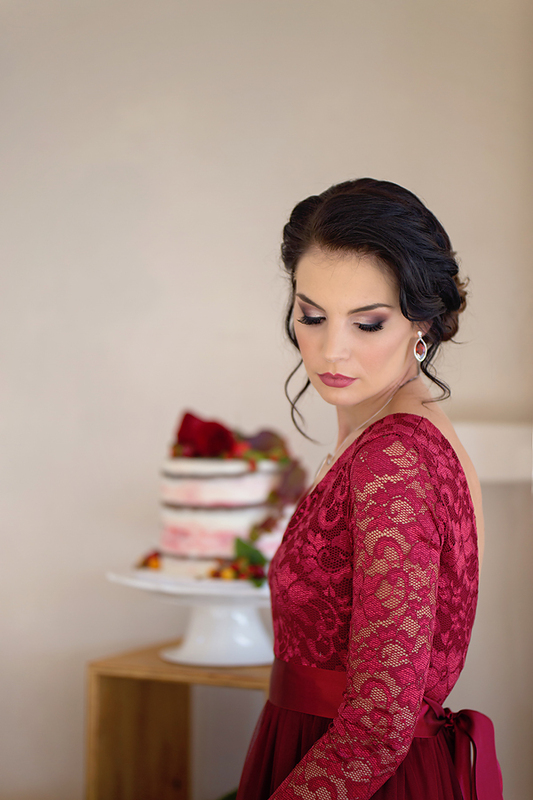 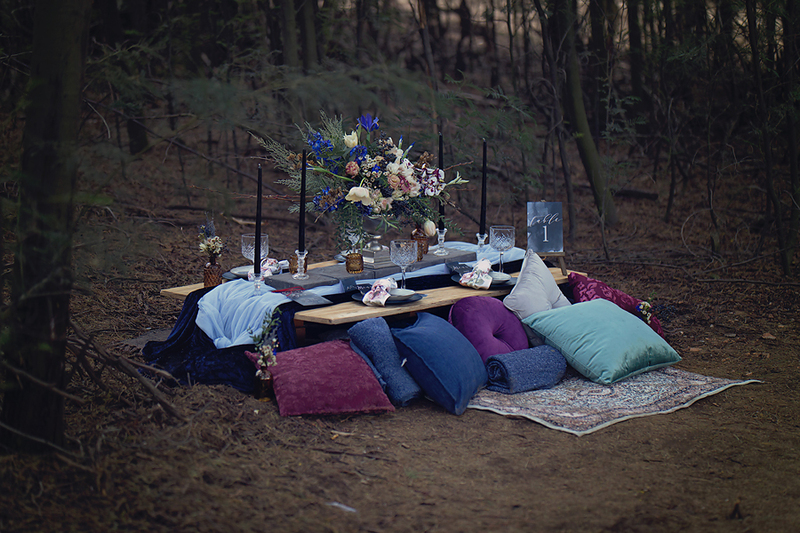 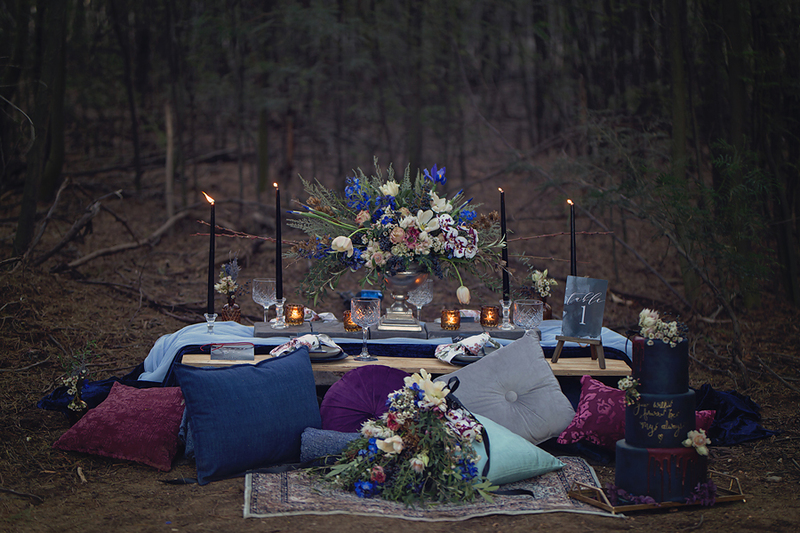 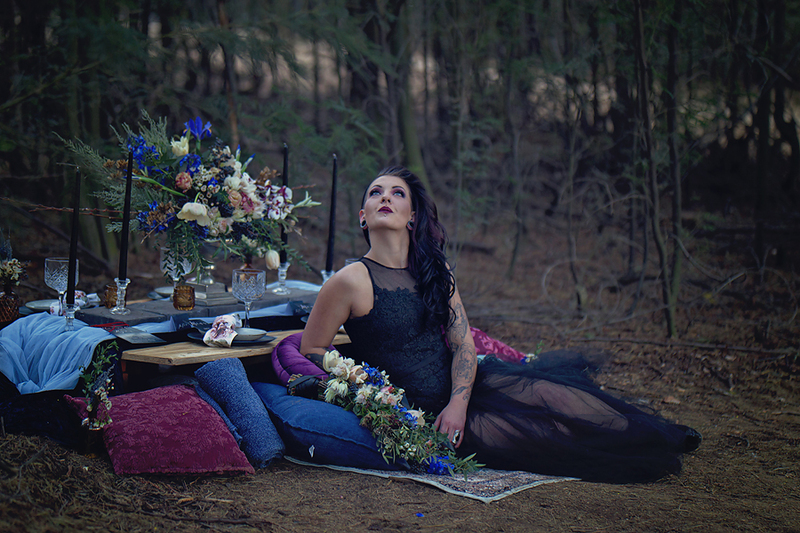 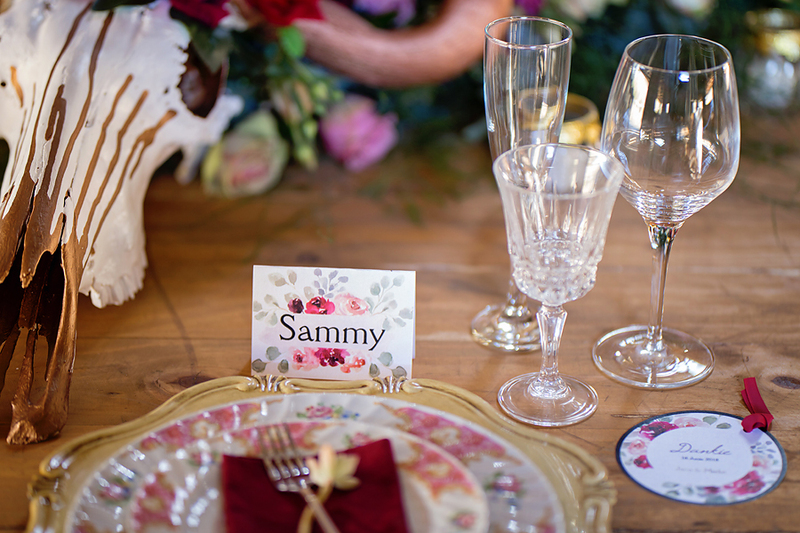 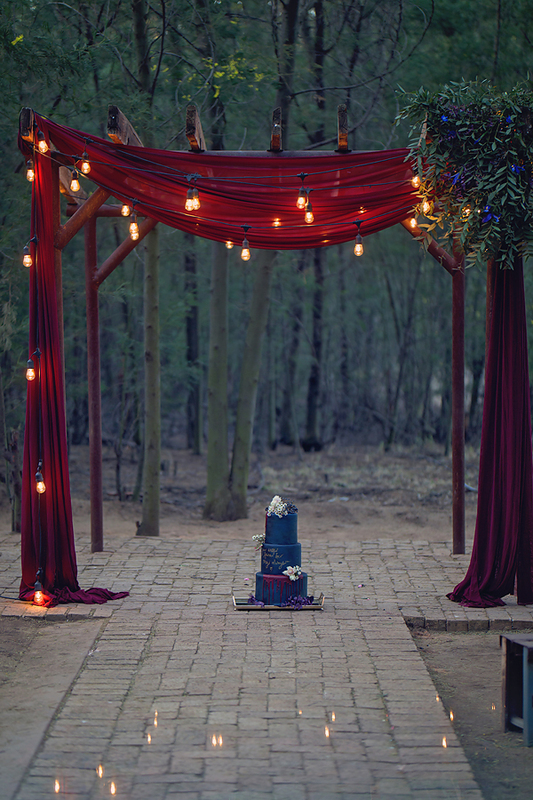 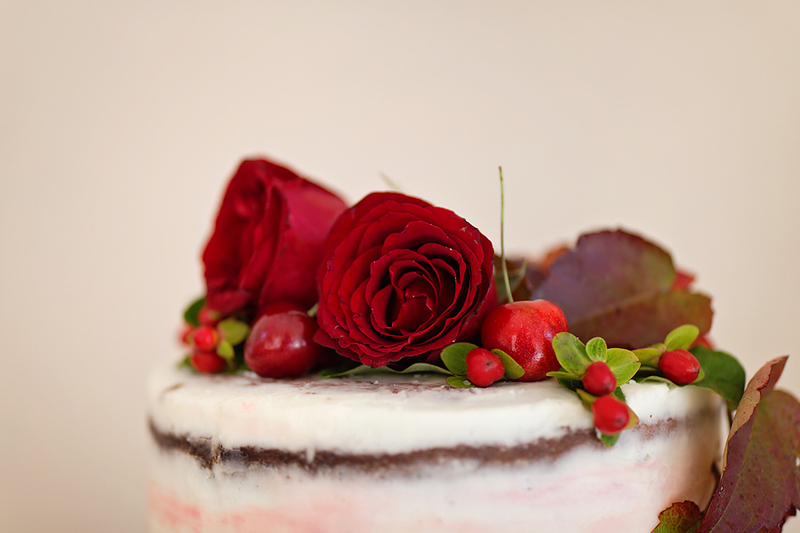 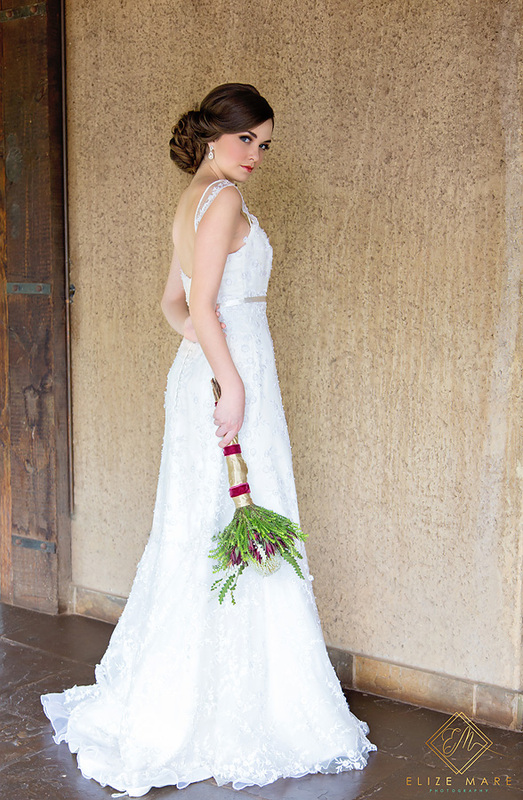 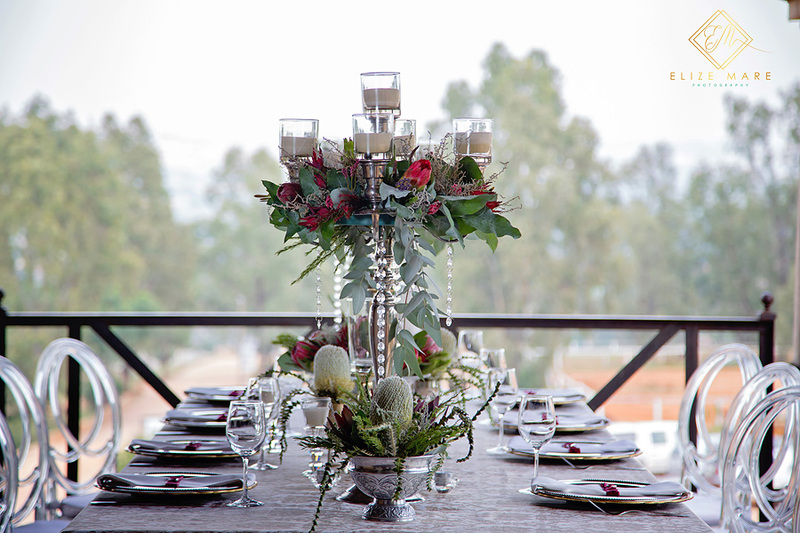 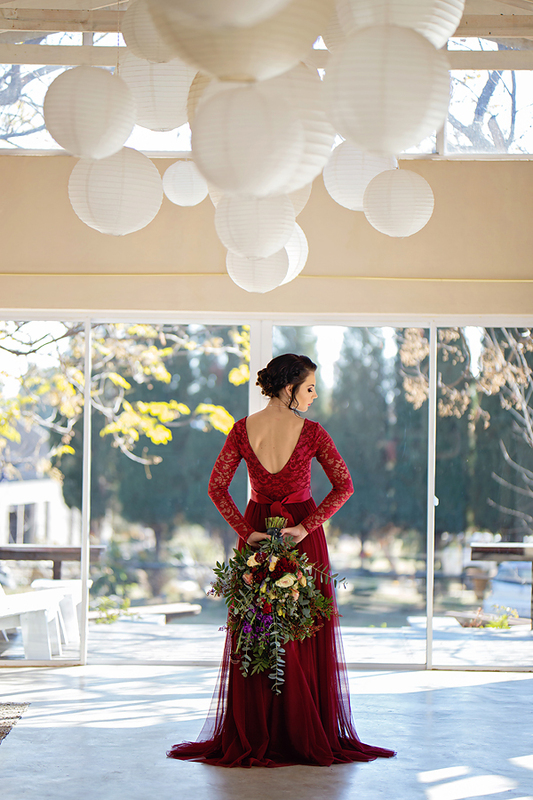 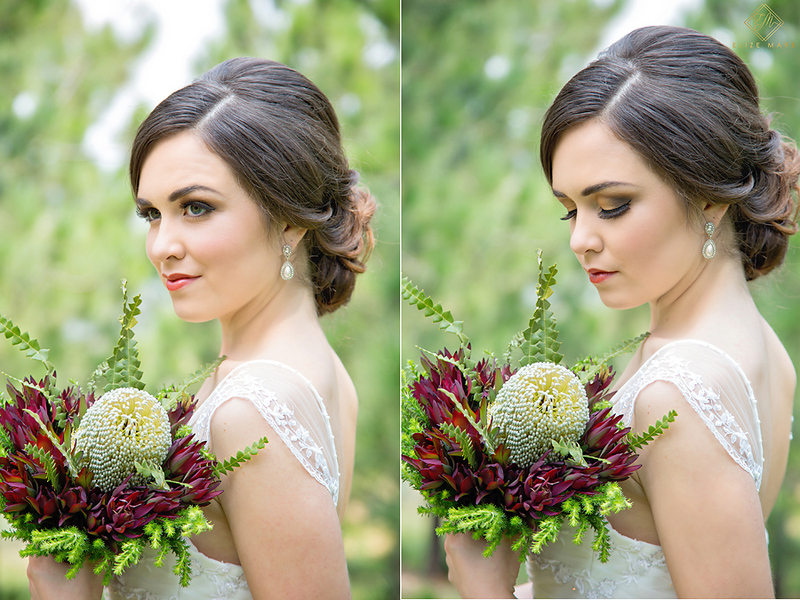 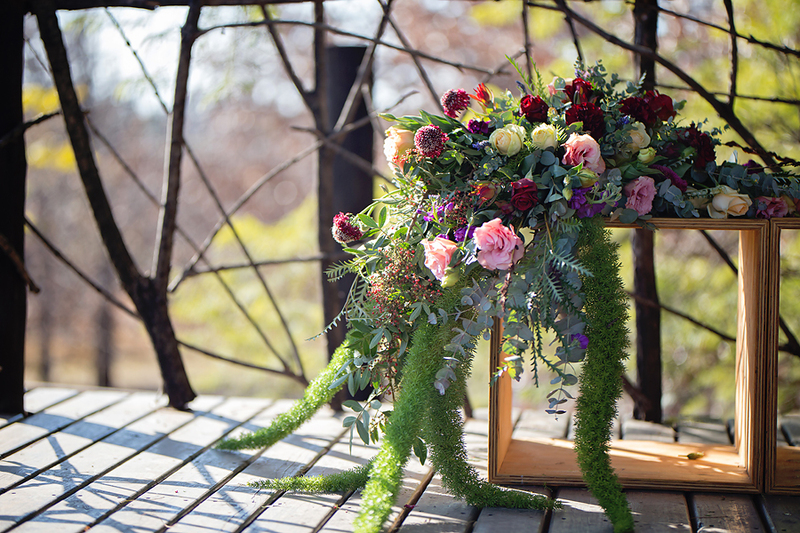 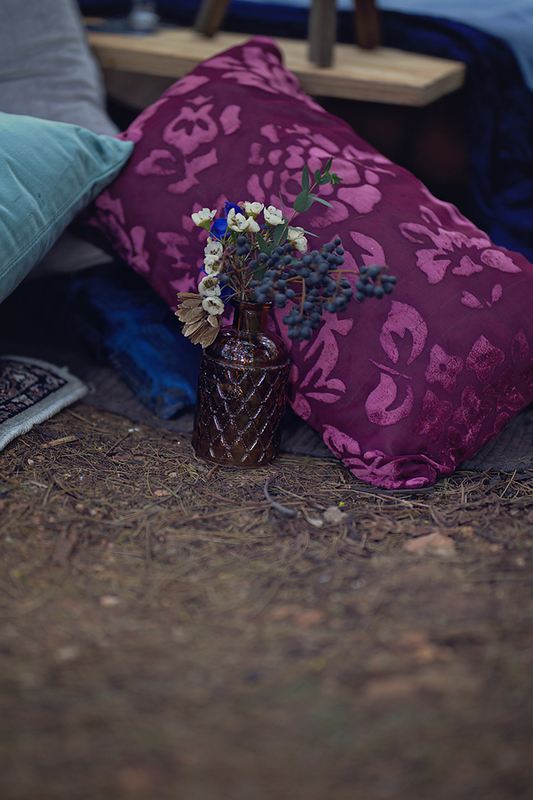 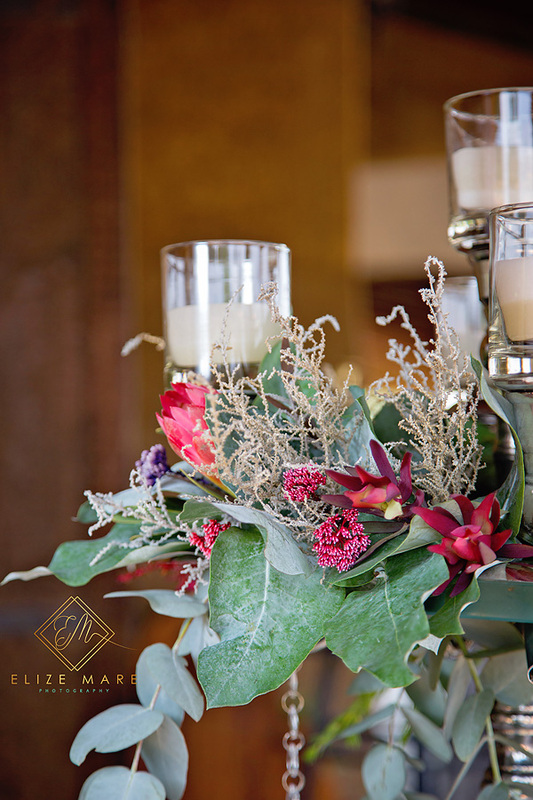 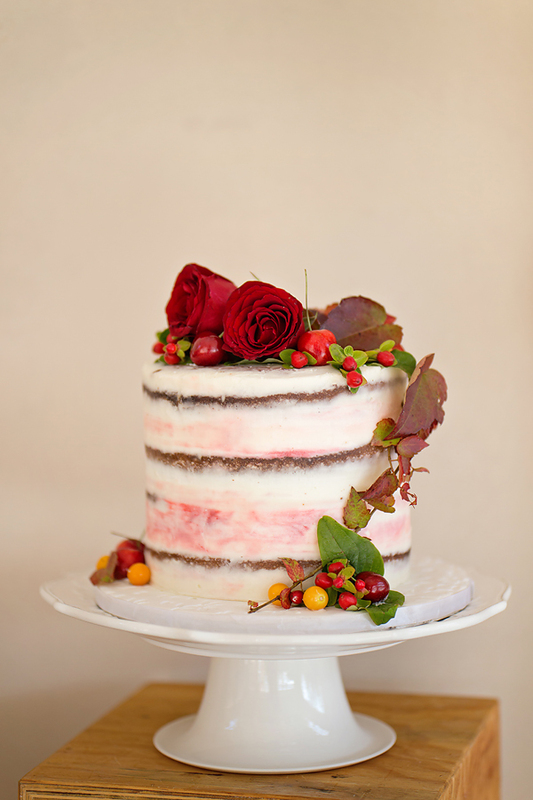 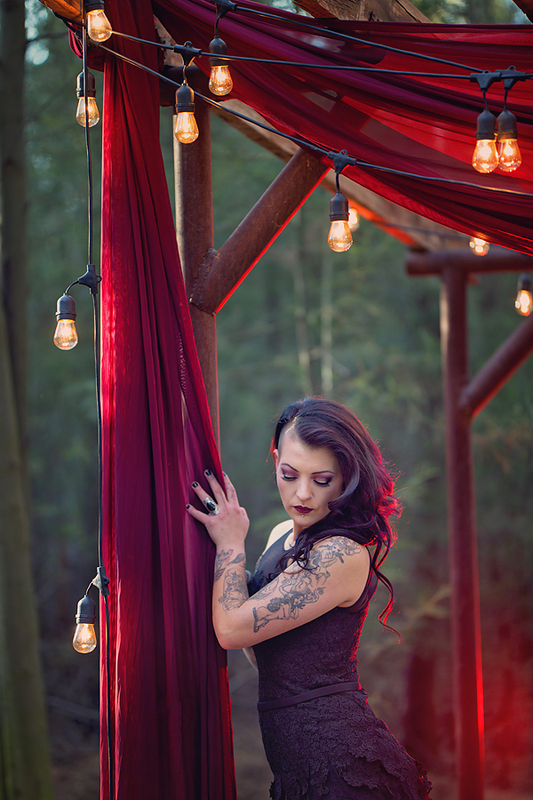 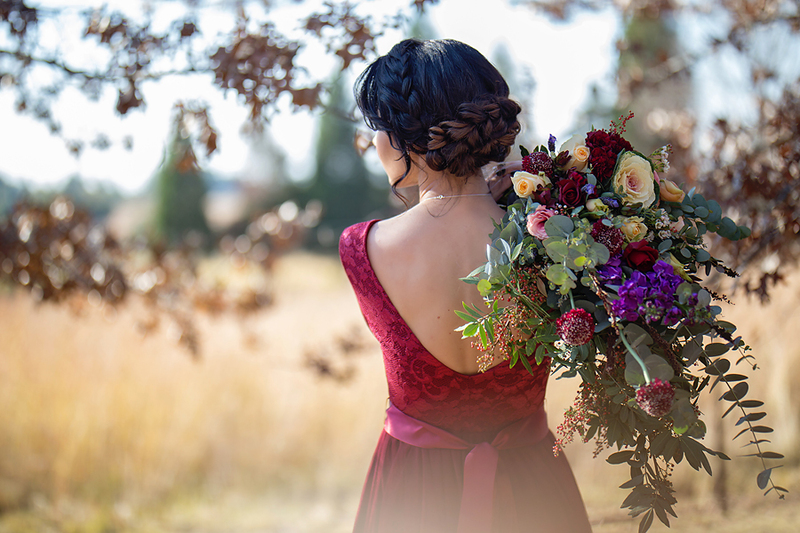 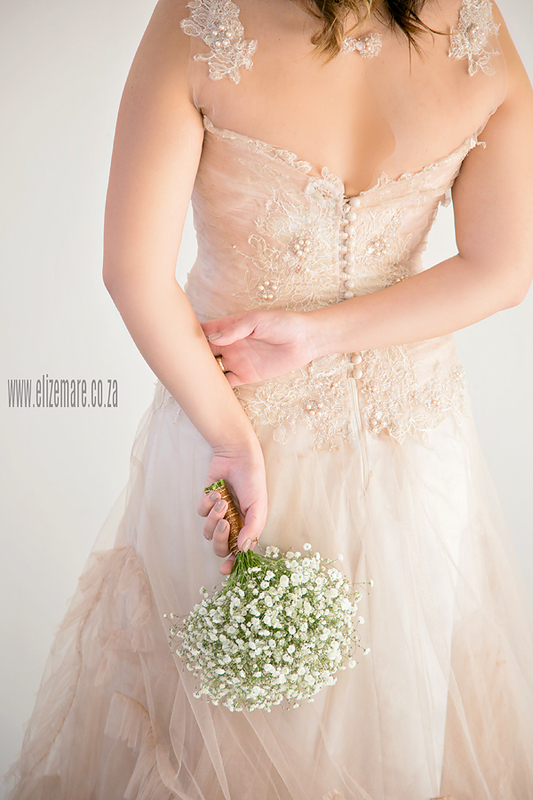 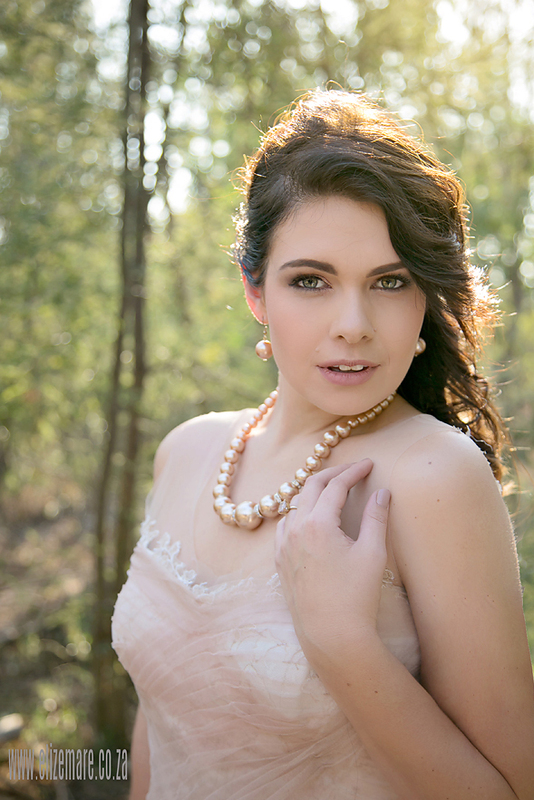 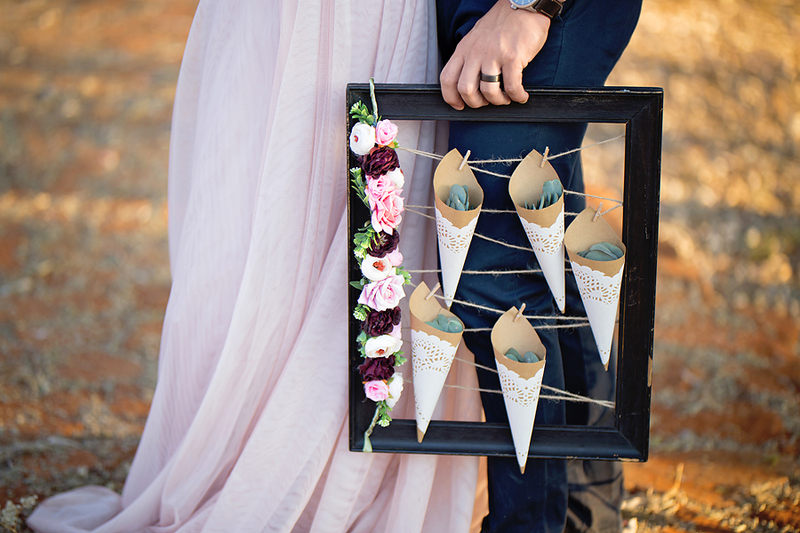 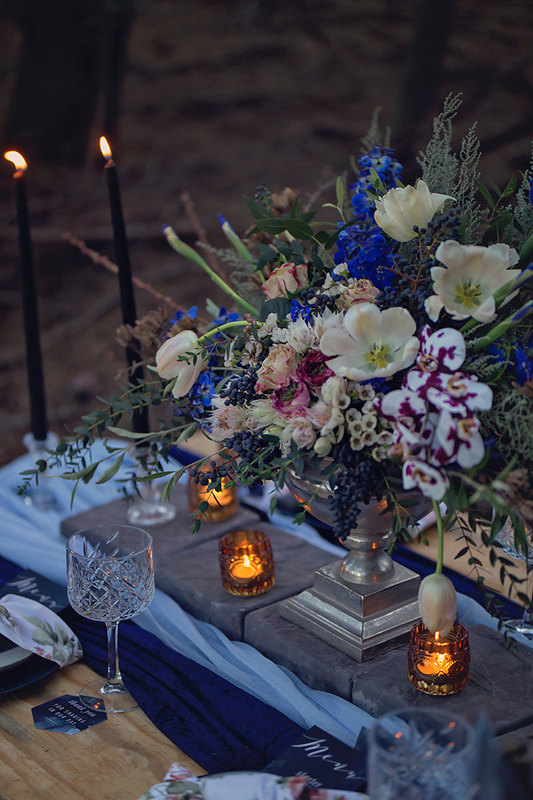 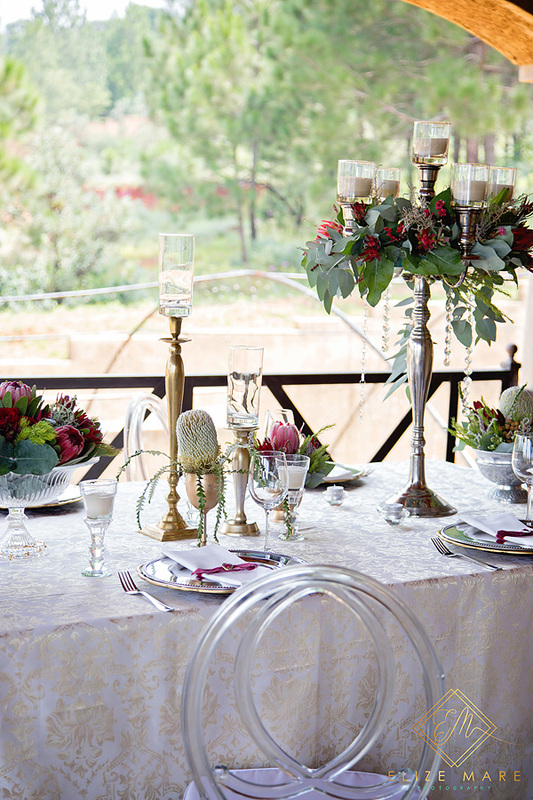 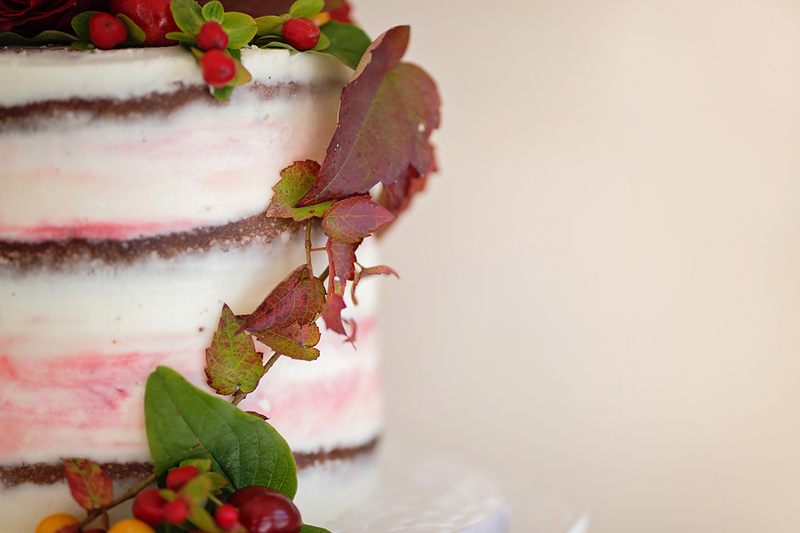 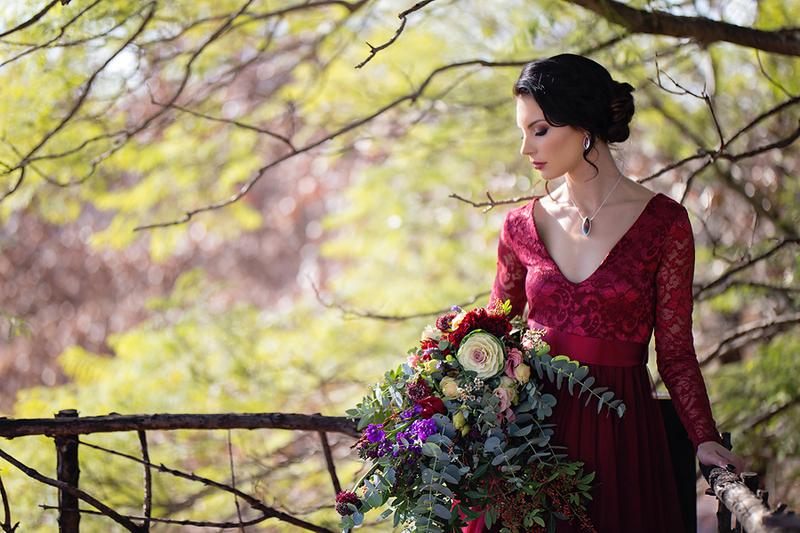 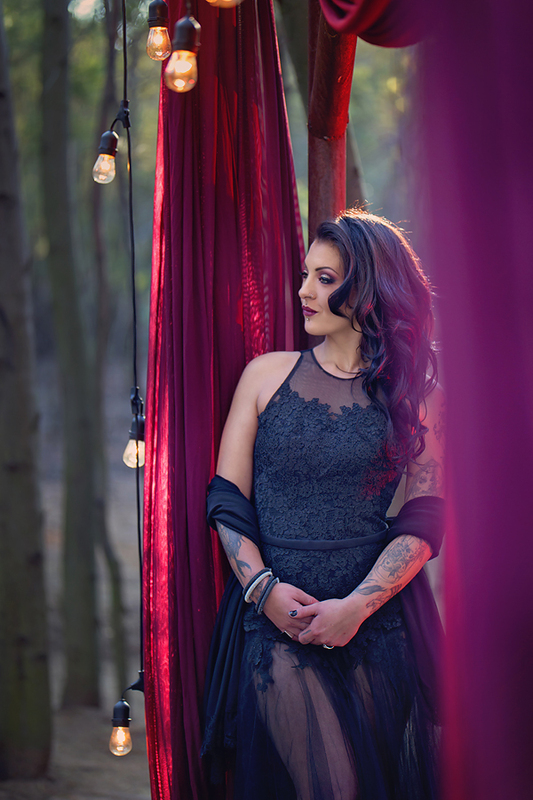 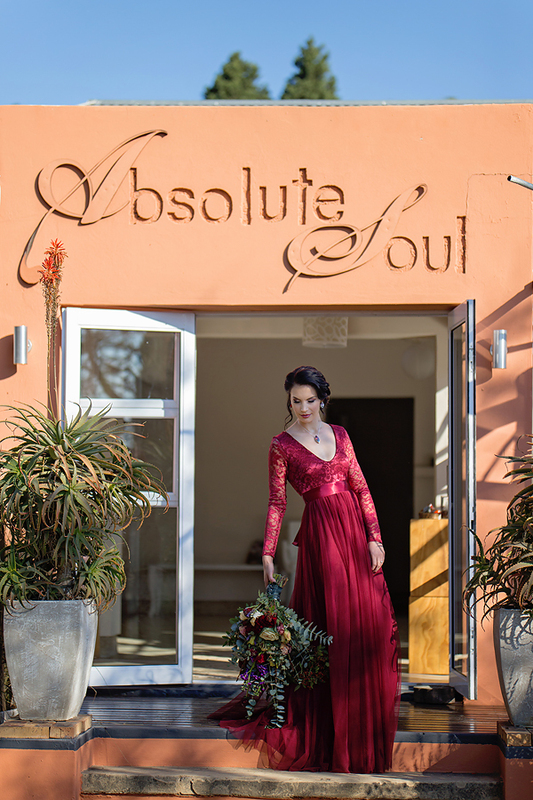 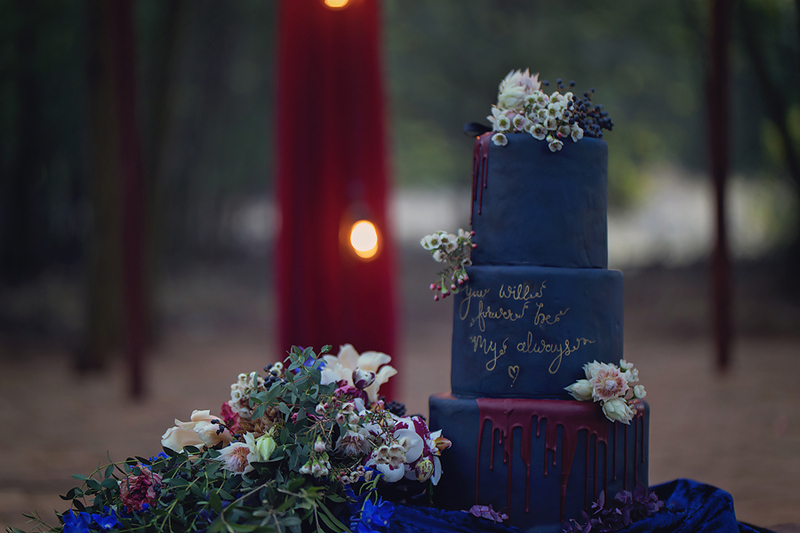 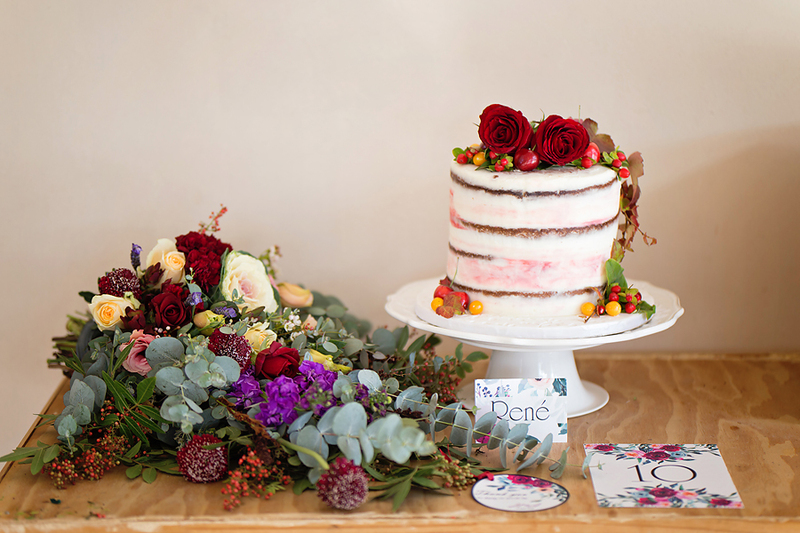 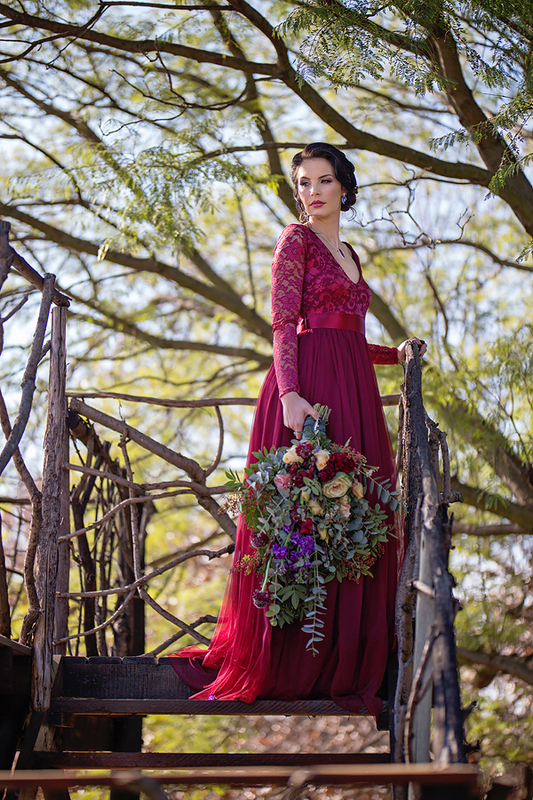 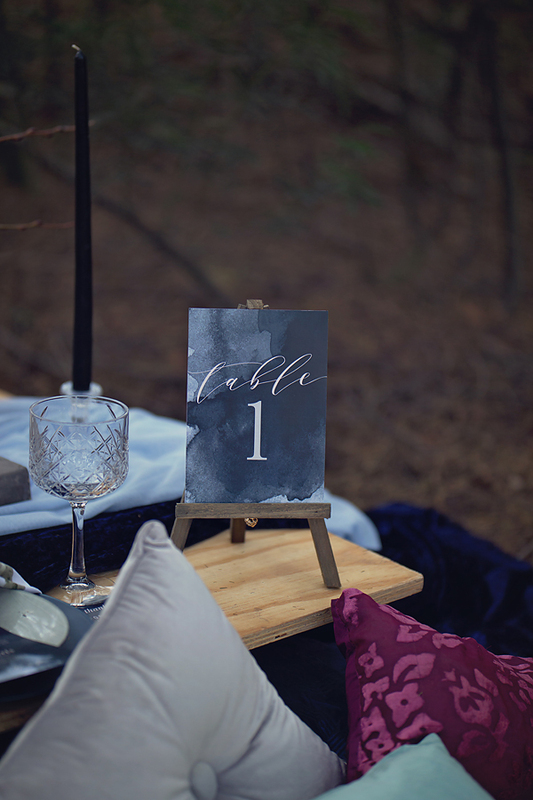 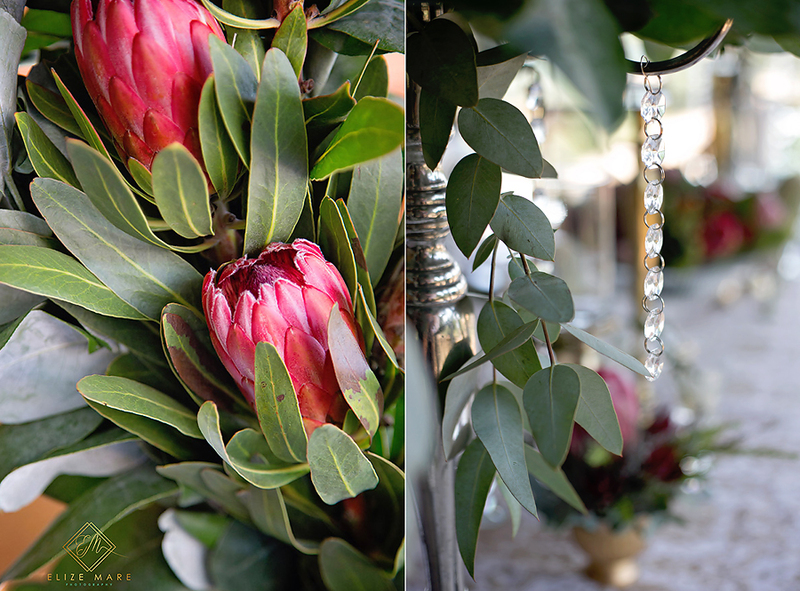 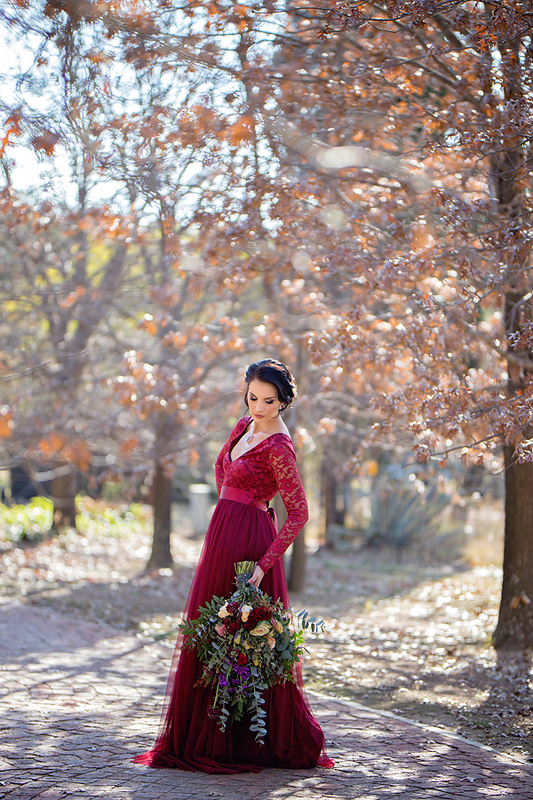 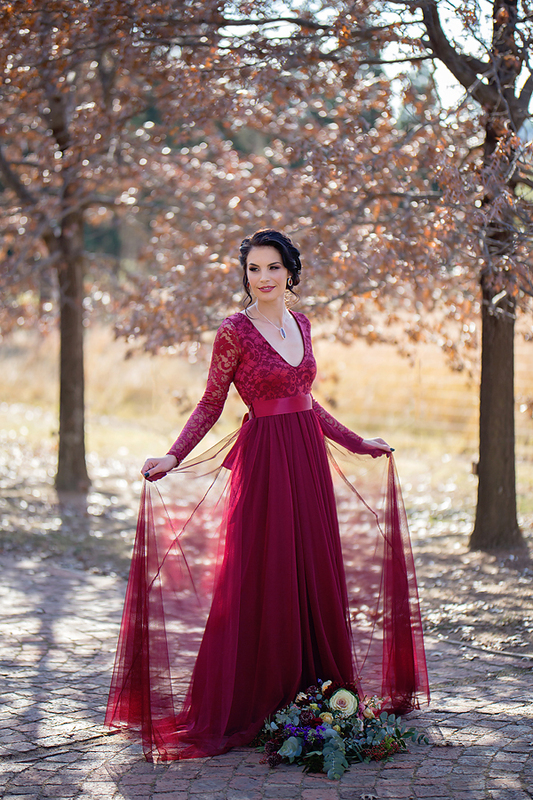 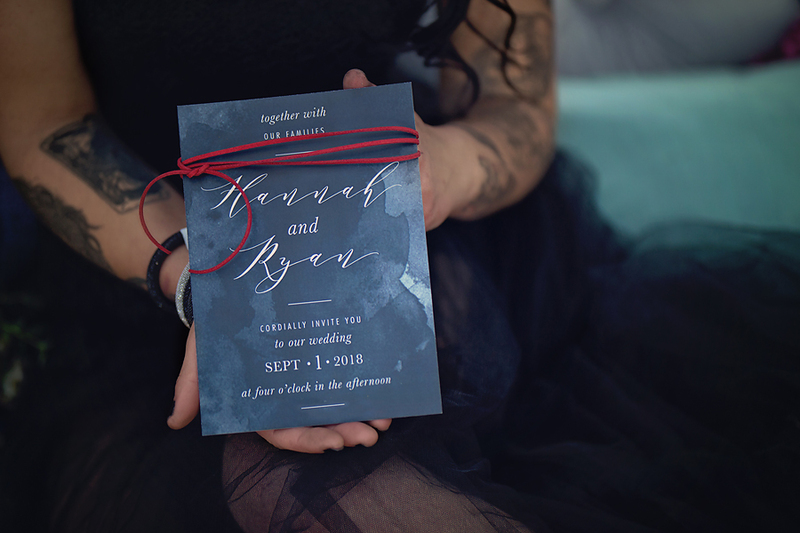 I’m in love with the deep red and burgundy colors from this shoot – it makes any winters day just more beautiful. 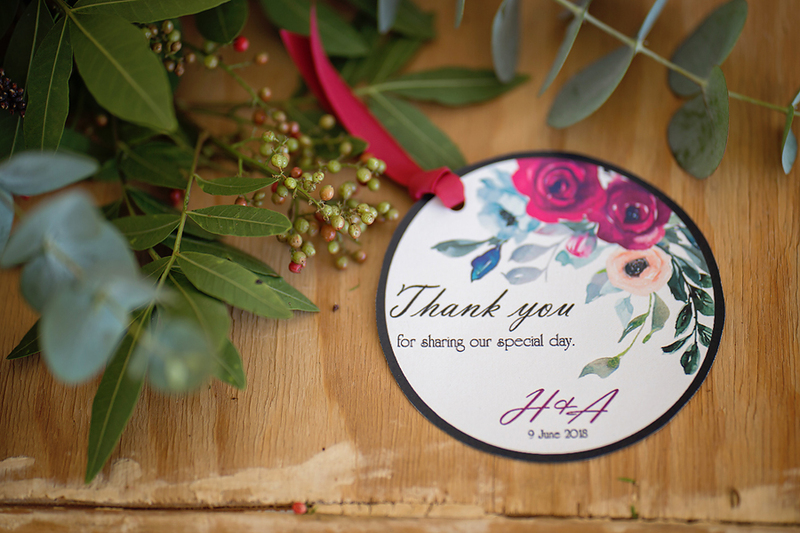 Thank you Cicilia, for having me part of this collaboration – it was a huge pleasure working with all suppliers involved. 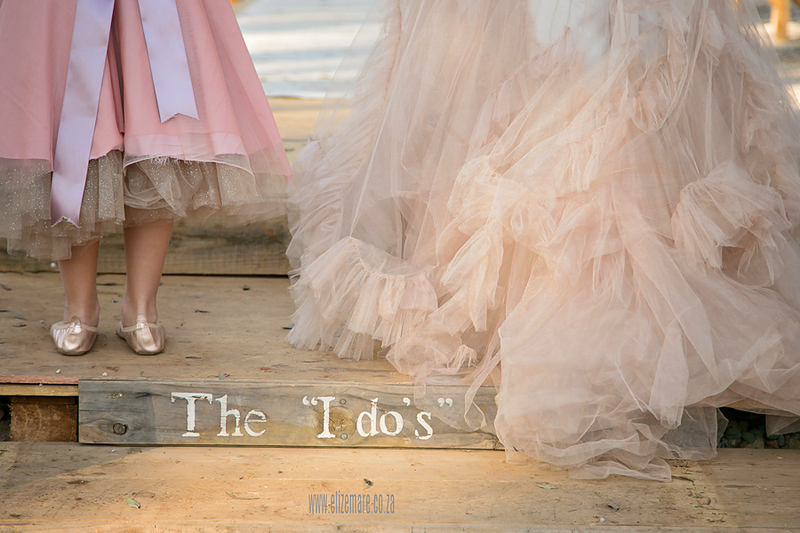 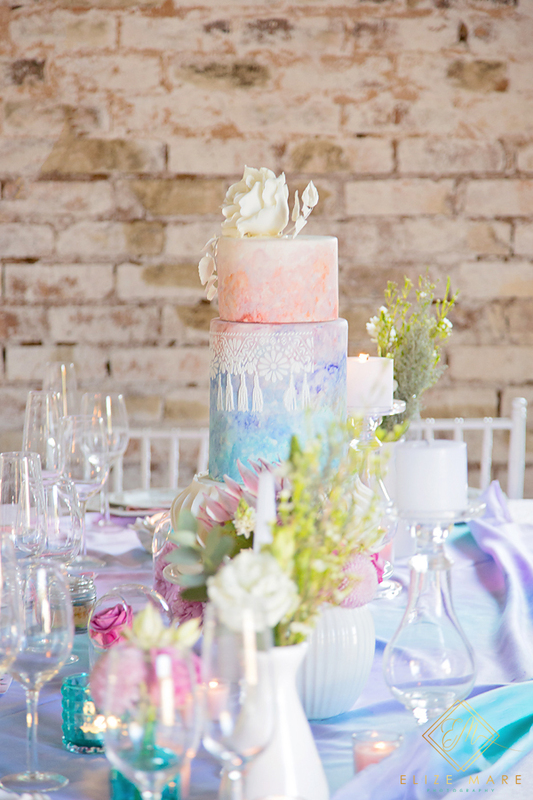 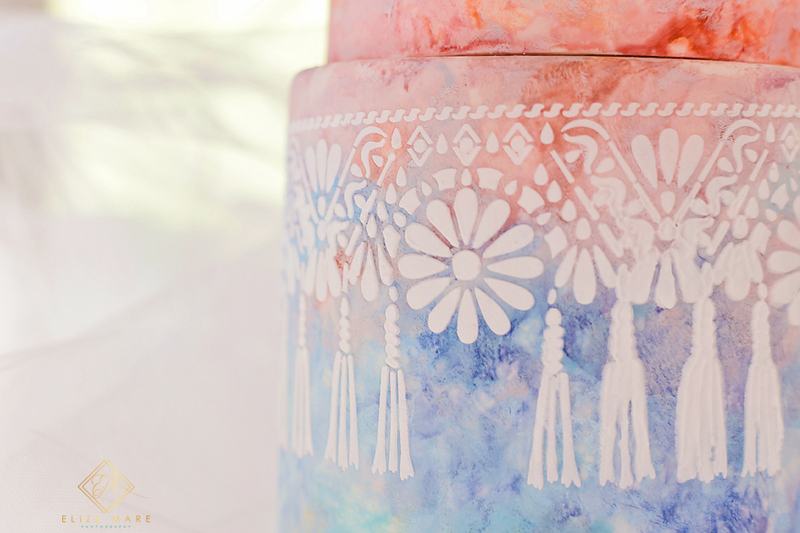 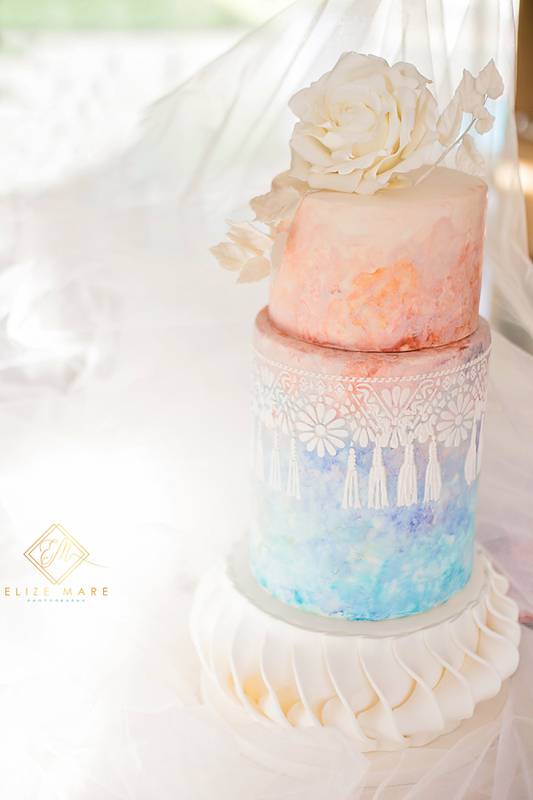 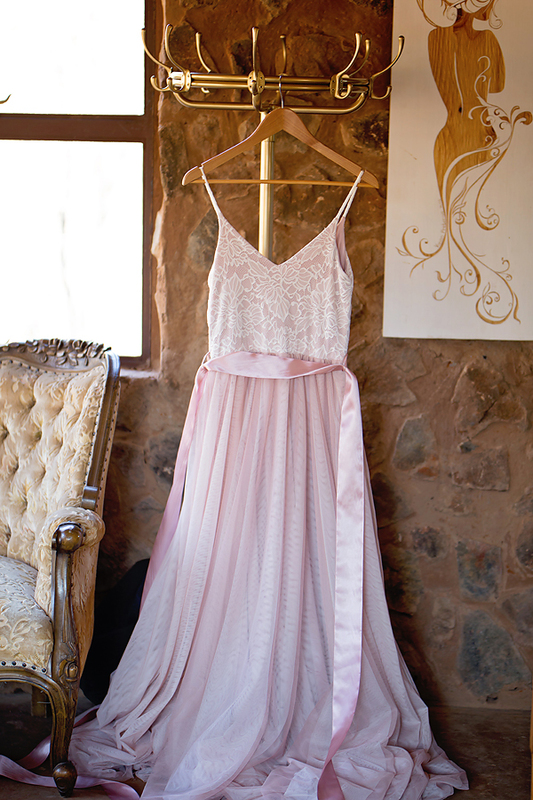 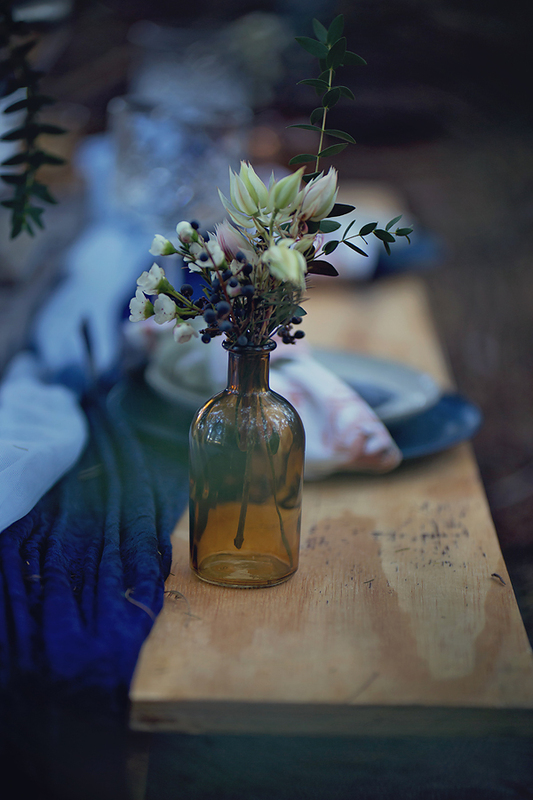 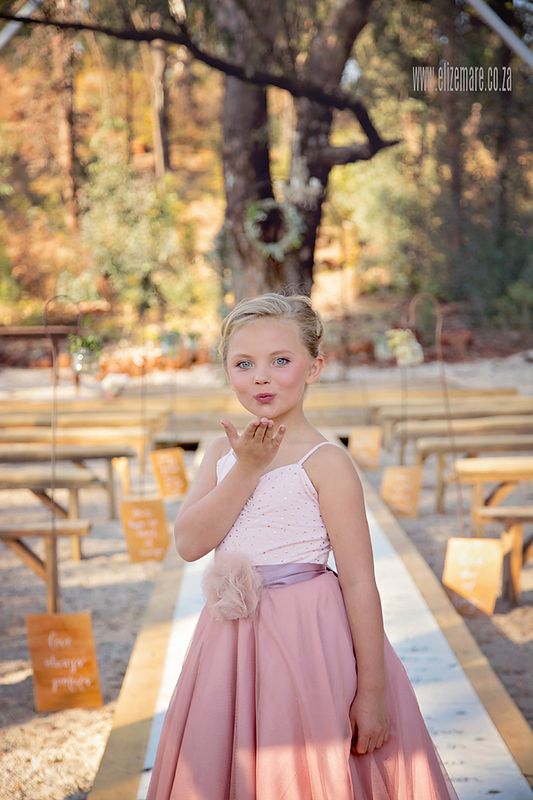 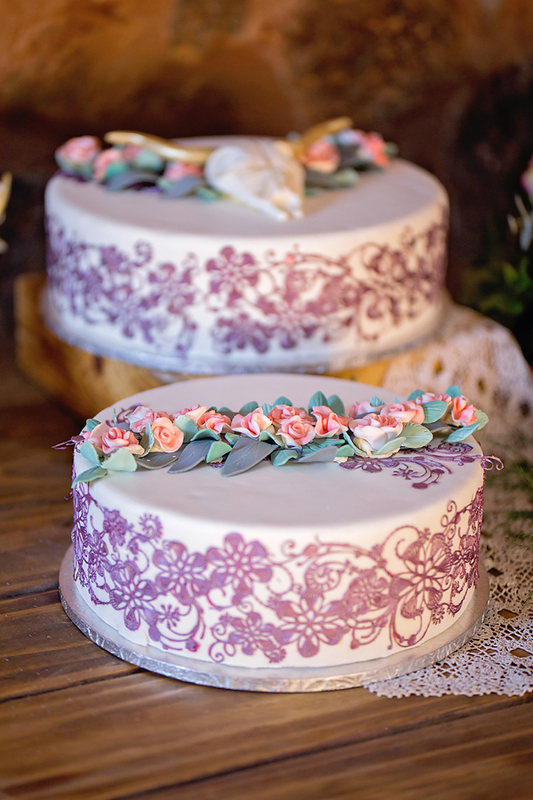 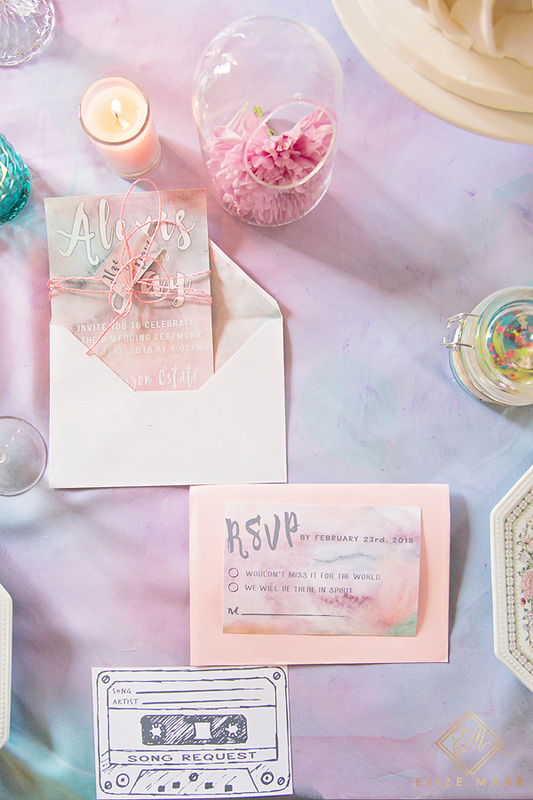 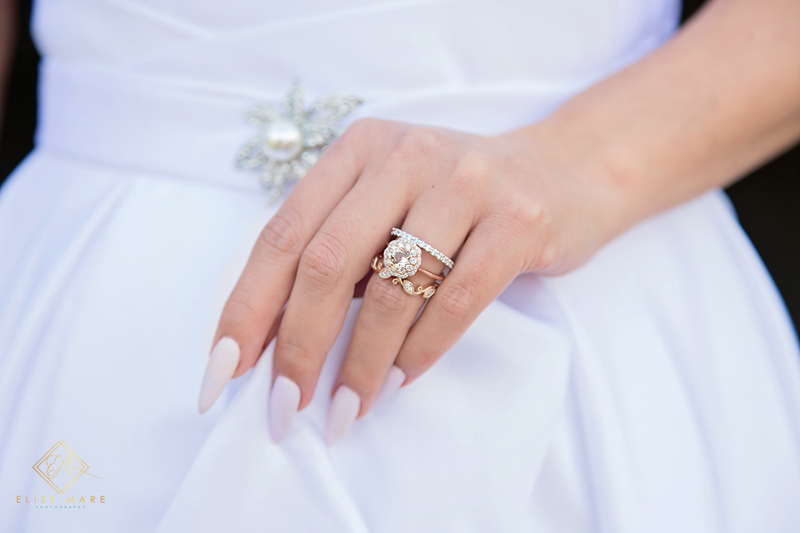 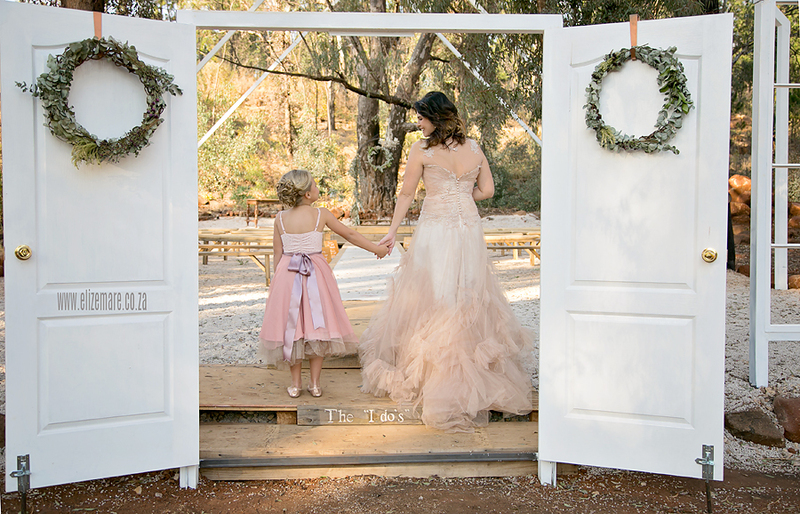 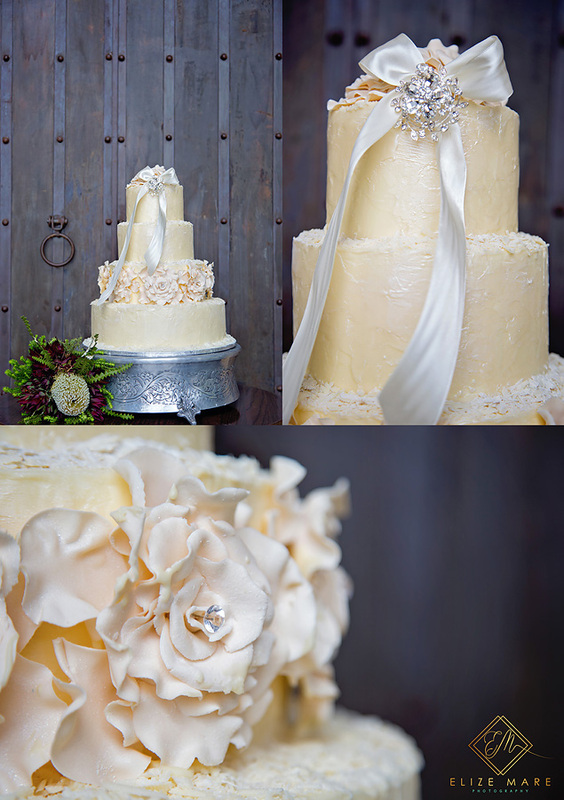 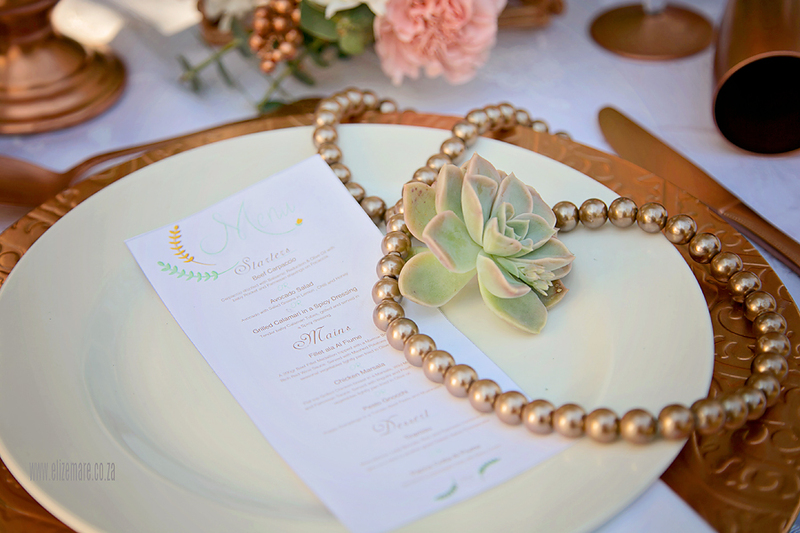 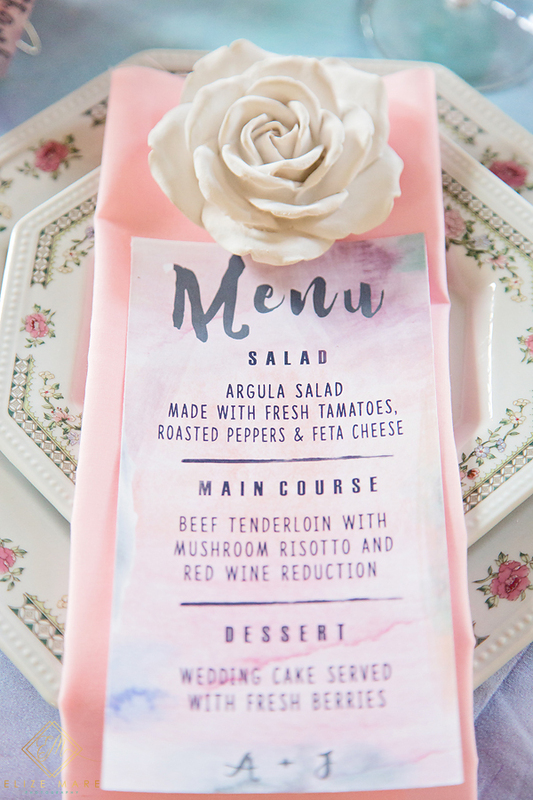 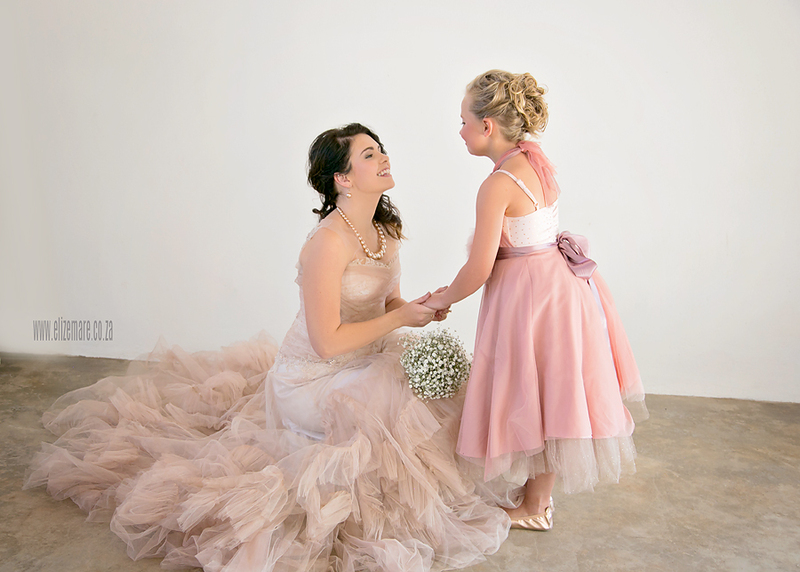 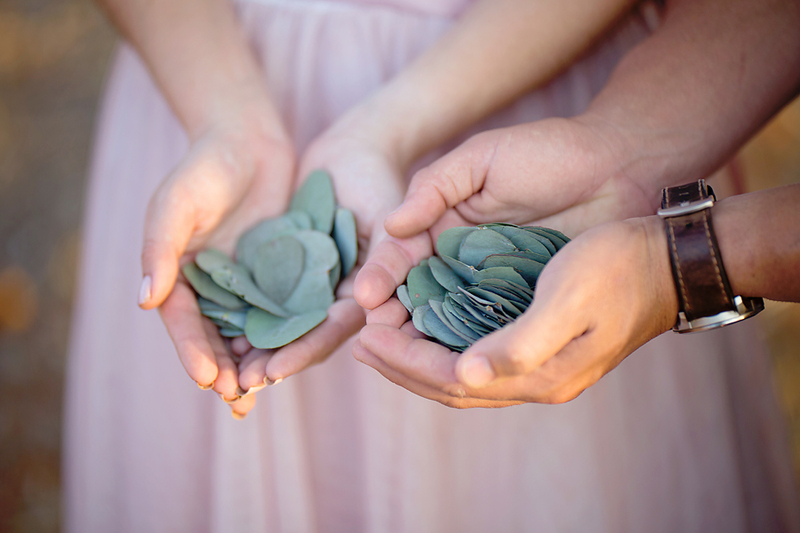 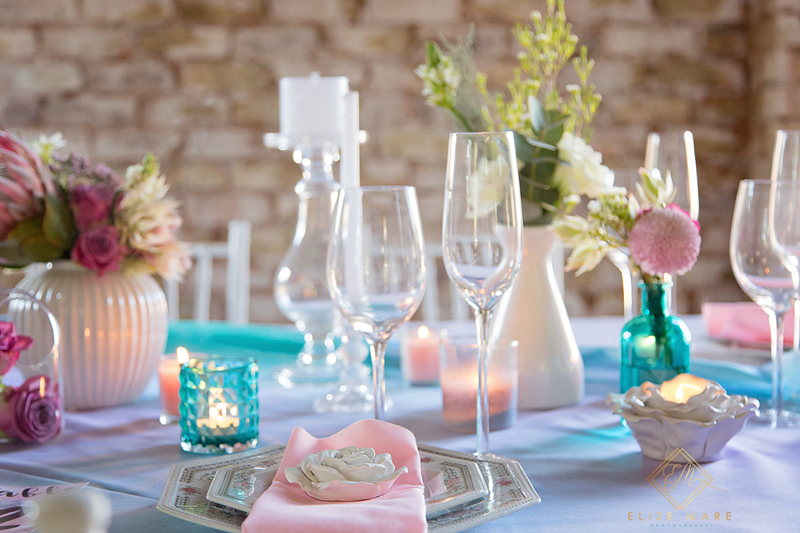 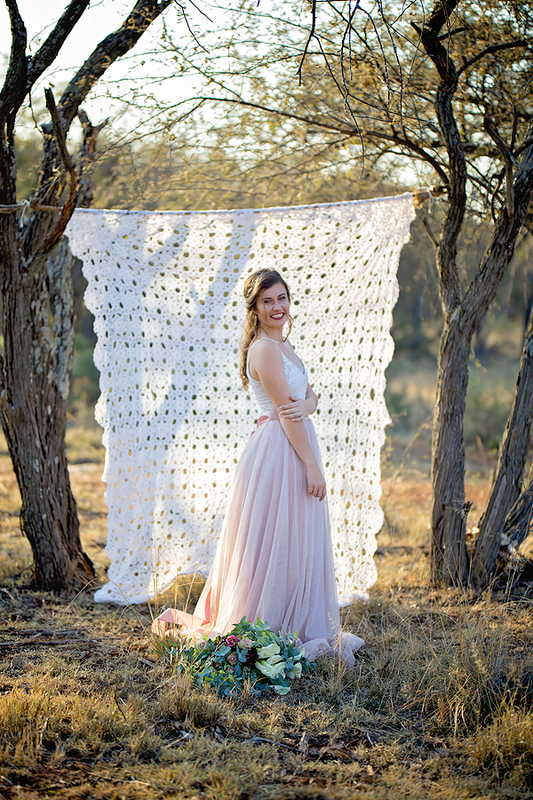 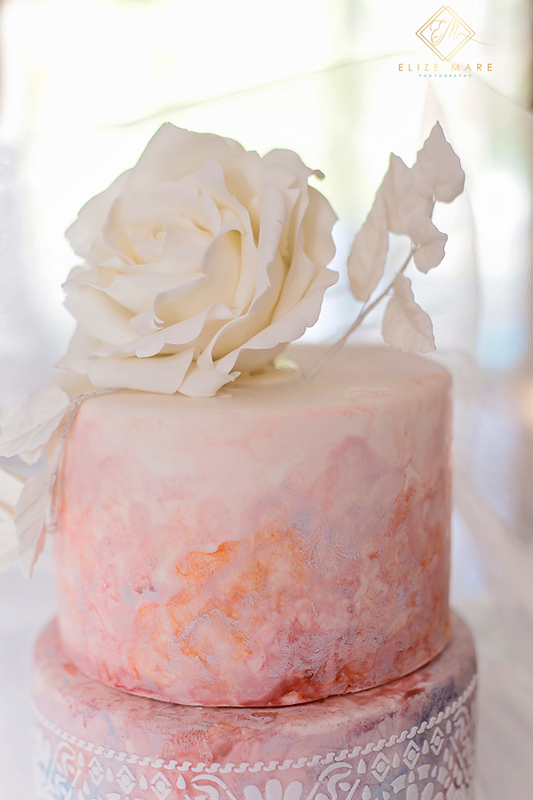 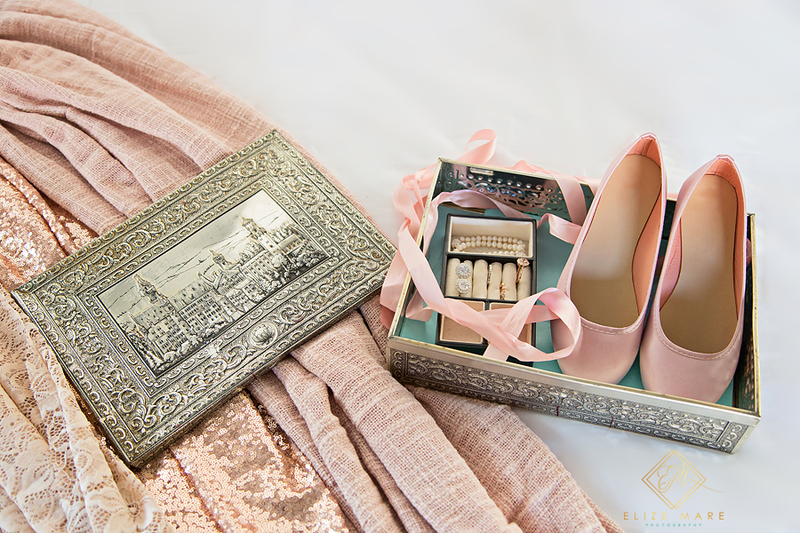 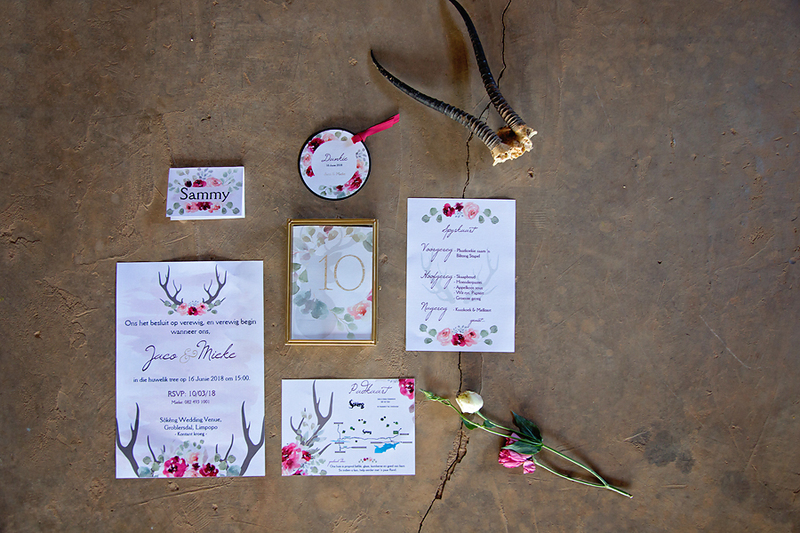 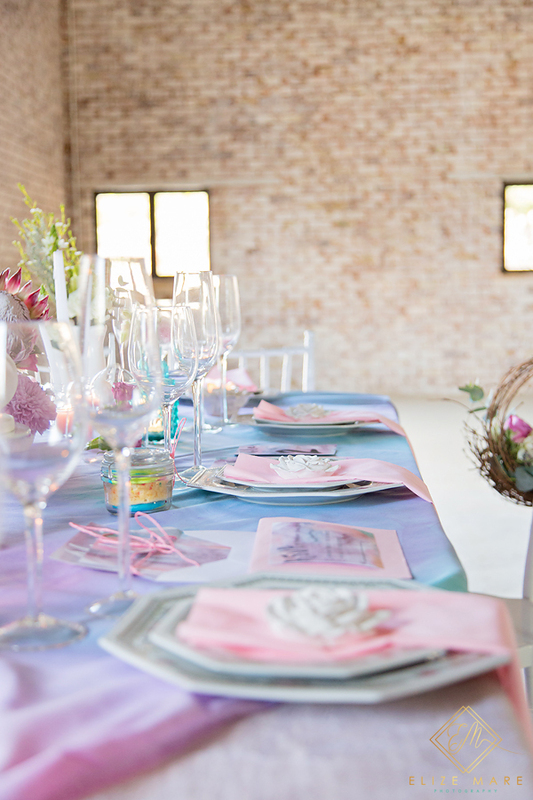 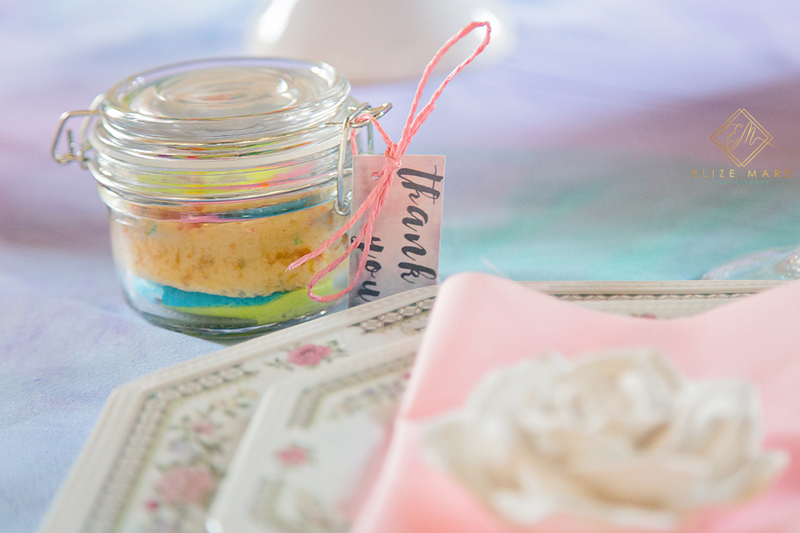 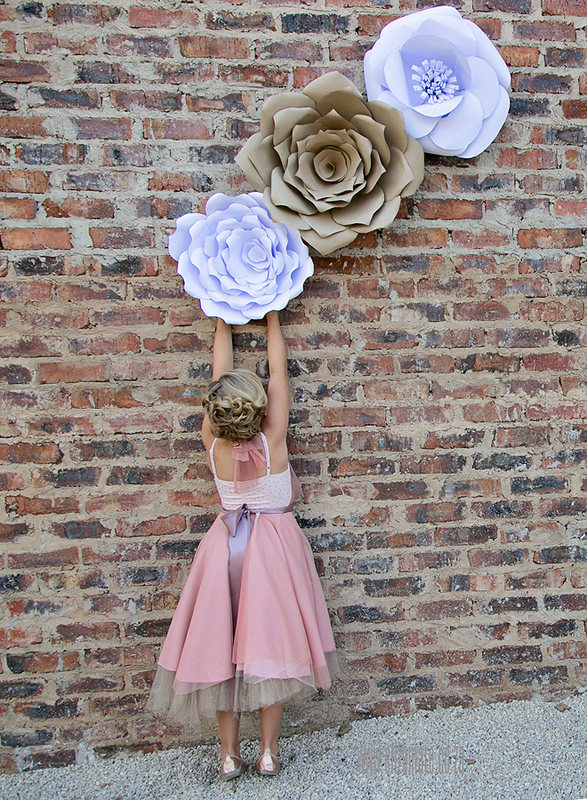 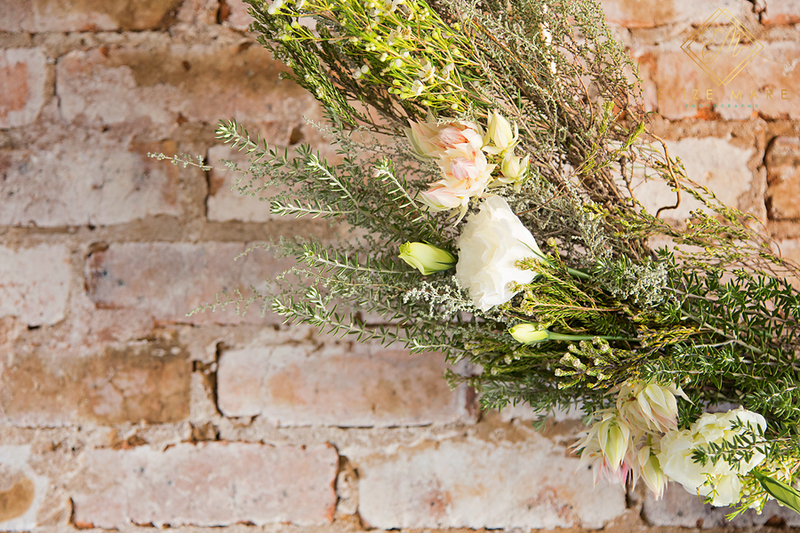 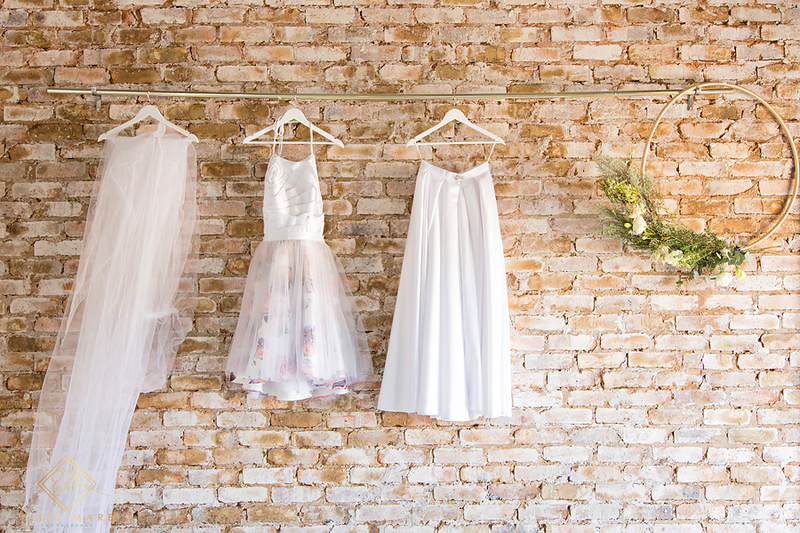 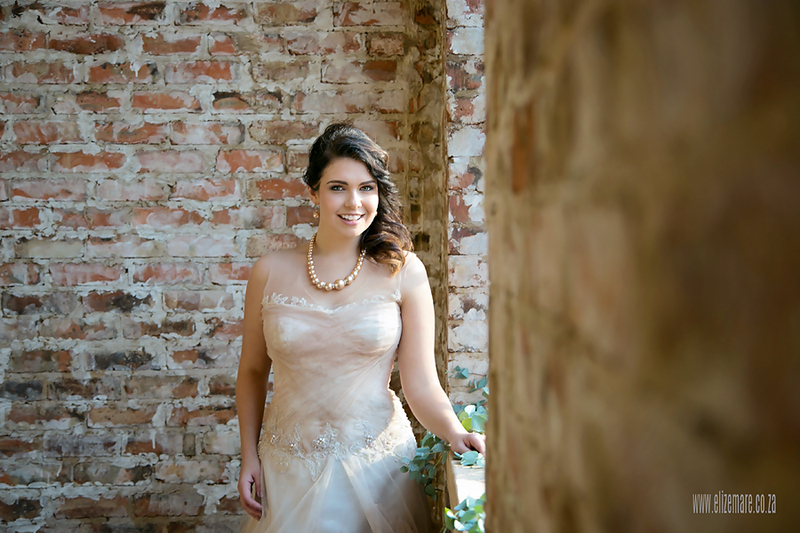 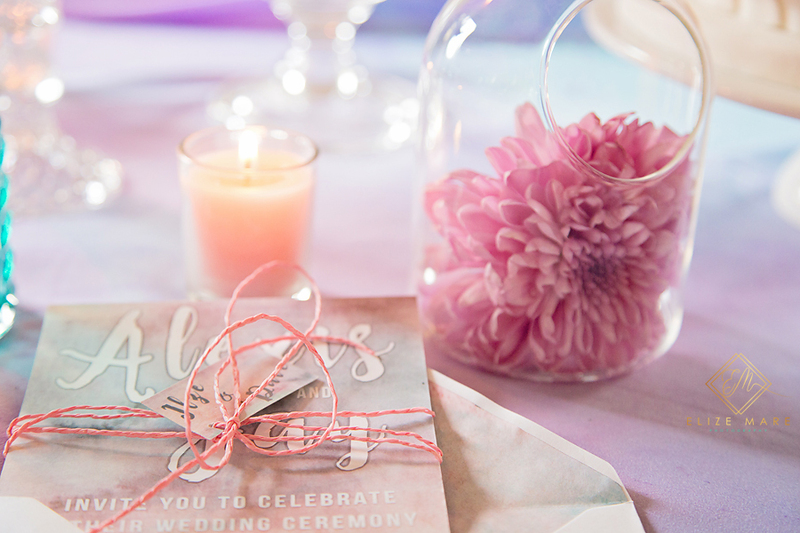 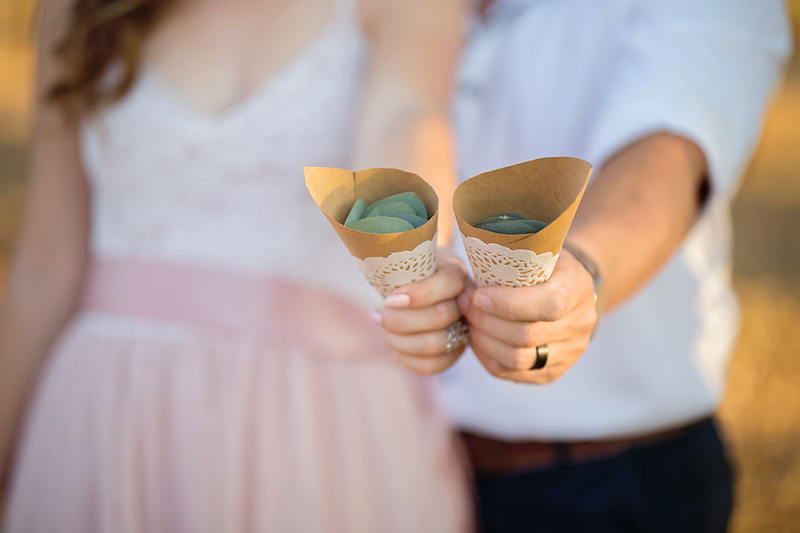 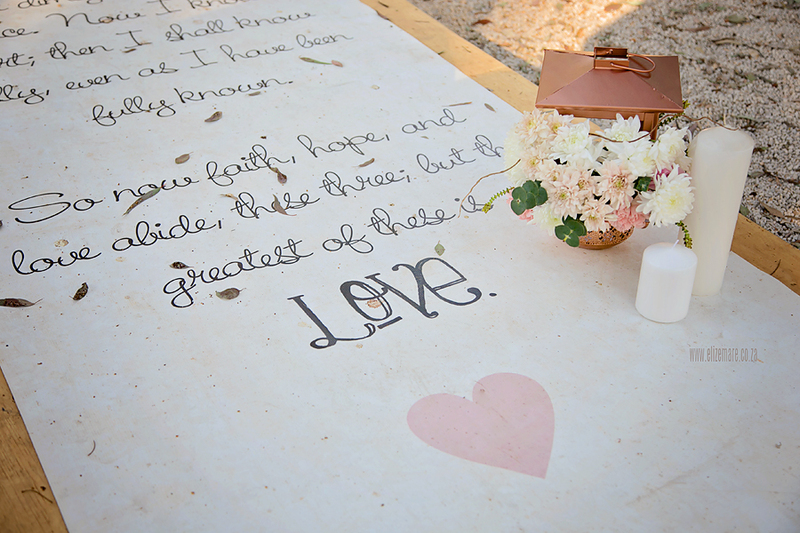 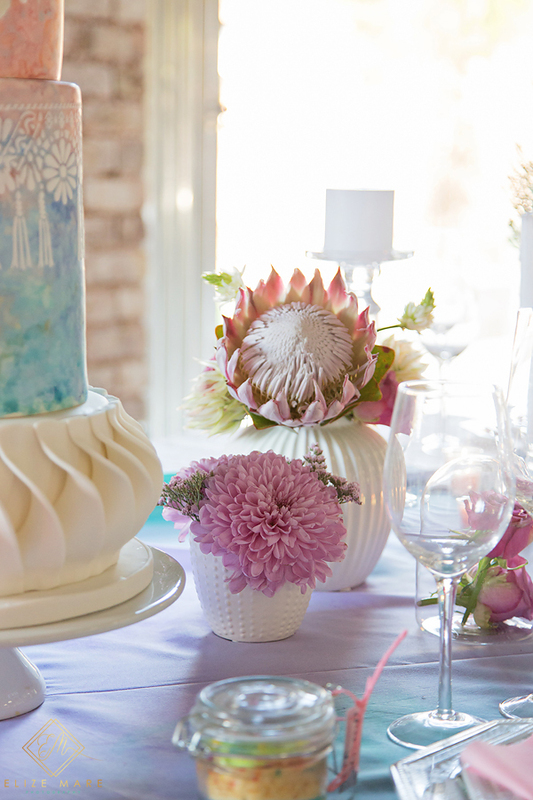 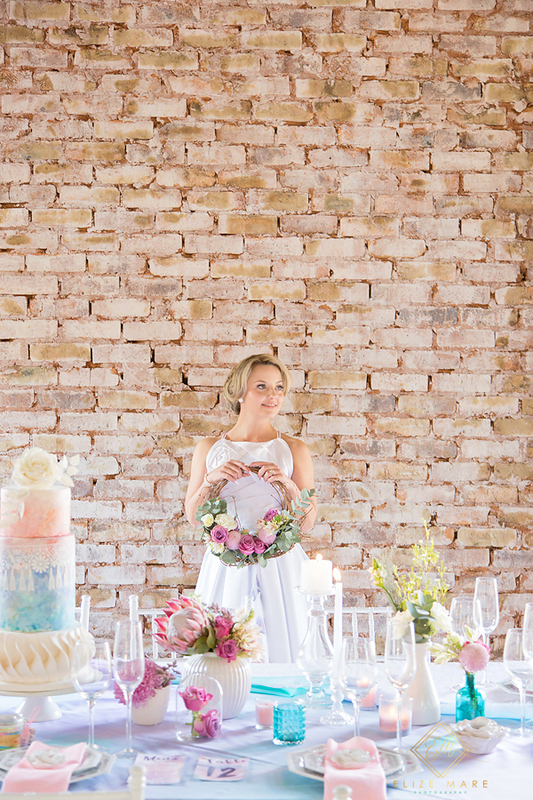 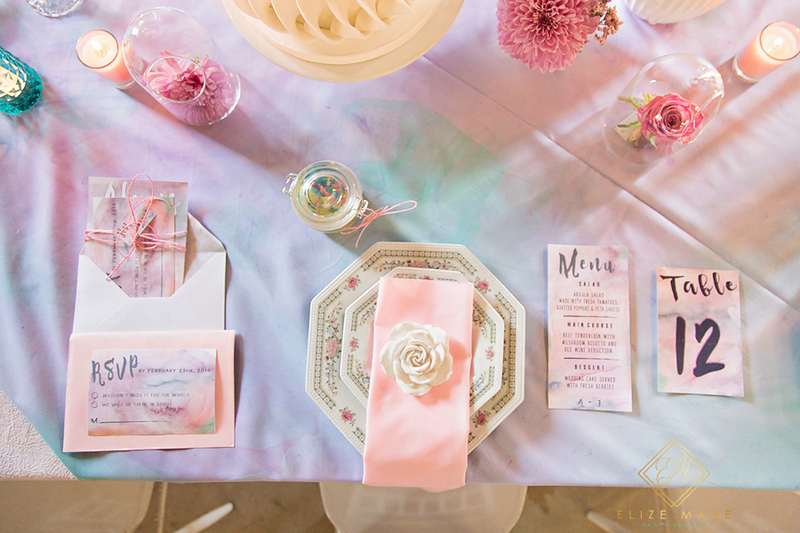 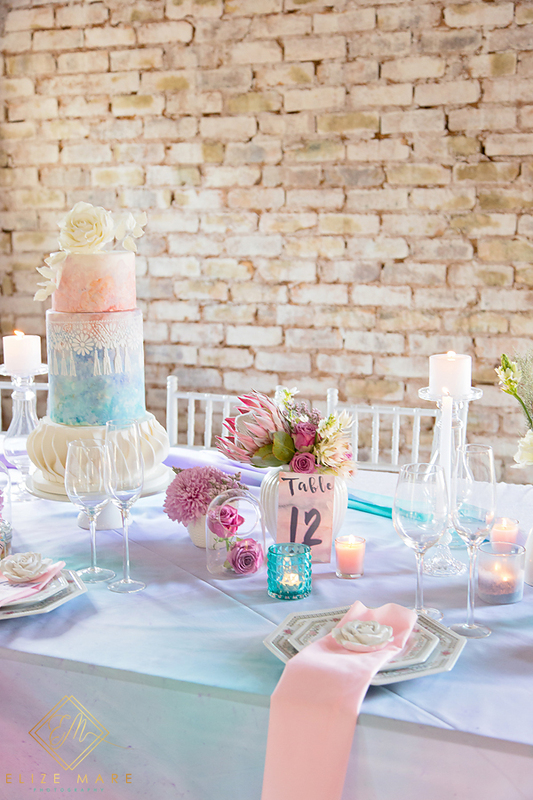 A Styled shoot in Watercolor Pastels as inspiration for a Spring wedding. 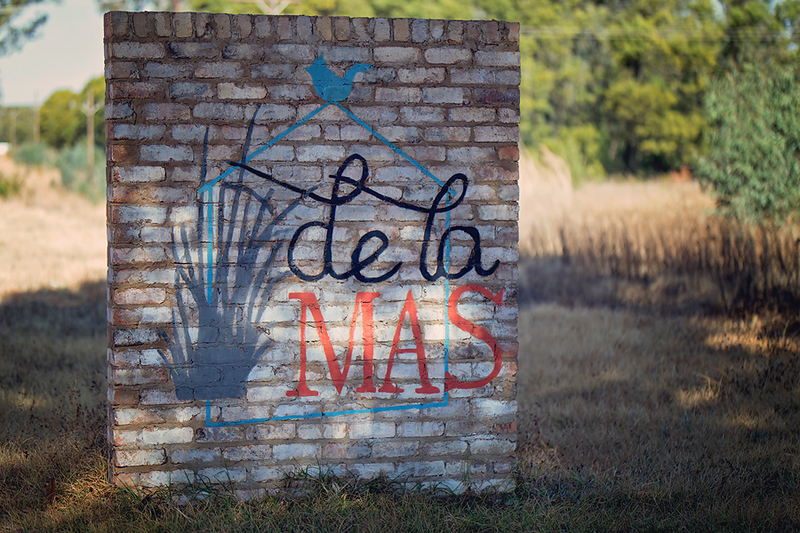 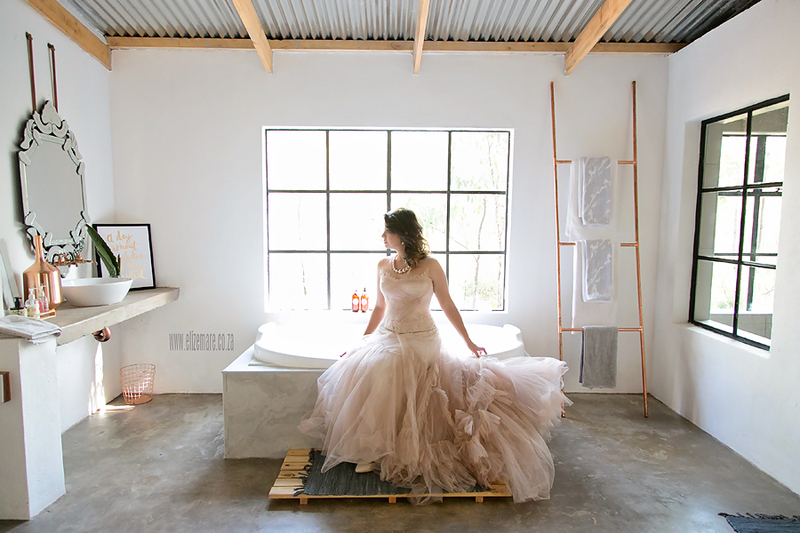 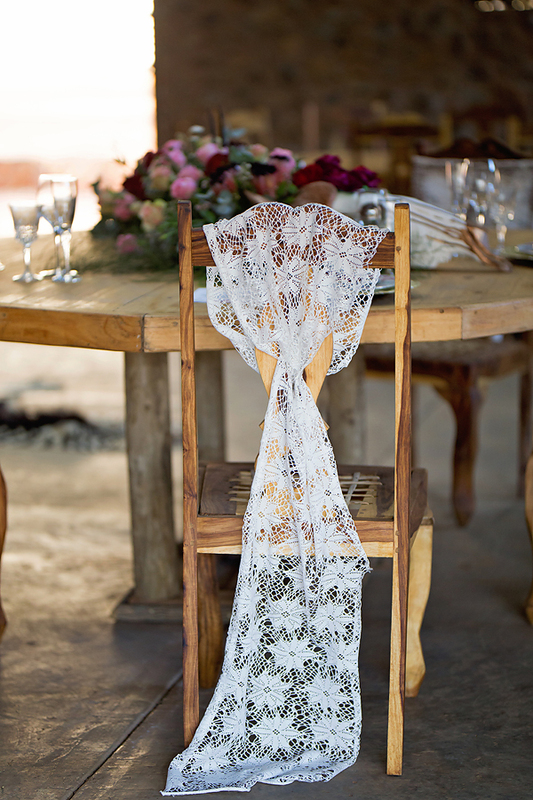 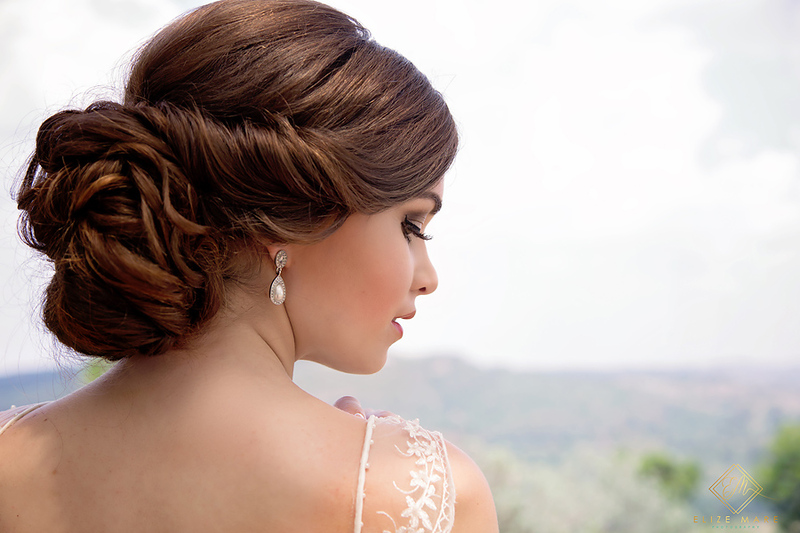 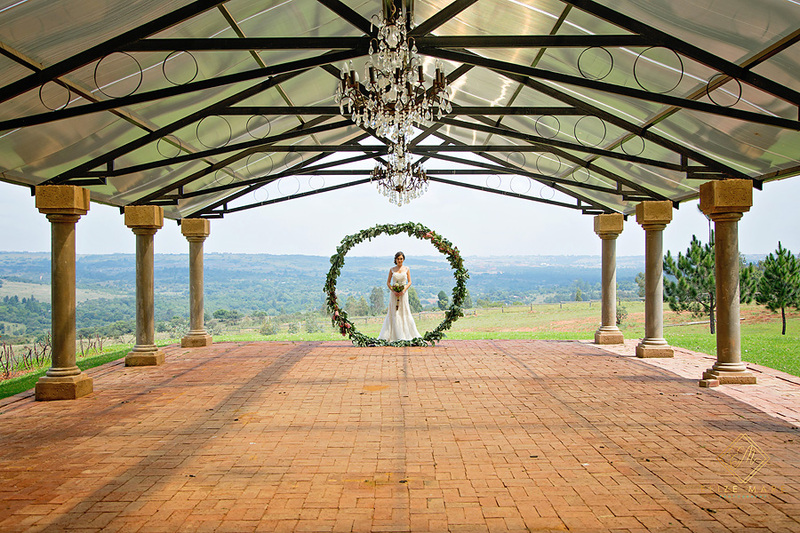 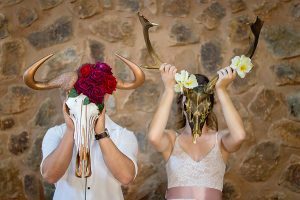 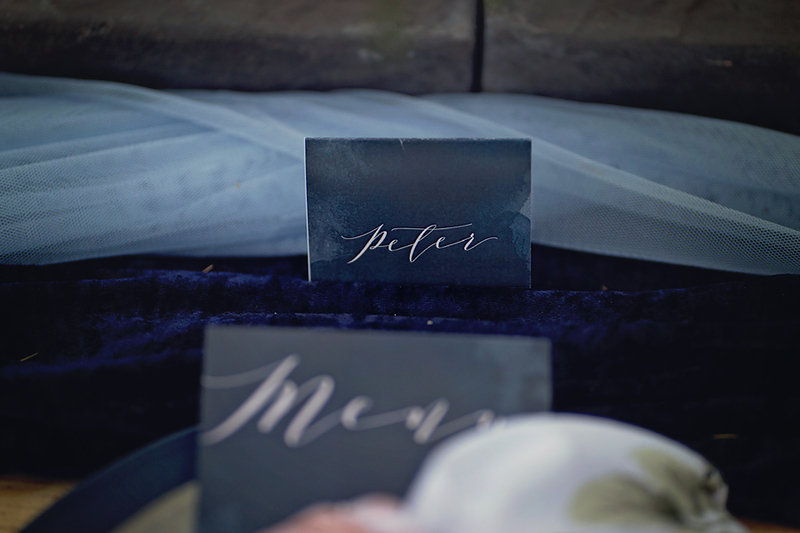 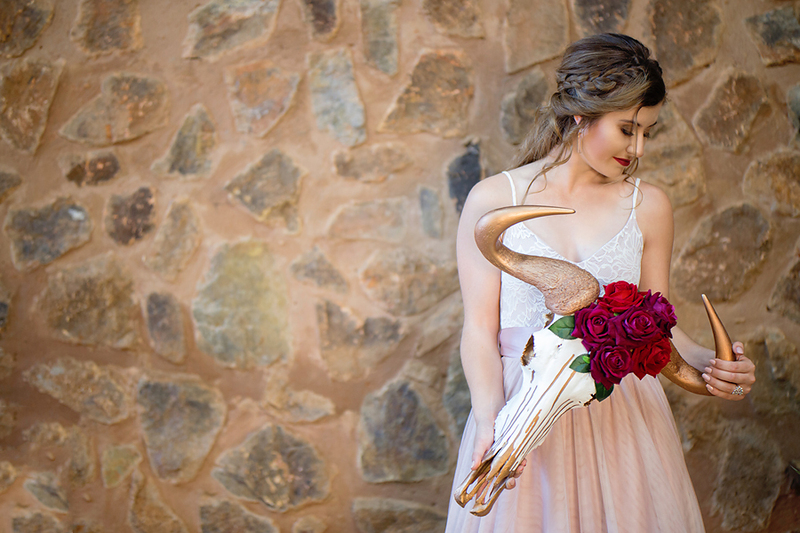 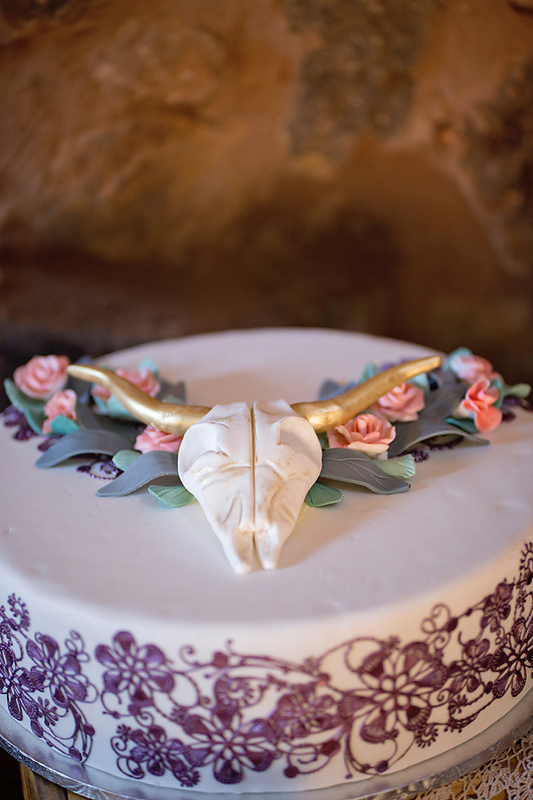 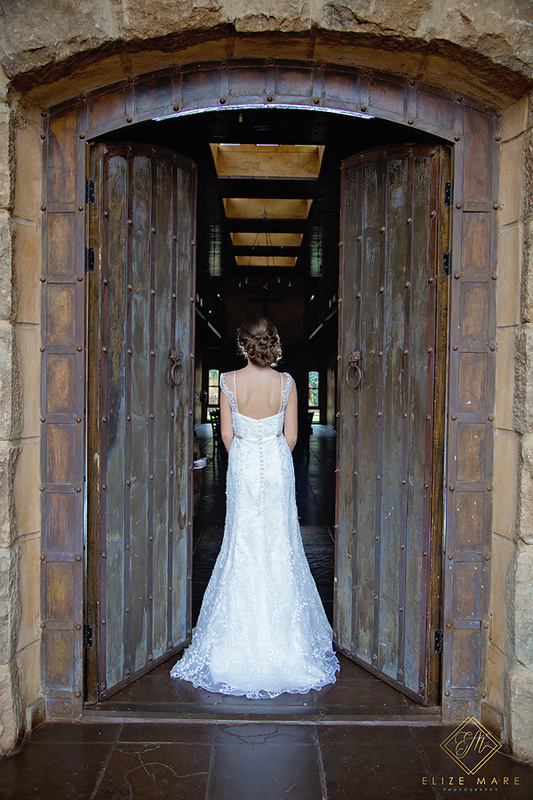 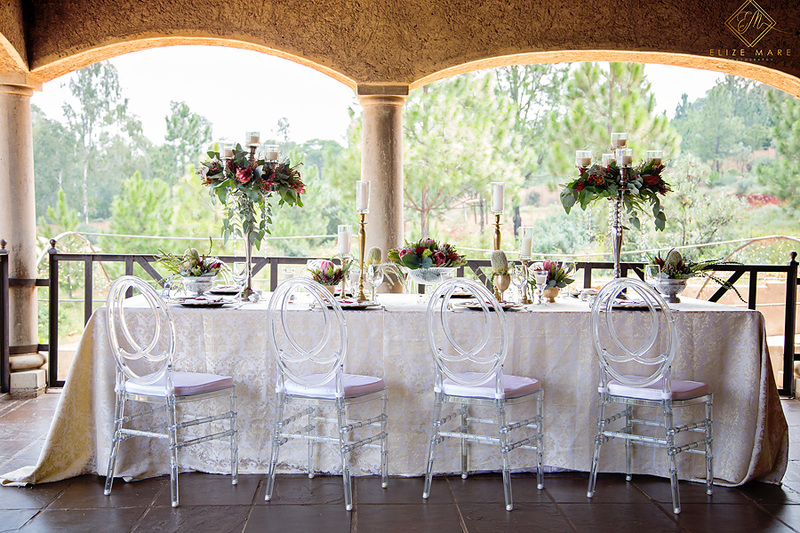 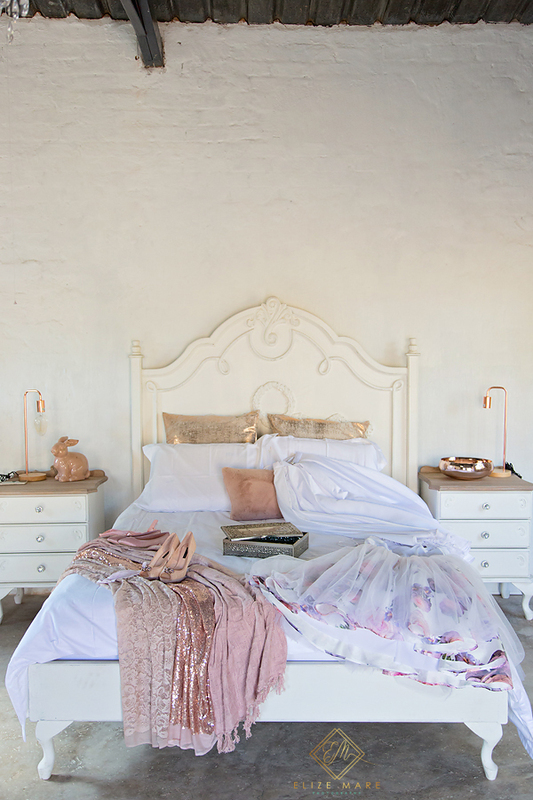 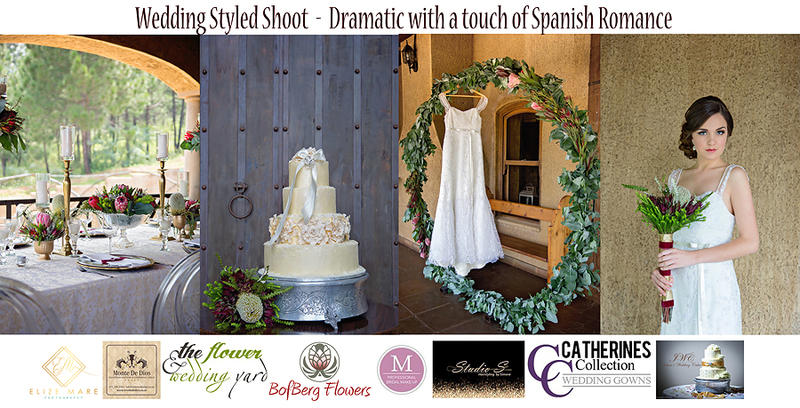 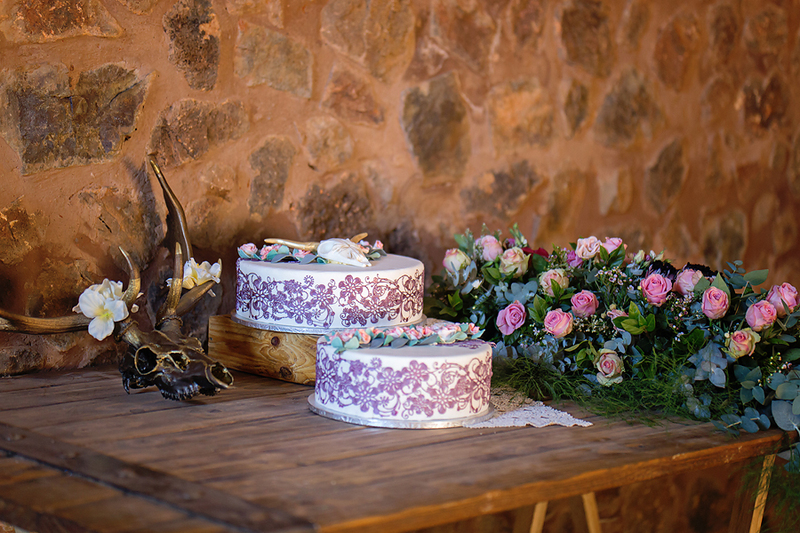 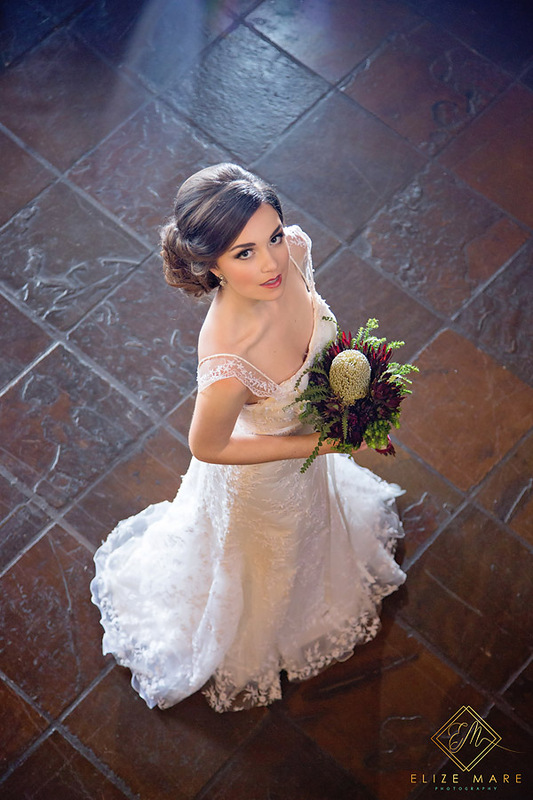 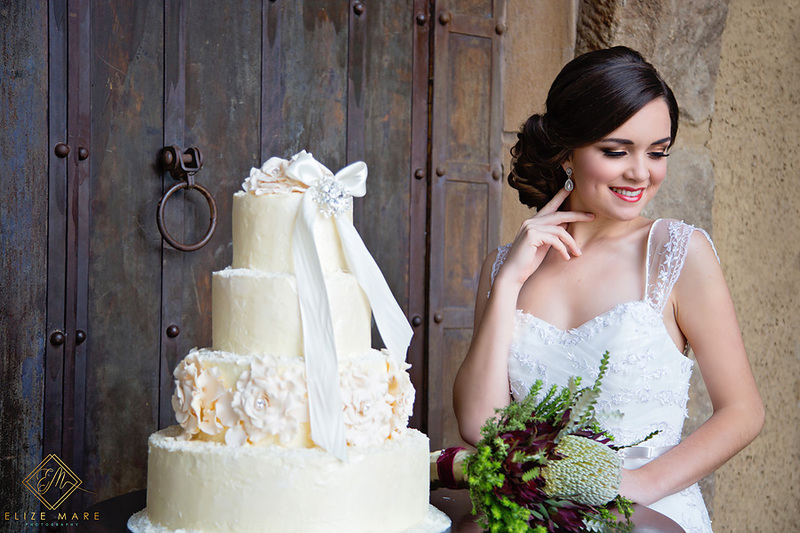 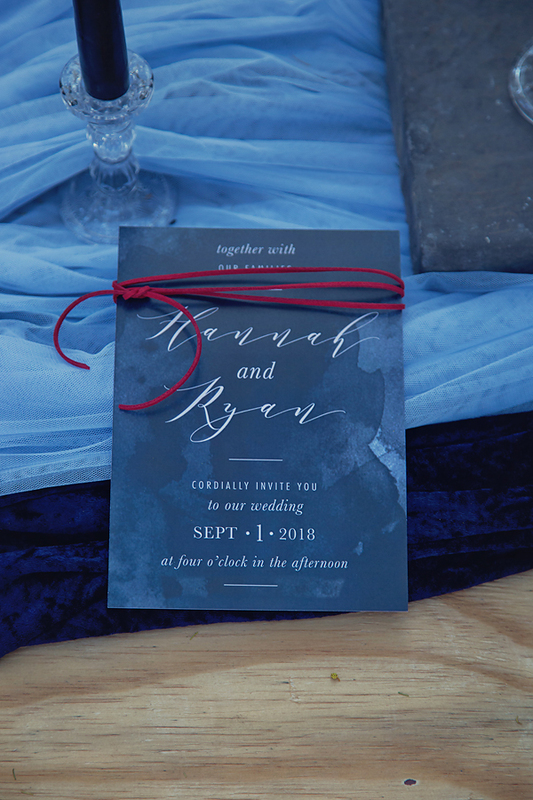 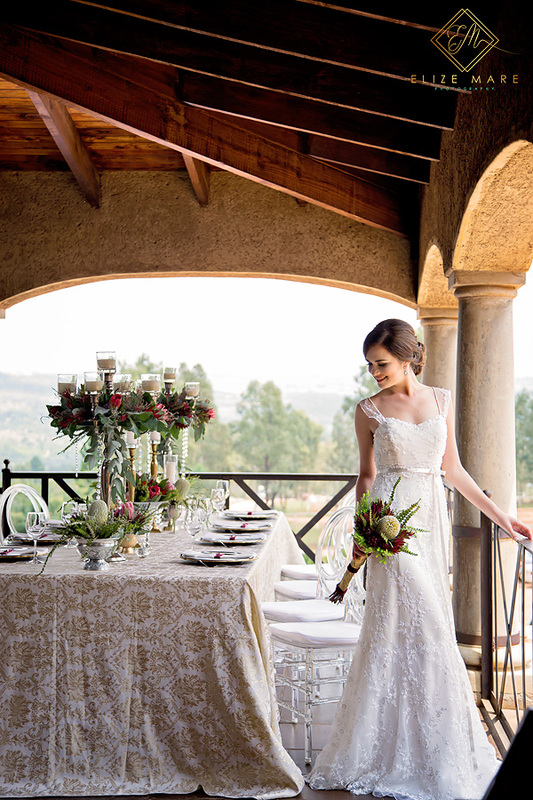 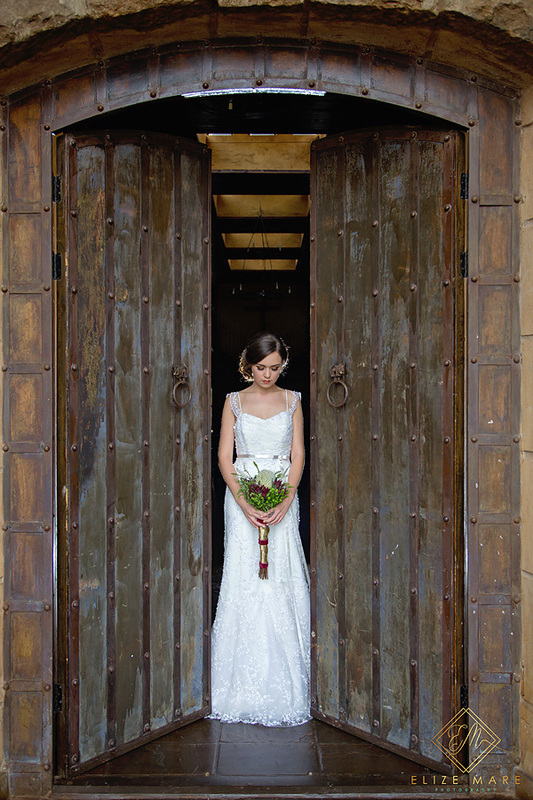 A Wedding Styled shoot with a hint of Dramatic and a touch of Spanish Romance at the beautiful Spanish Equestrian Villa, Monte de Dios – which is Spanish for Mountain of God. 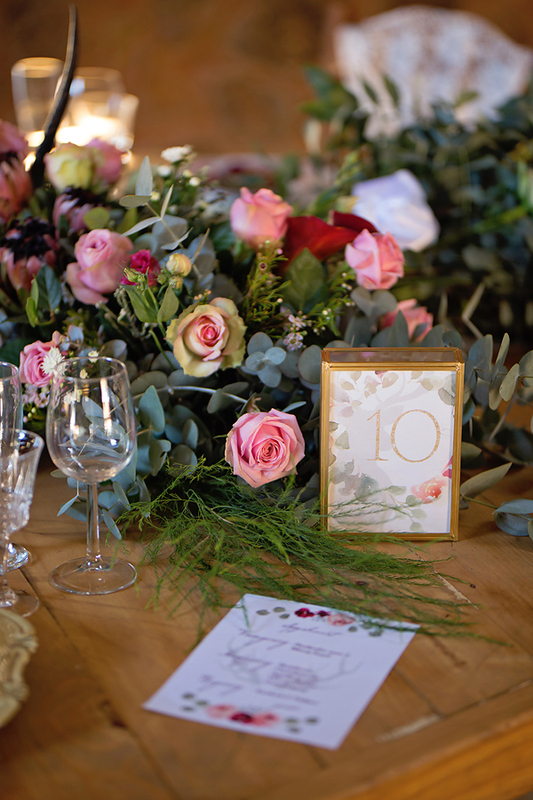 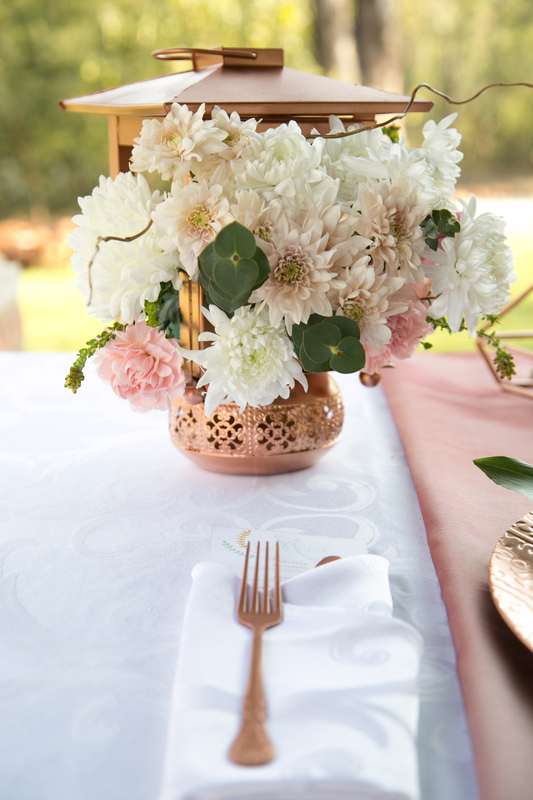 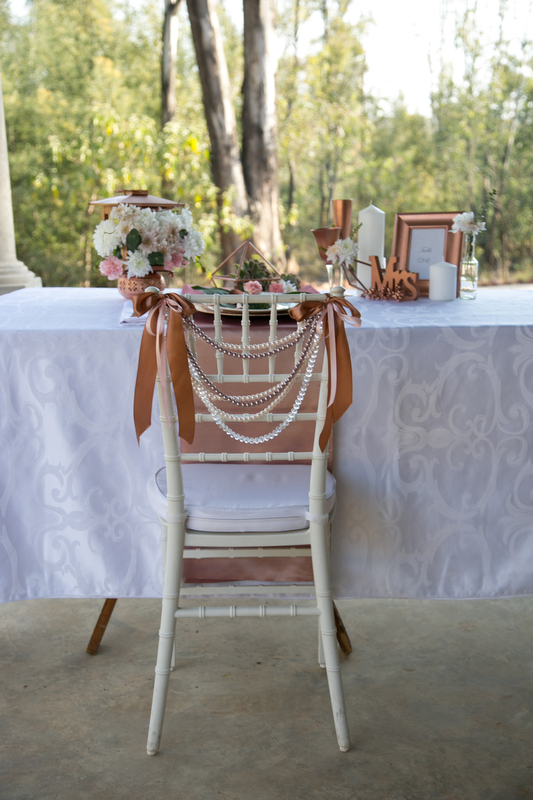 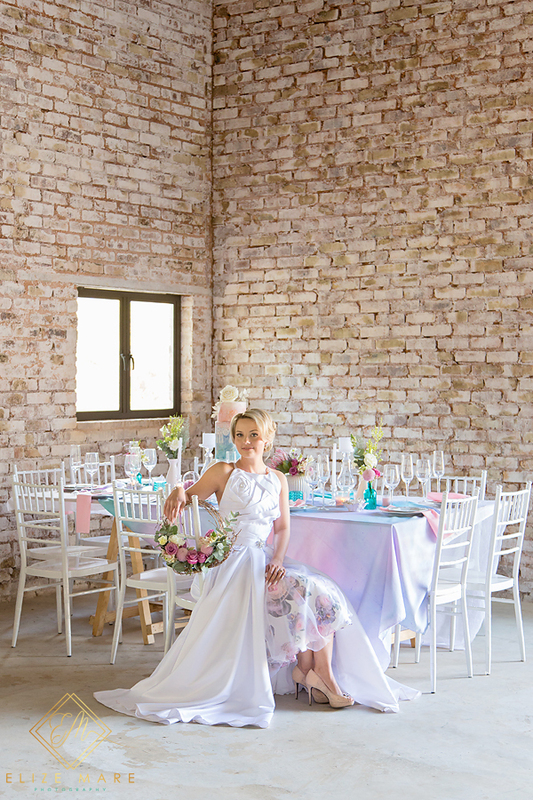 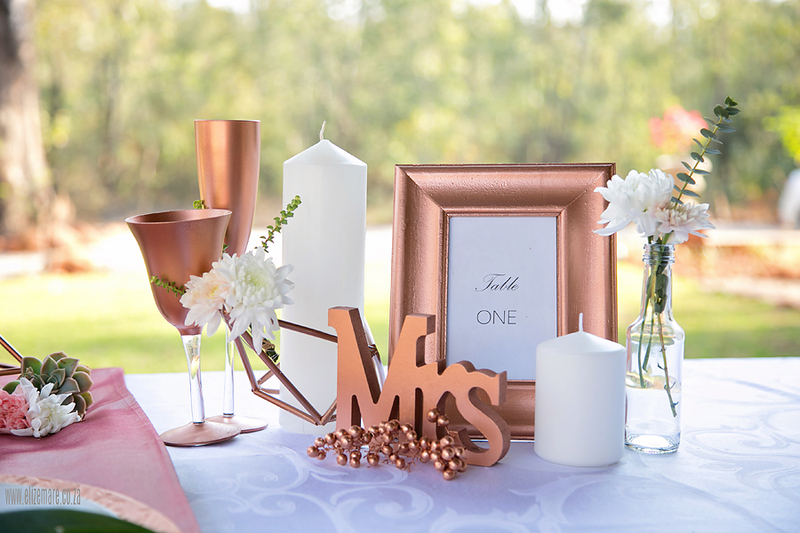 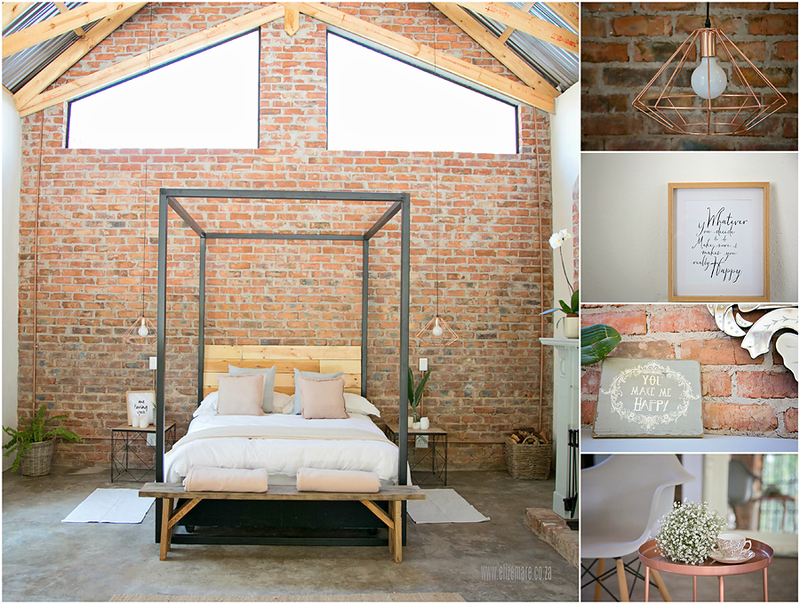 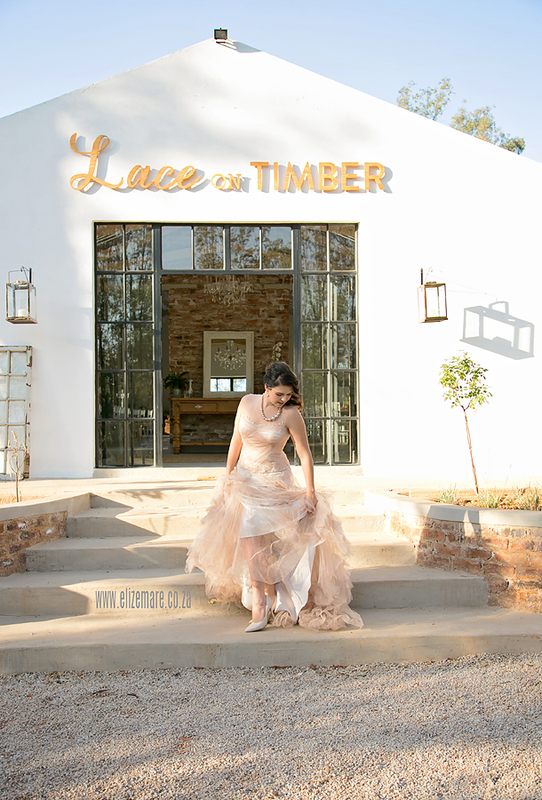 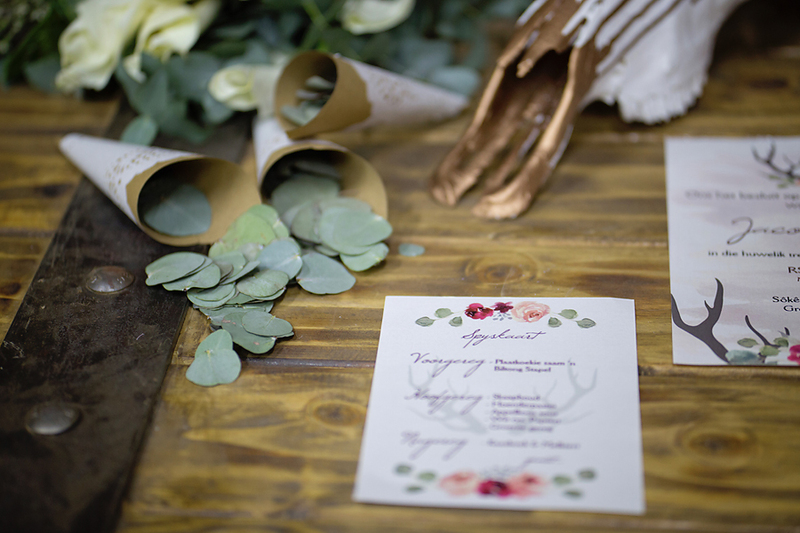 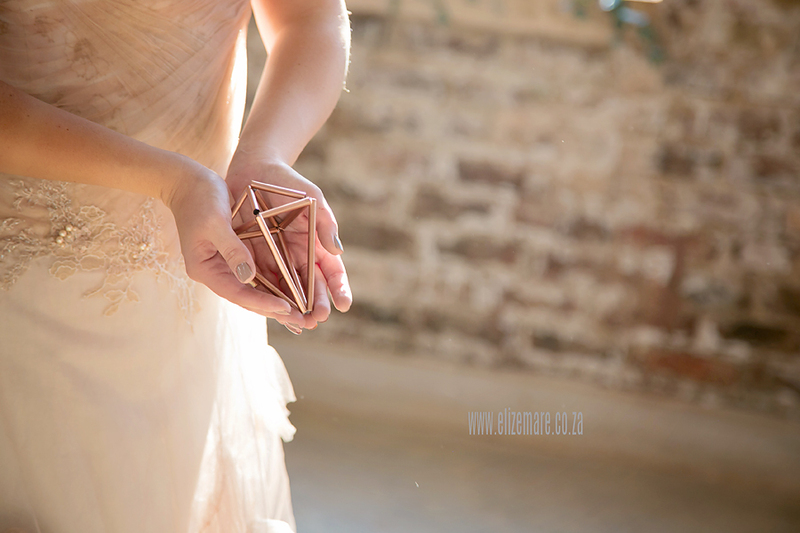 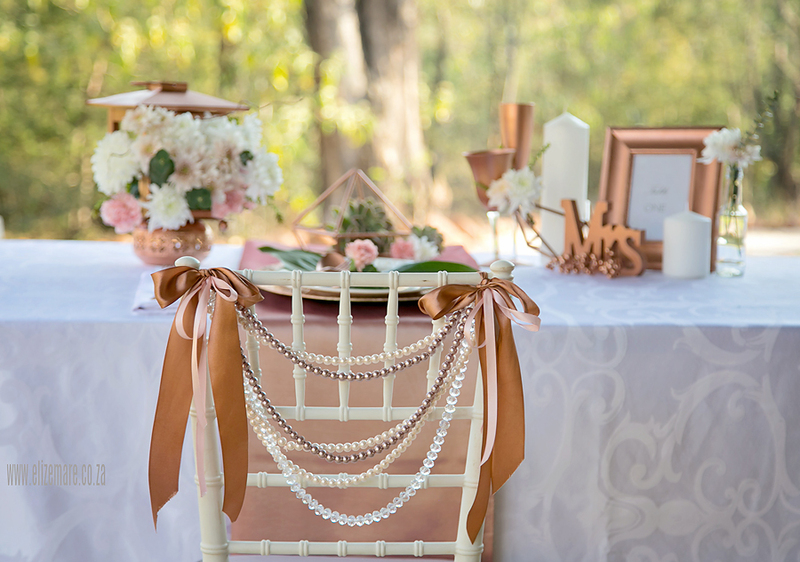 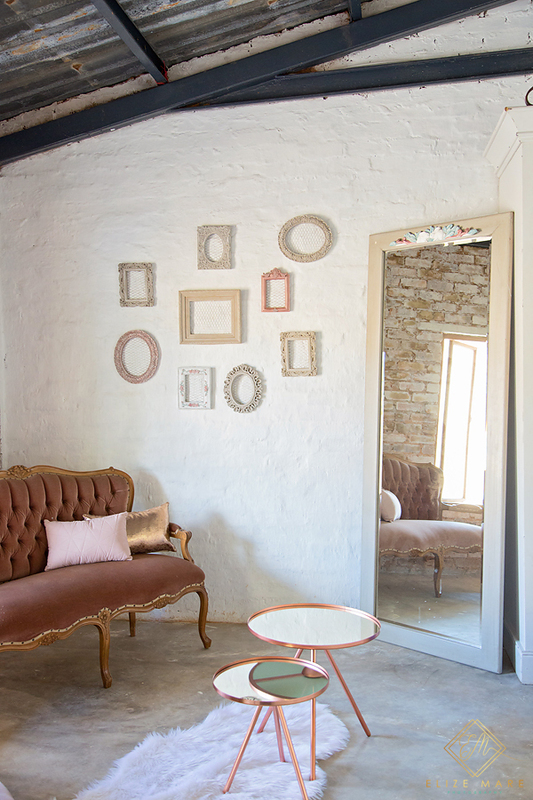 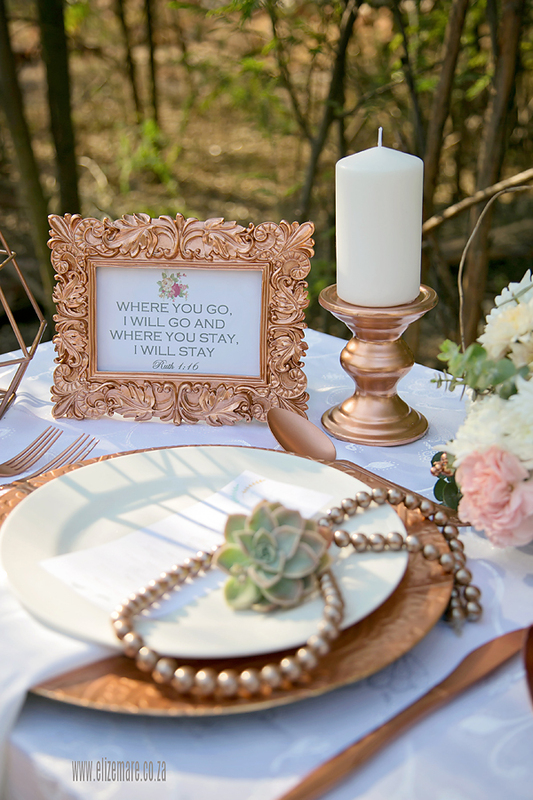 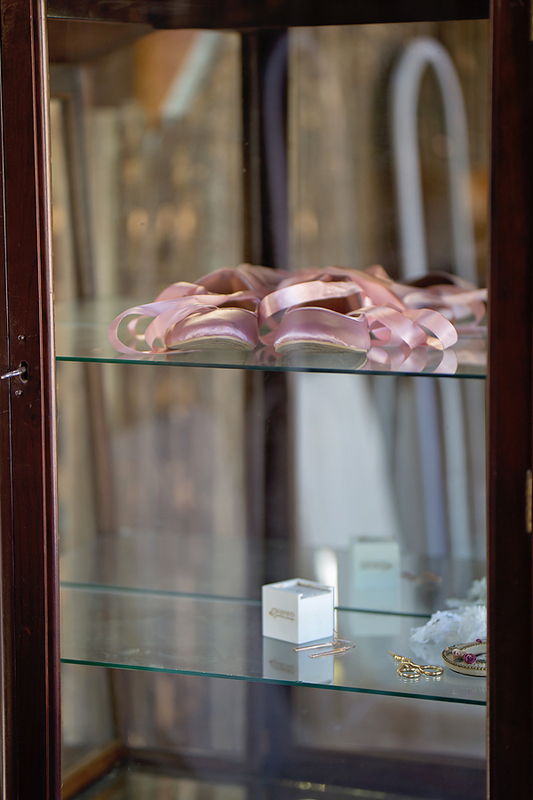 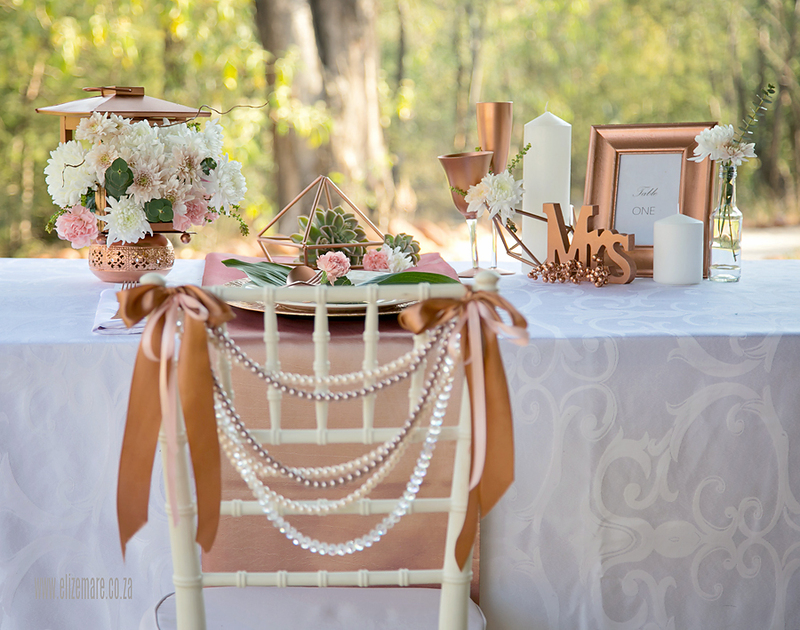 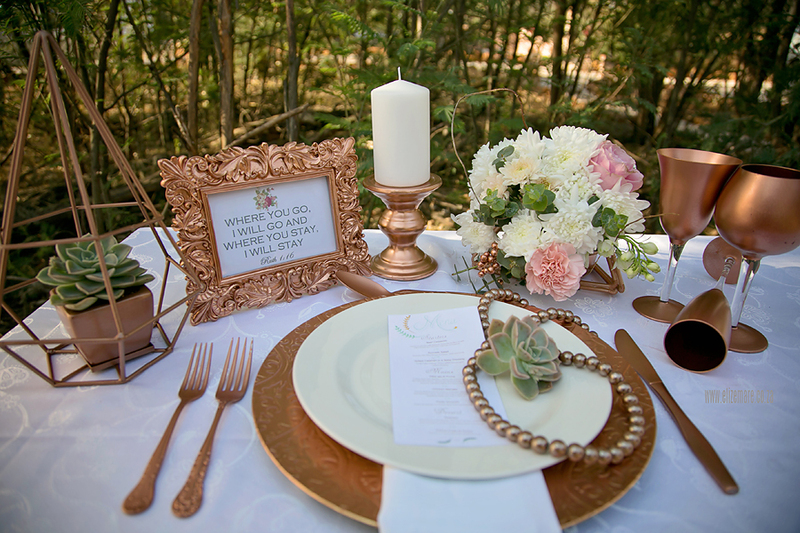 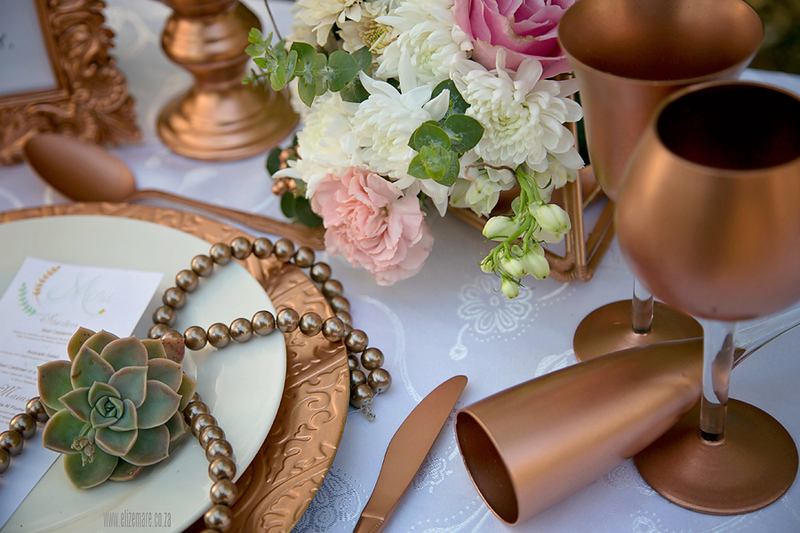 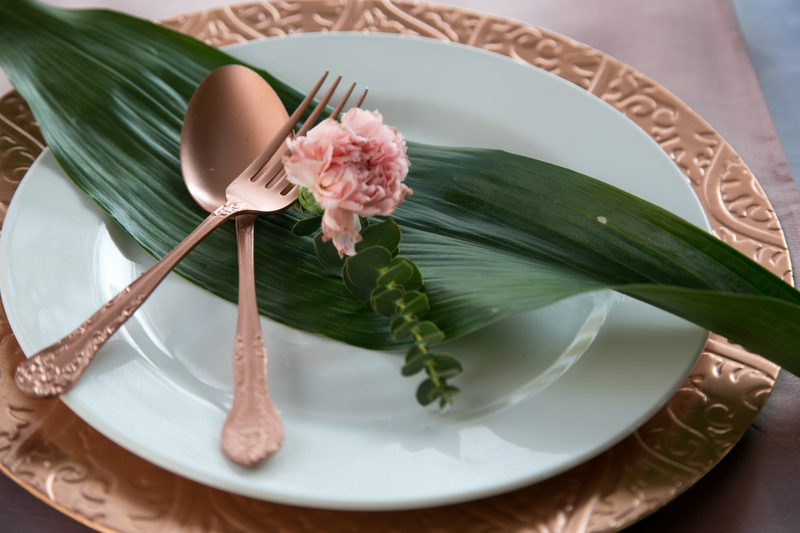 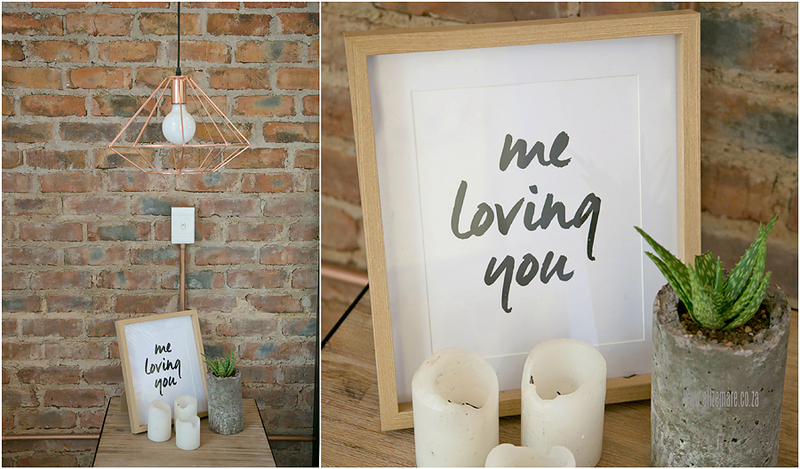 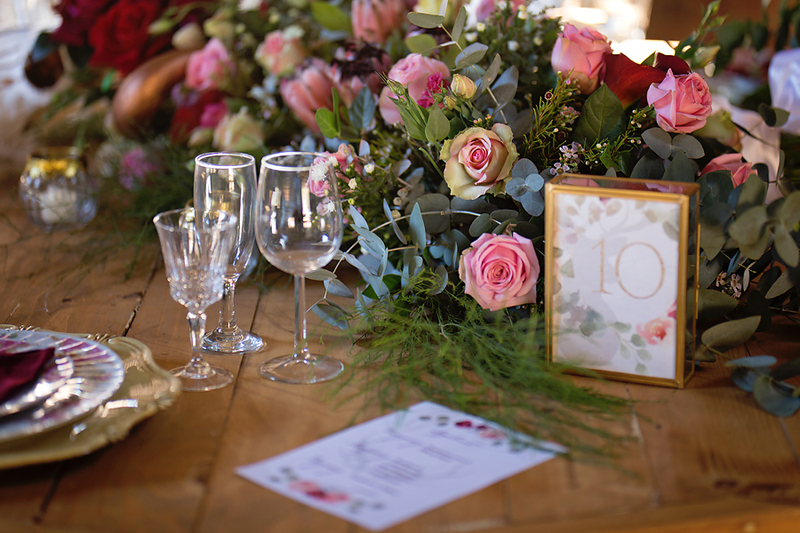 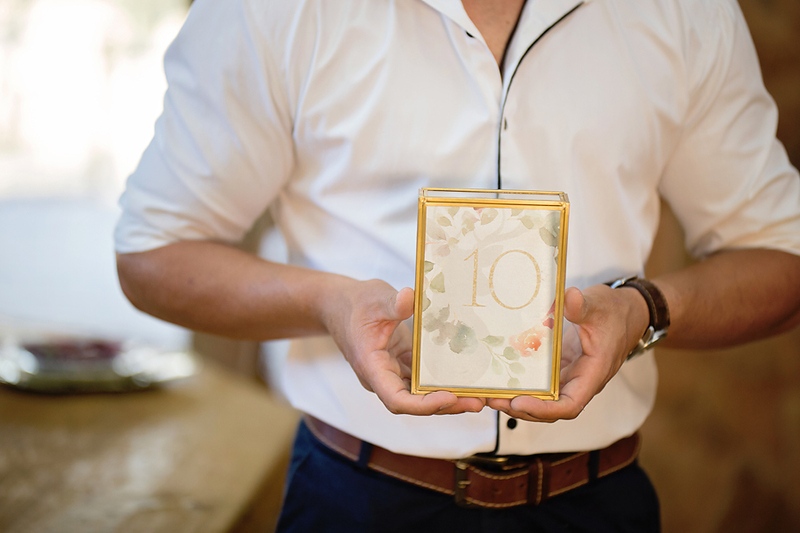 A Wedding Styled shoot with elements of Romance and Rose Gold, complimenting a stunning venue, Lace on Timber – where industrial meets french chic. 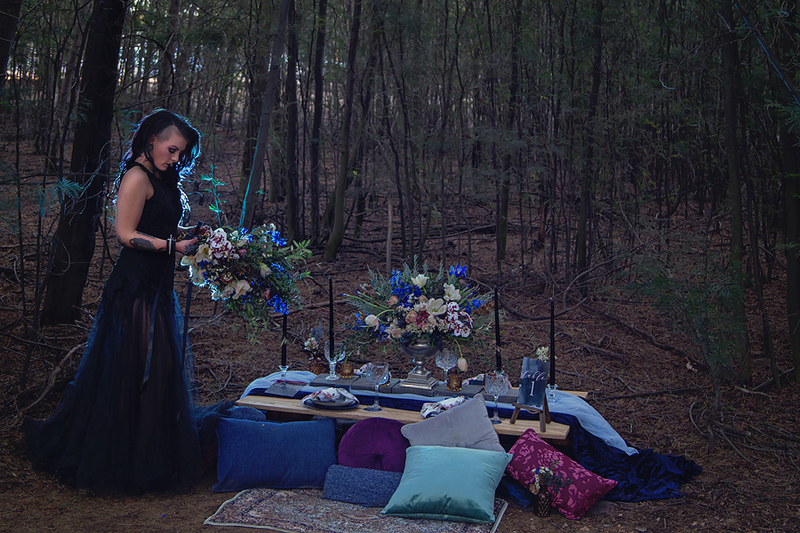 Thank you to all involved in making this shoot a success!